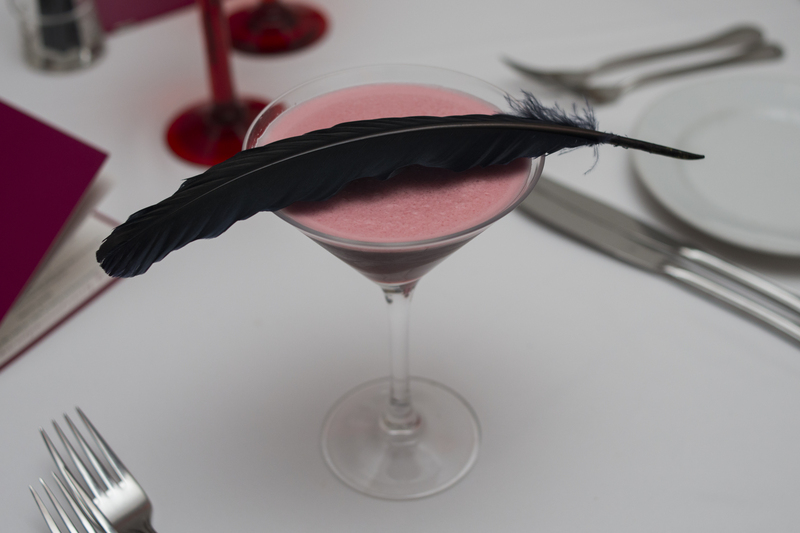 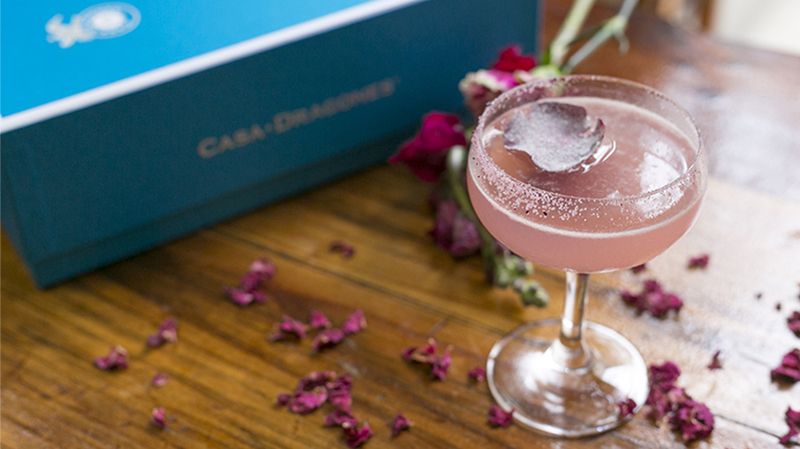 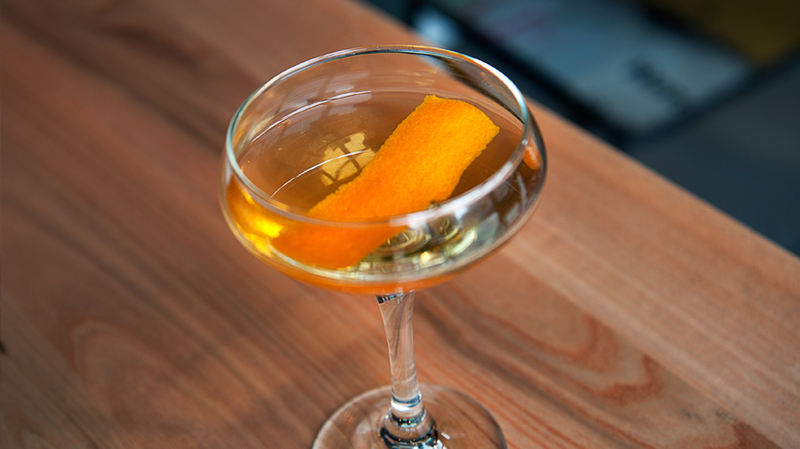 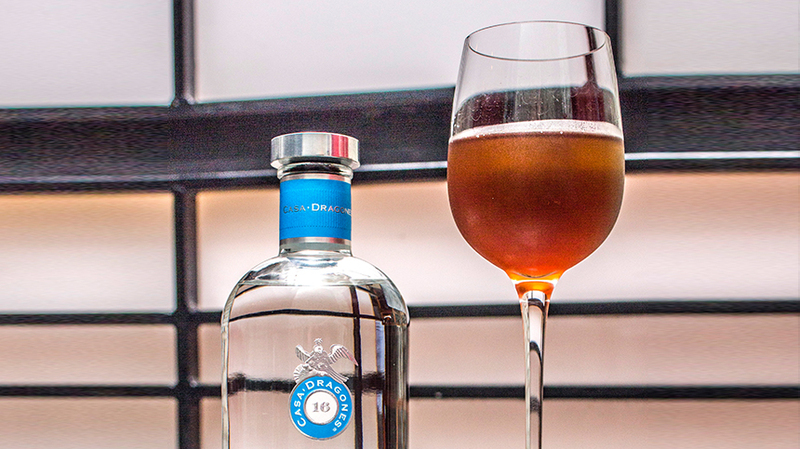 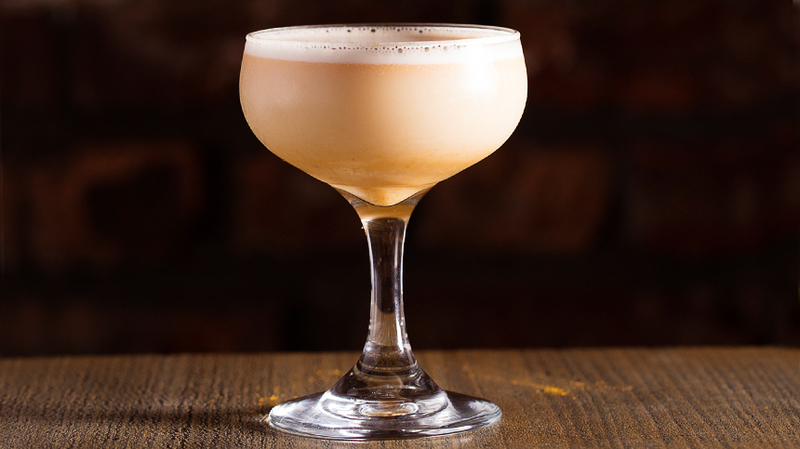 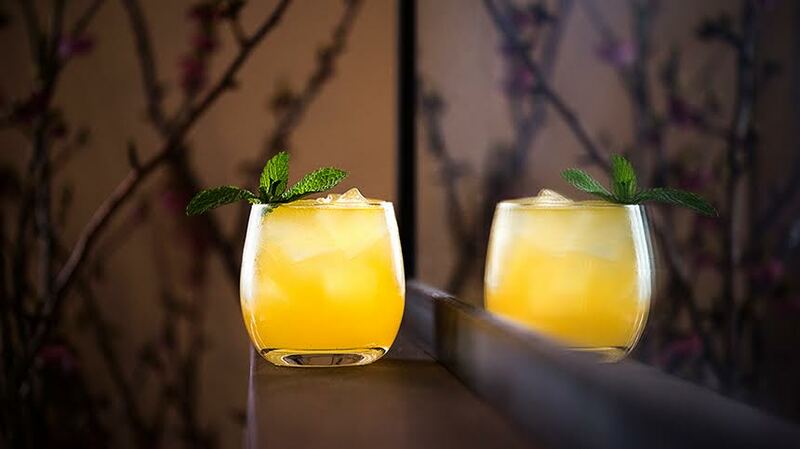 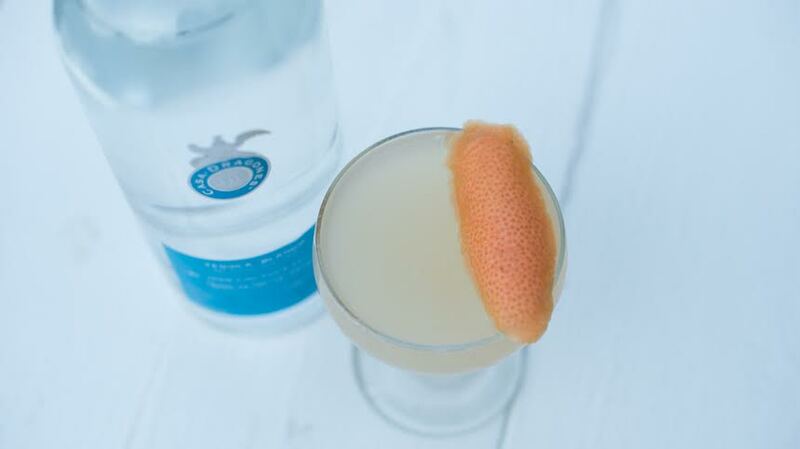 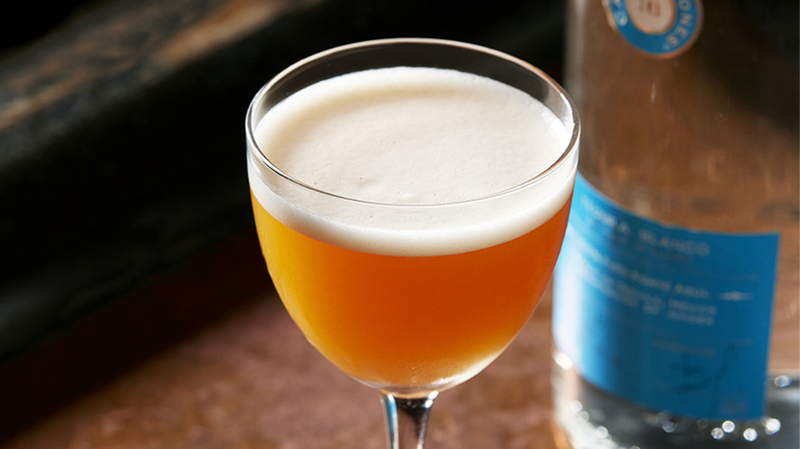 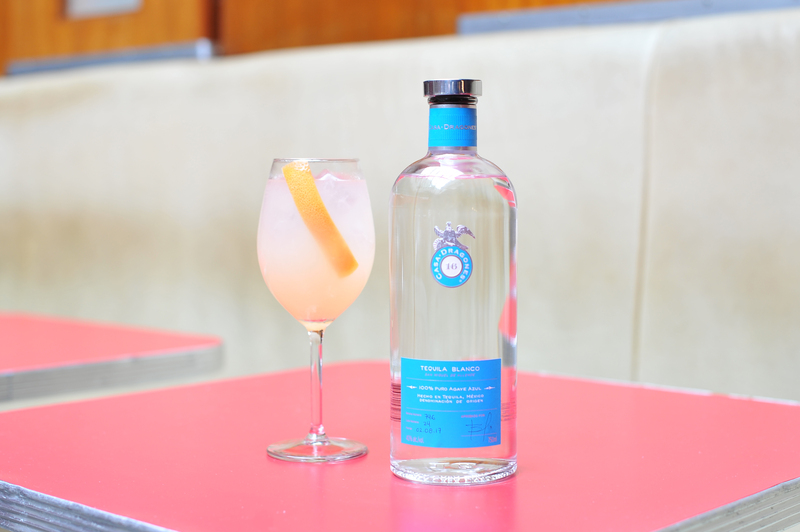 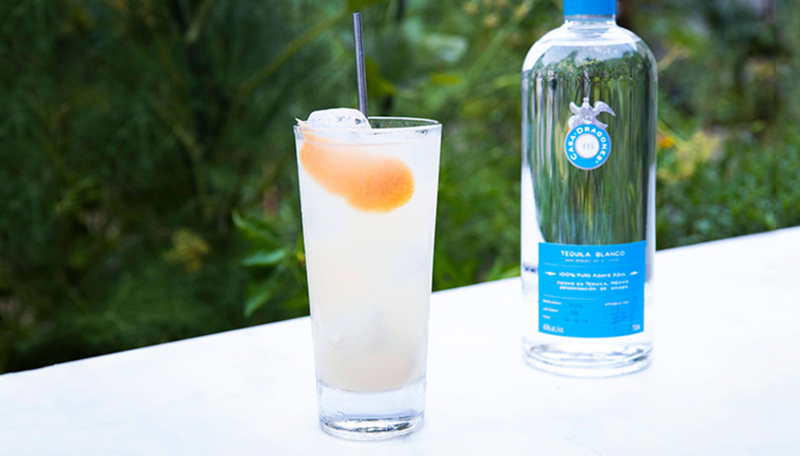 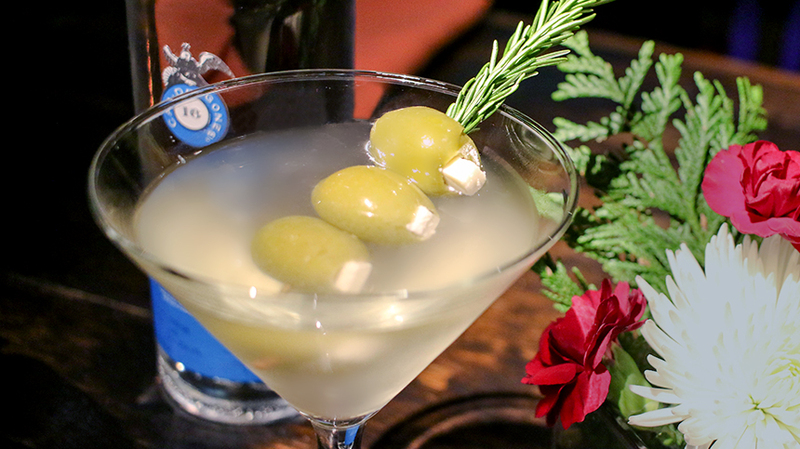 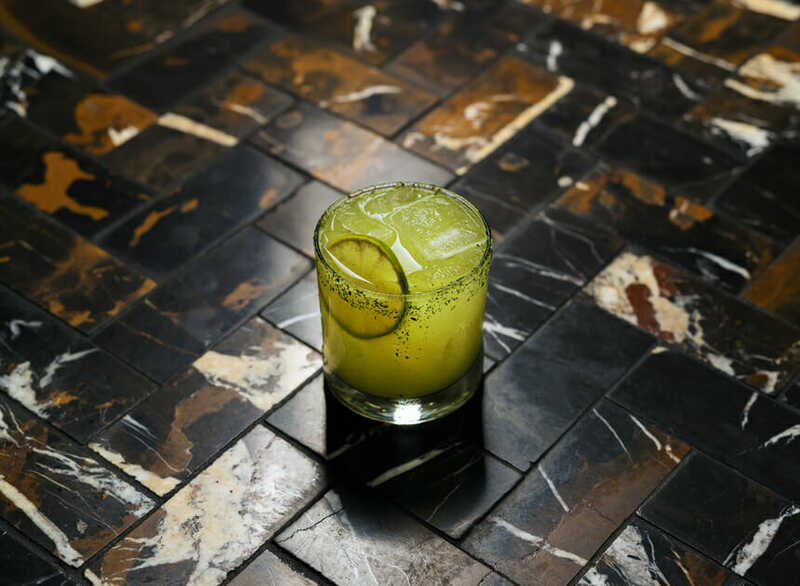 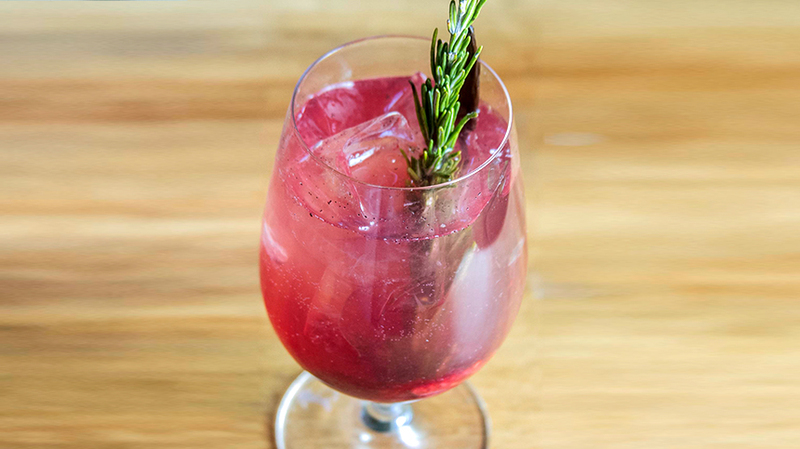 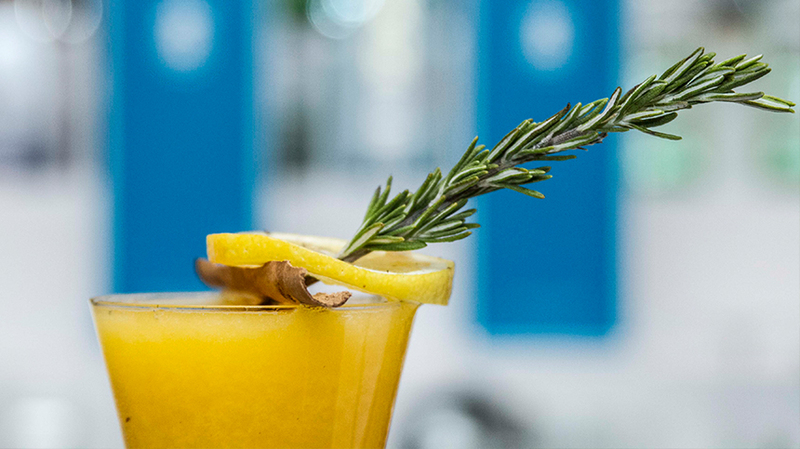 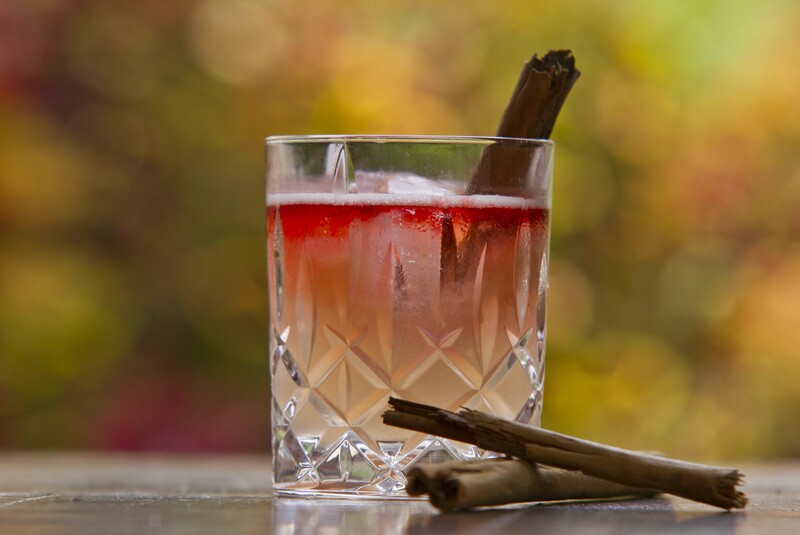 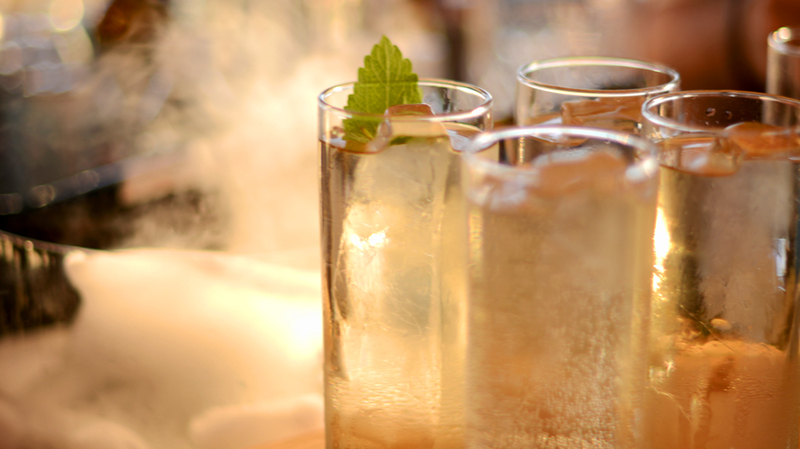 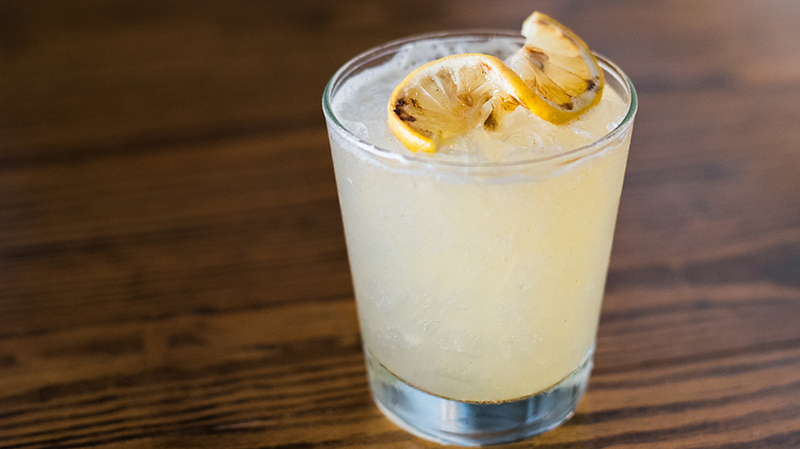 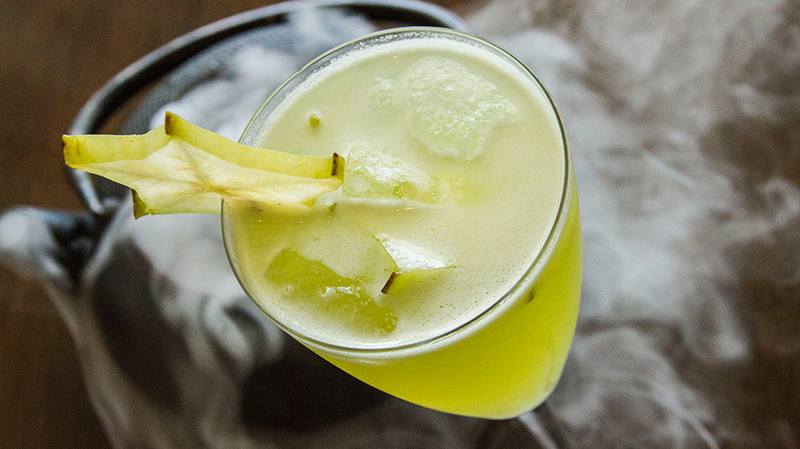 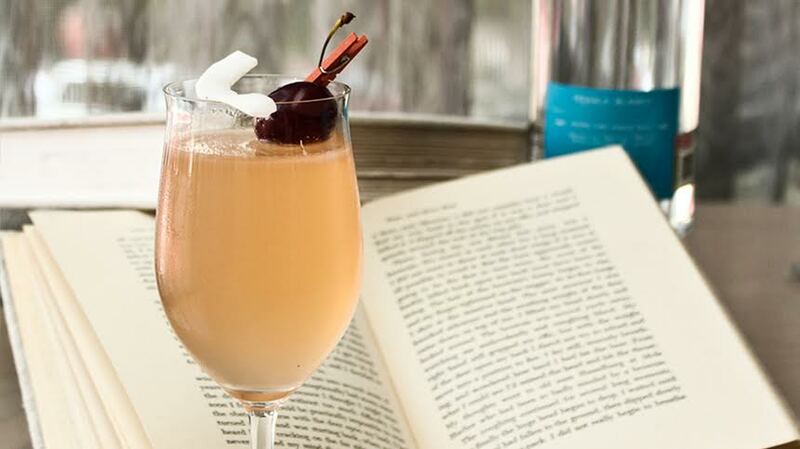 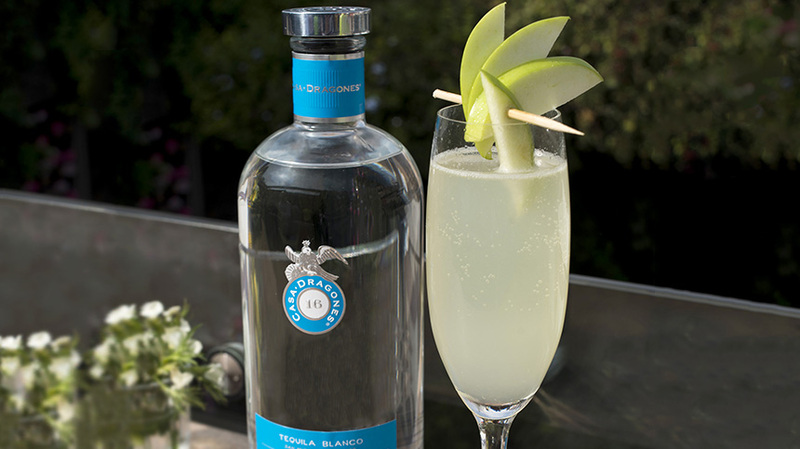 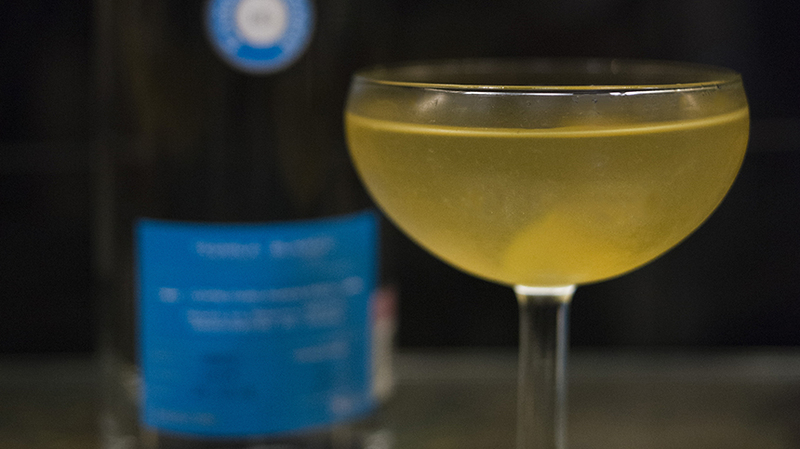 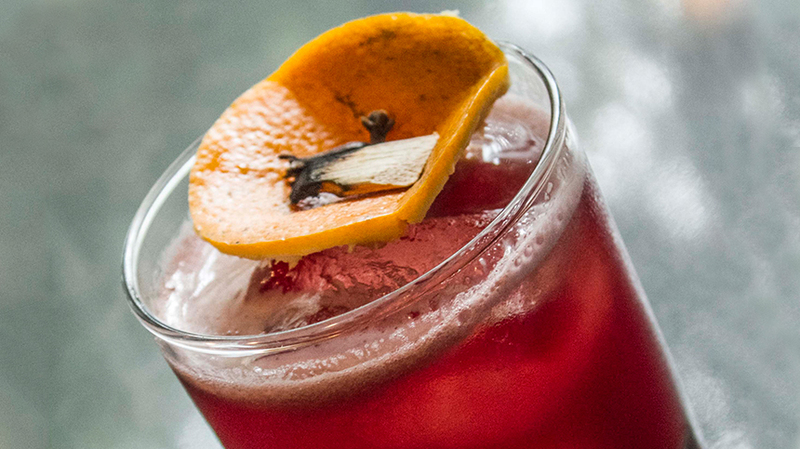 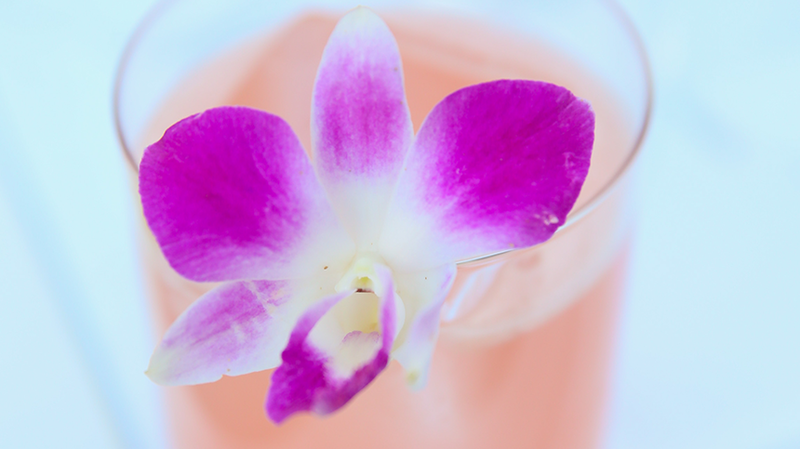 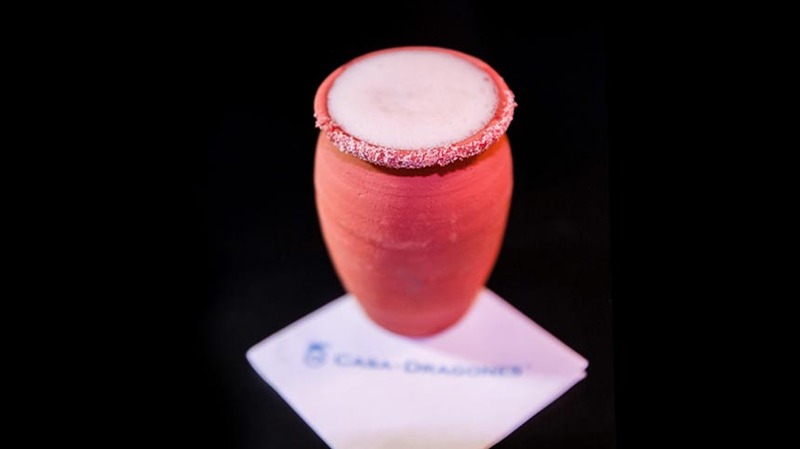 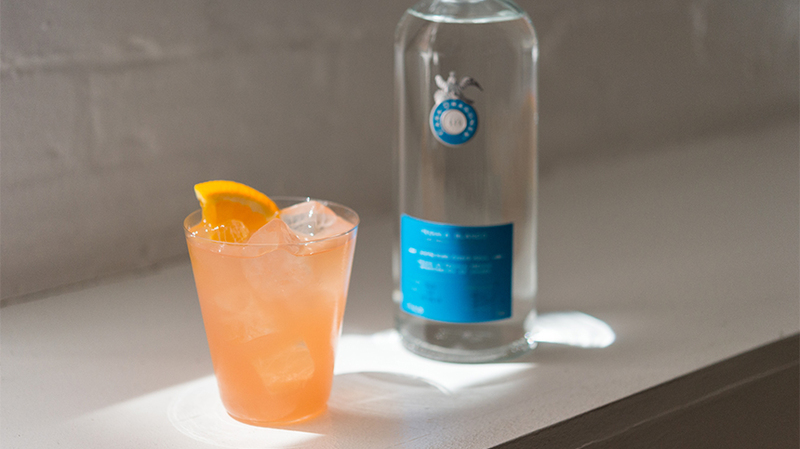 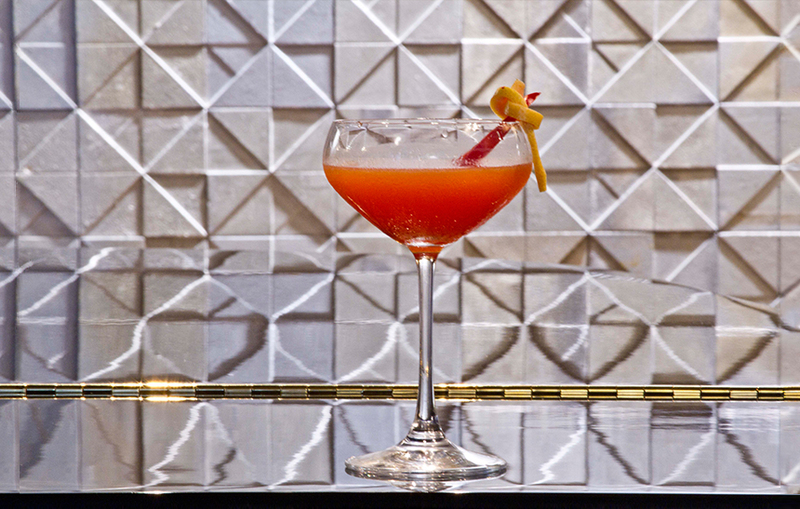 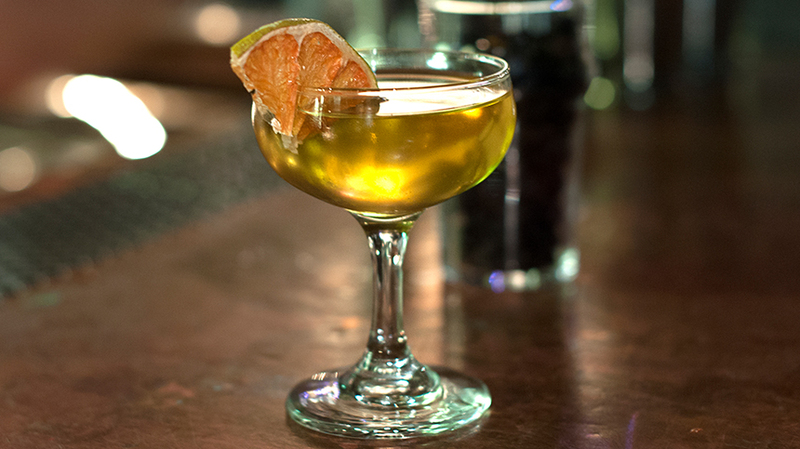 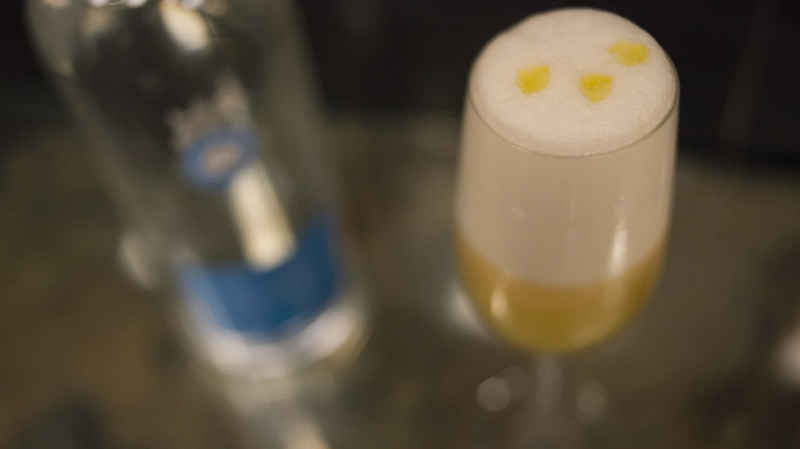 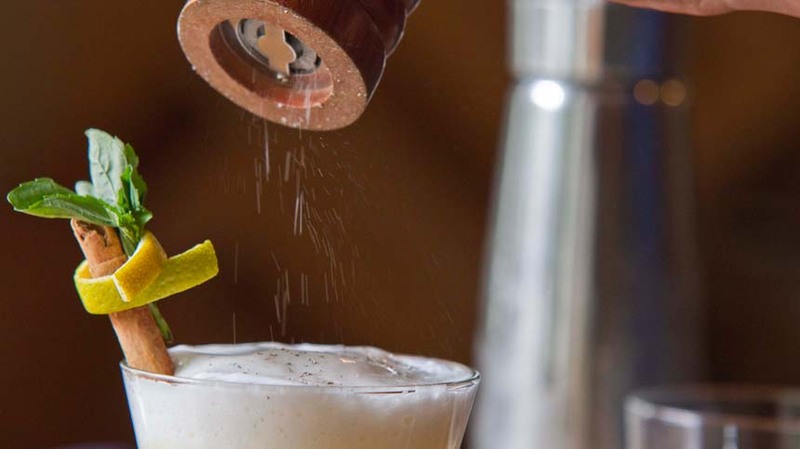 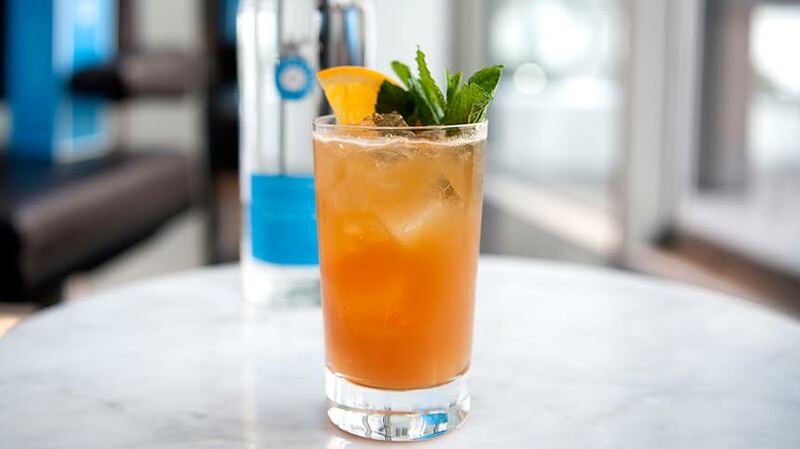 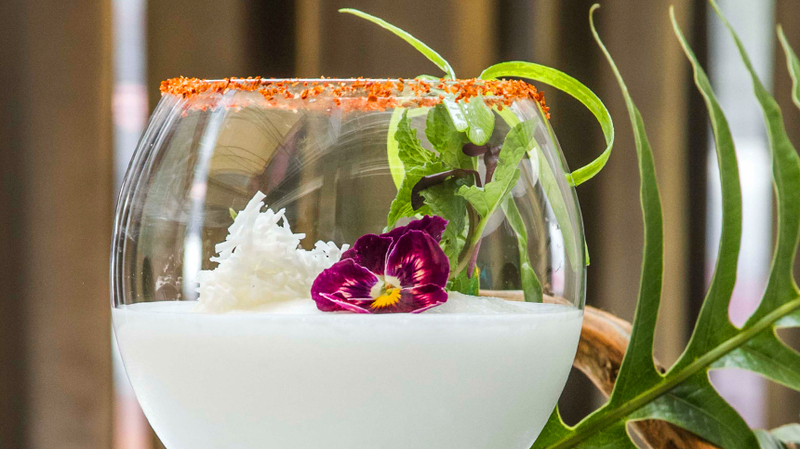 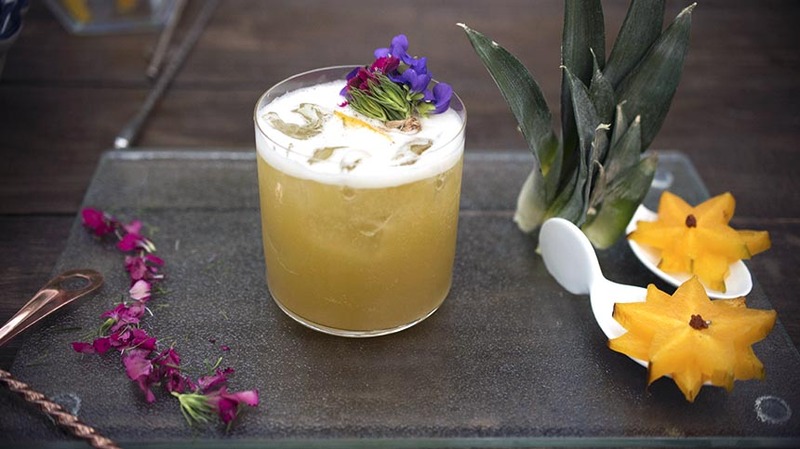 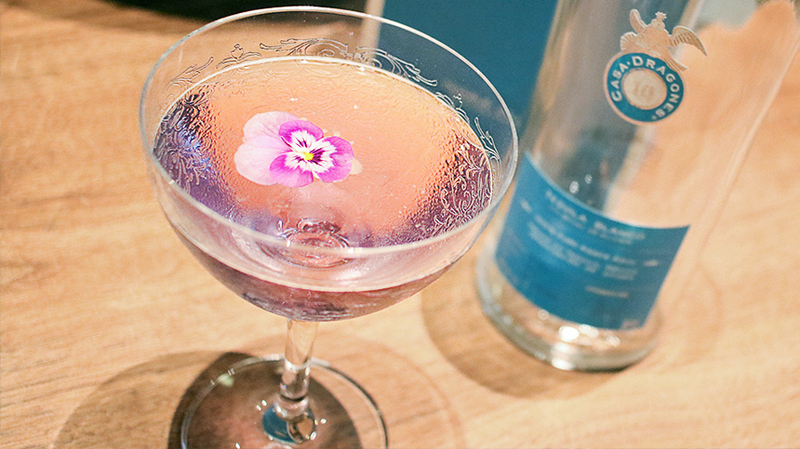 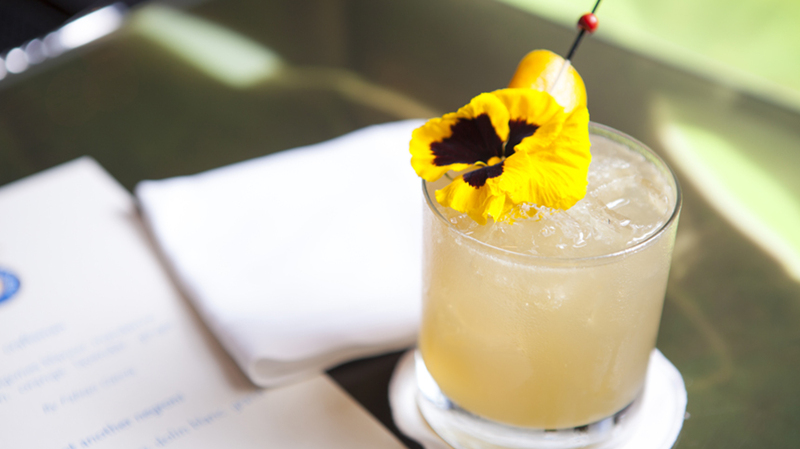 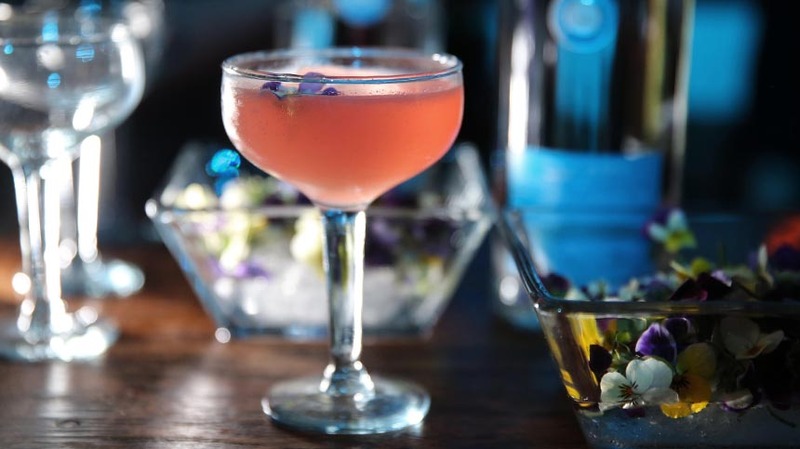 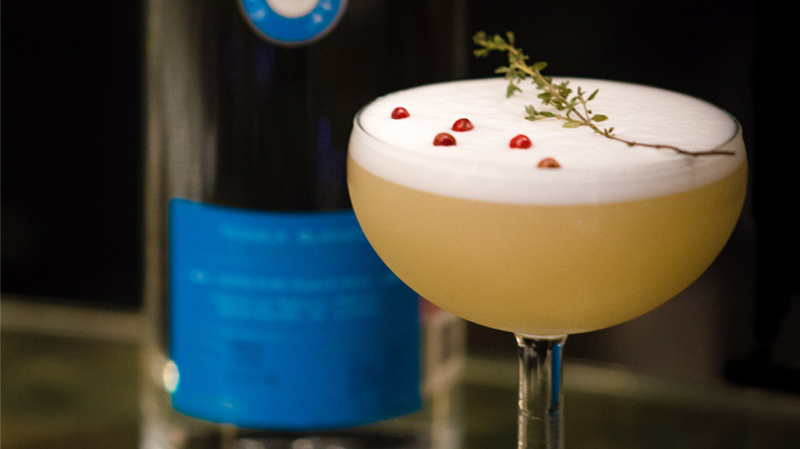 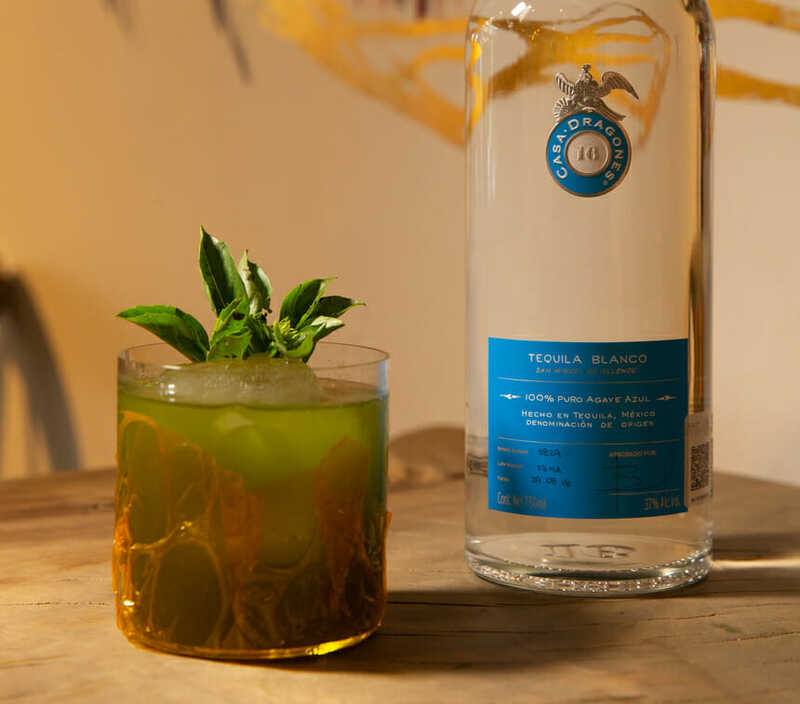 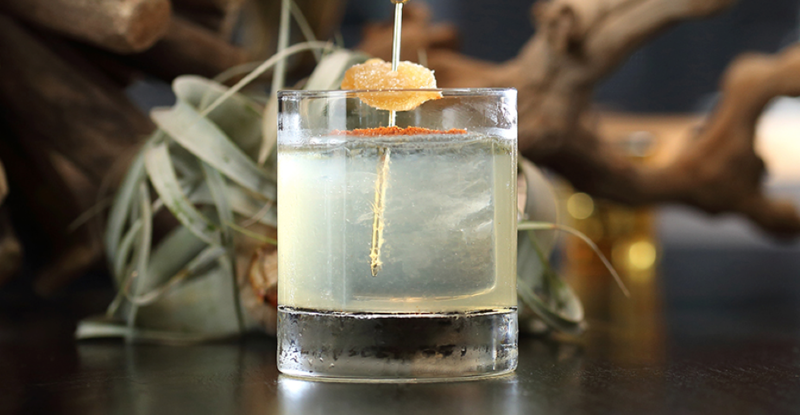 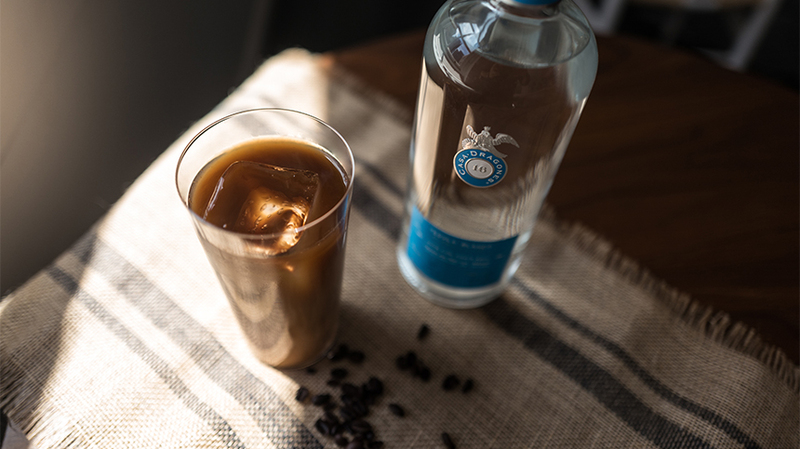 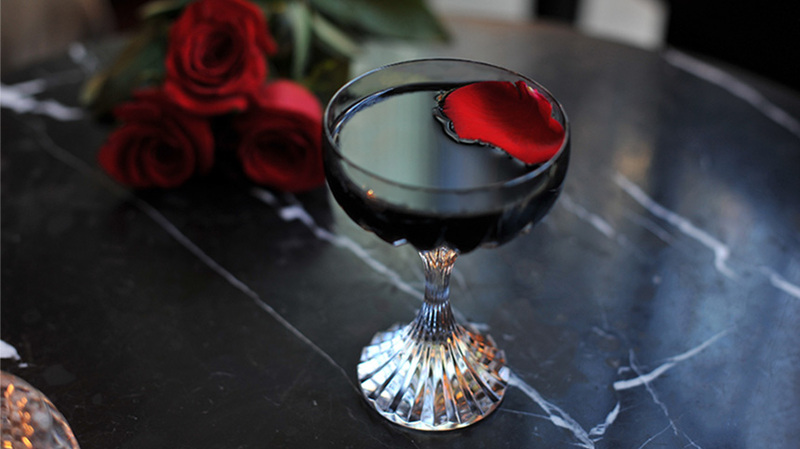 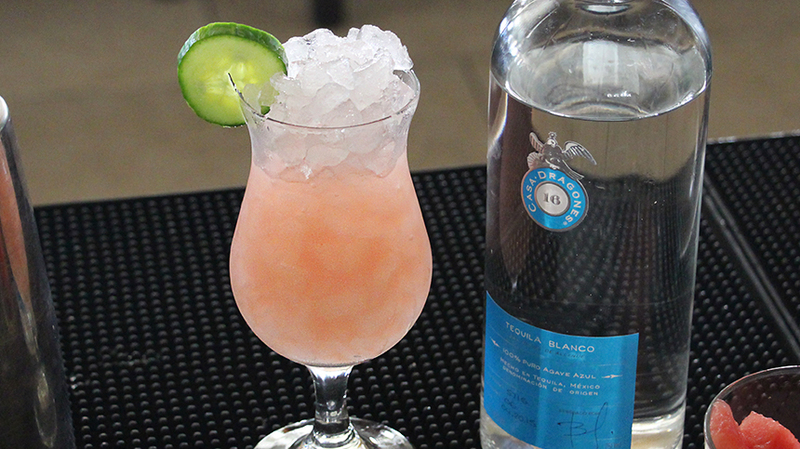 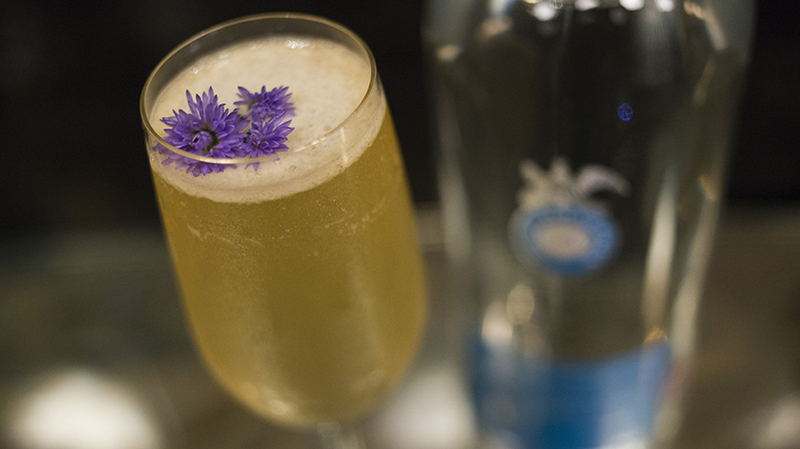 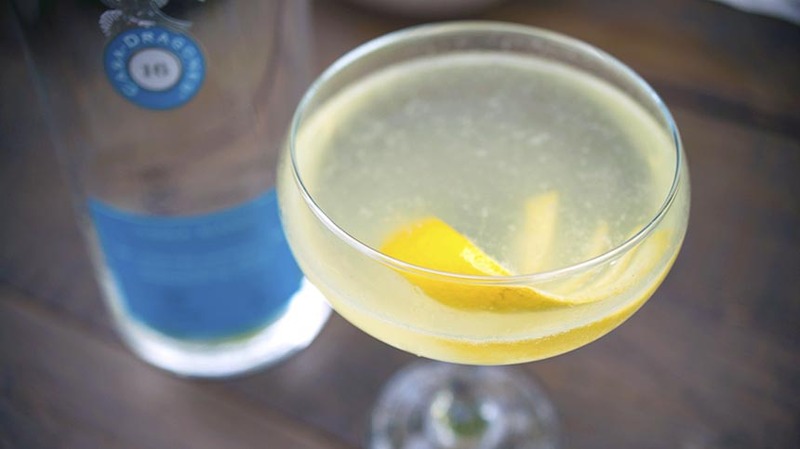 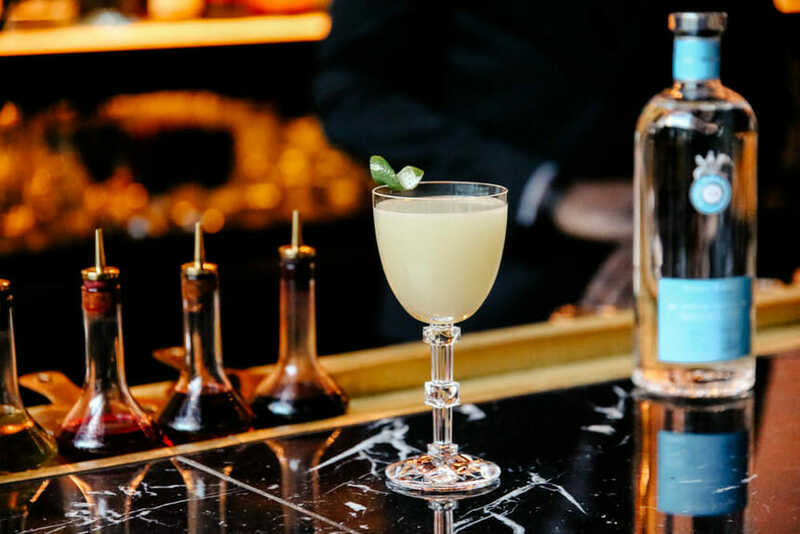 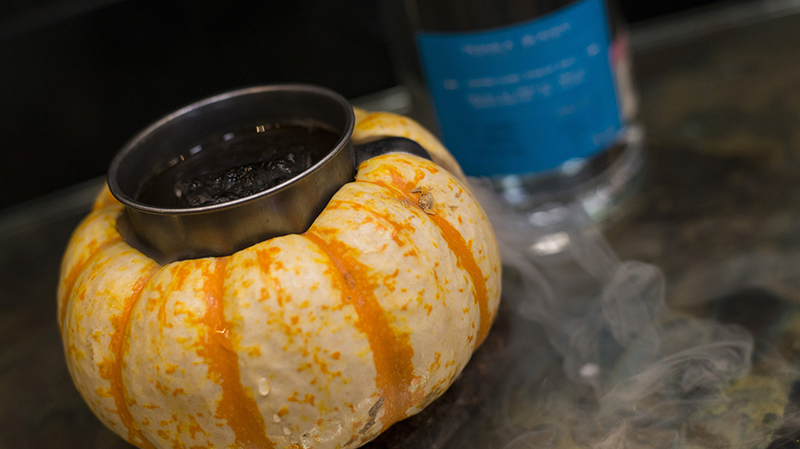 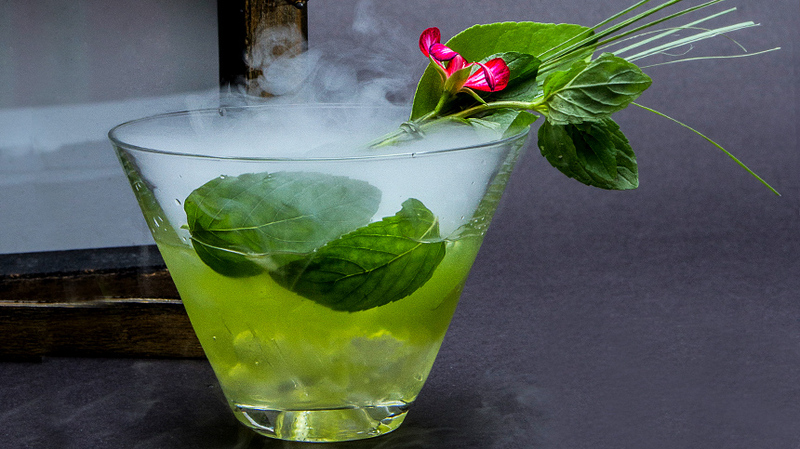 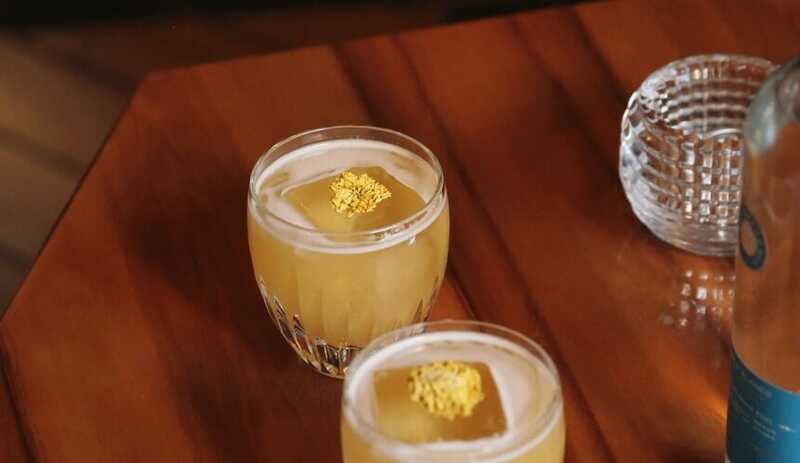 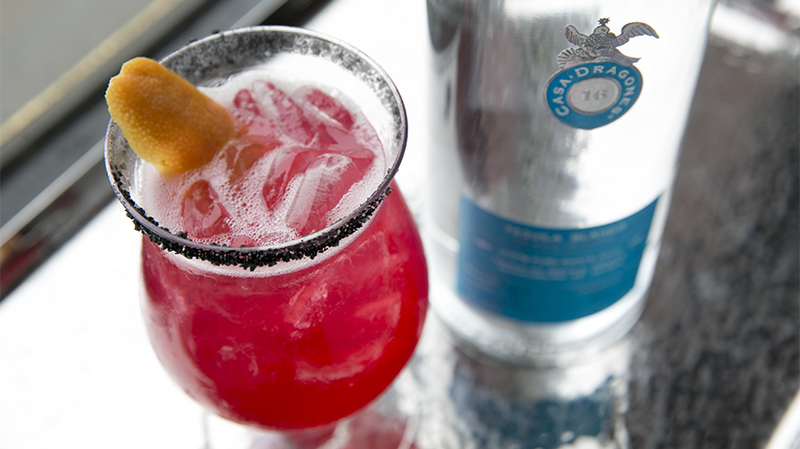 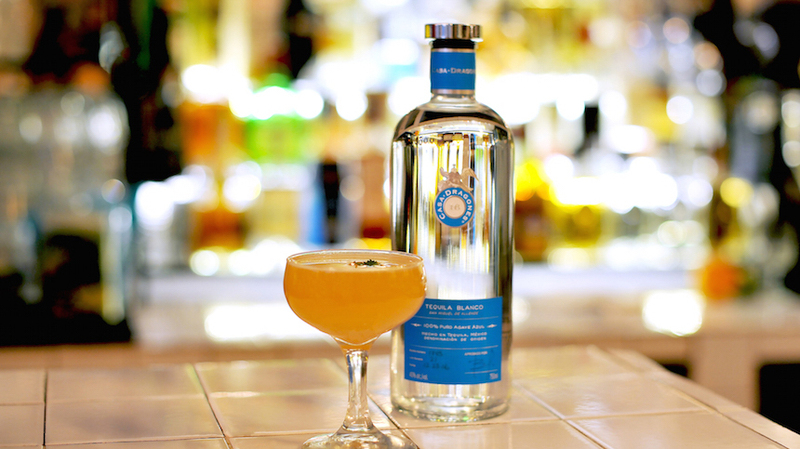 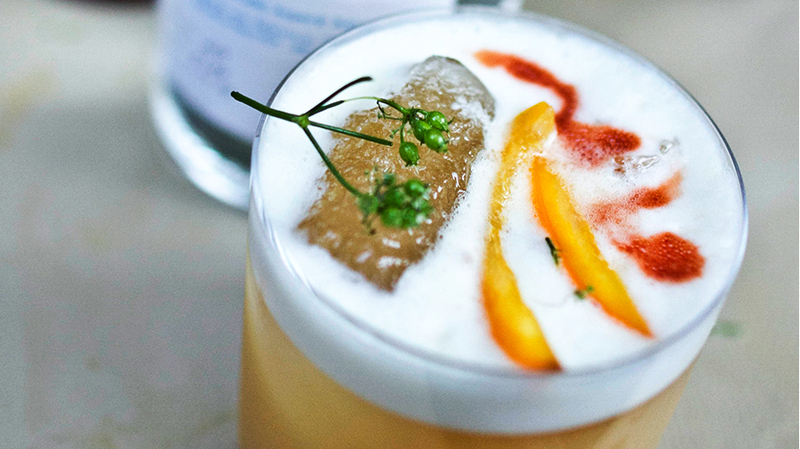 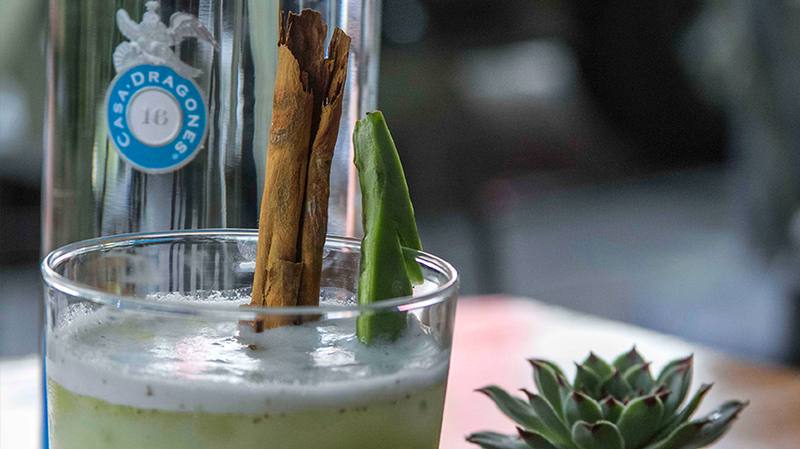 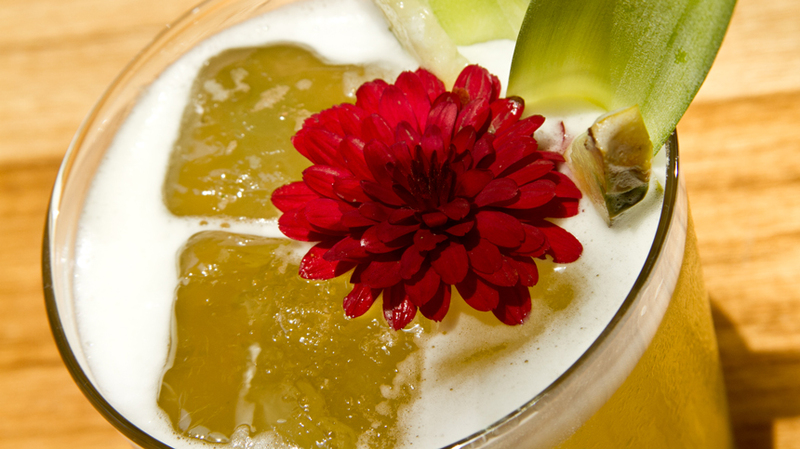 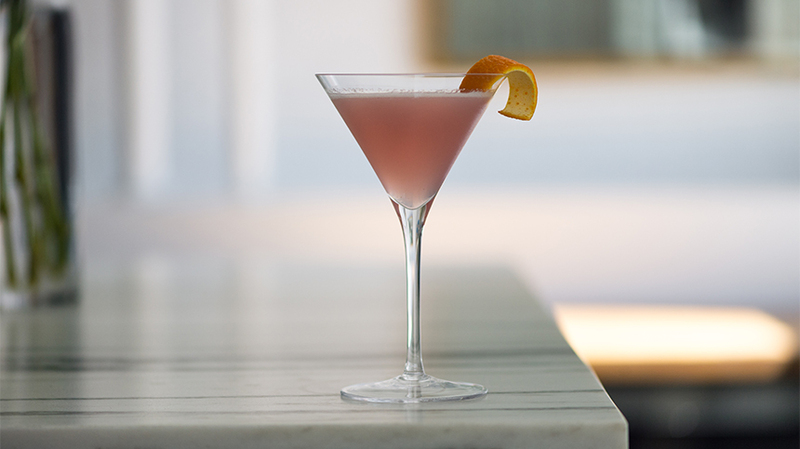 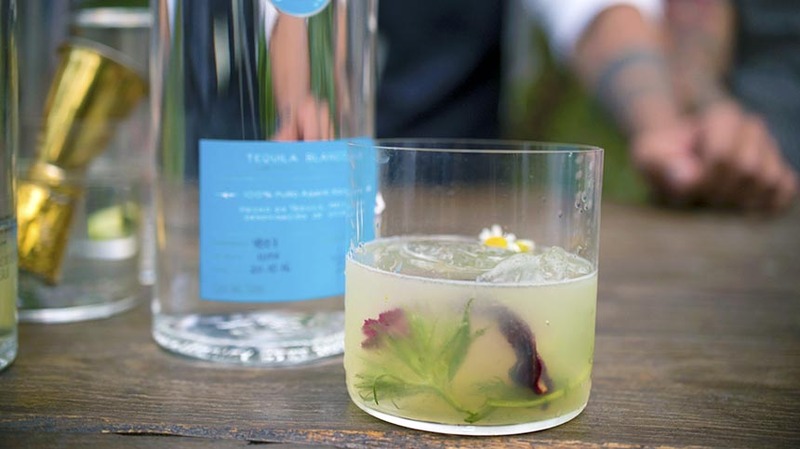 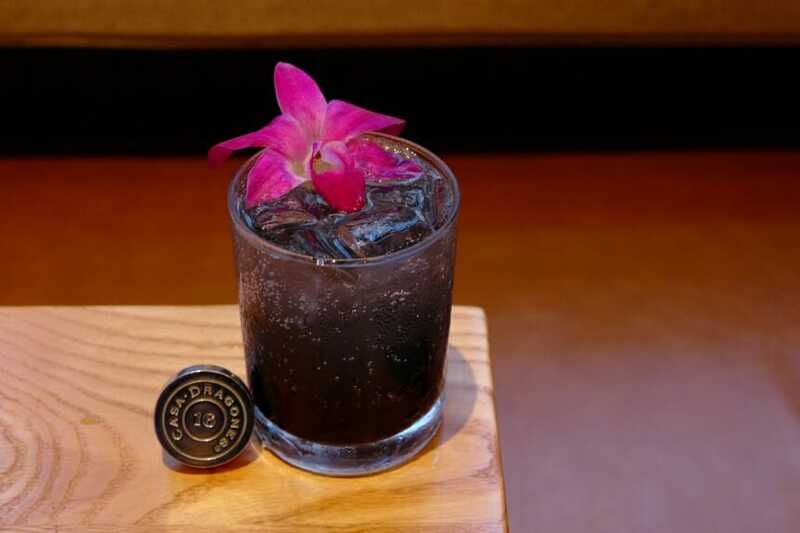 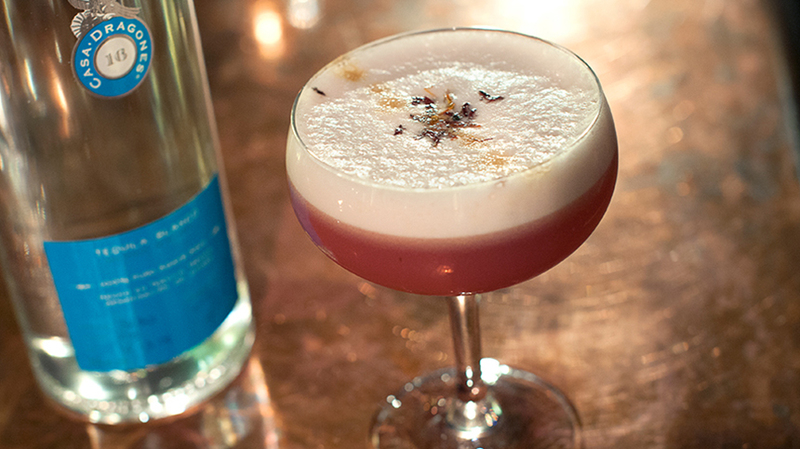 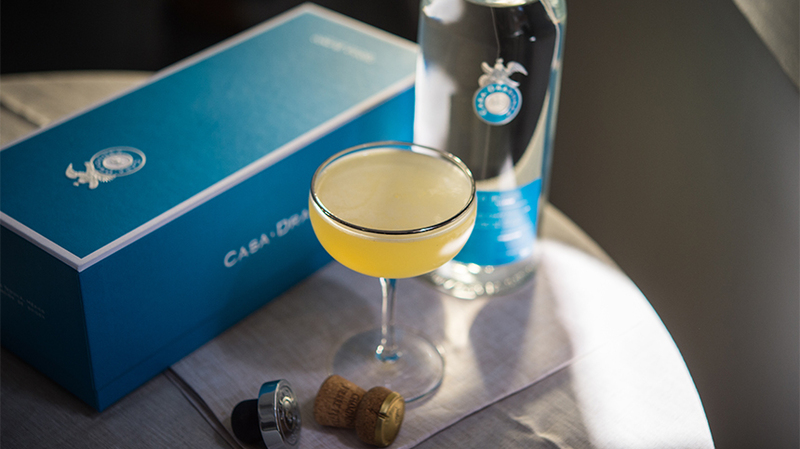 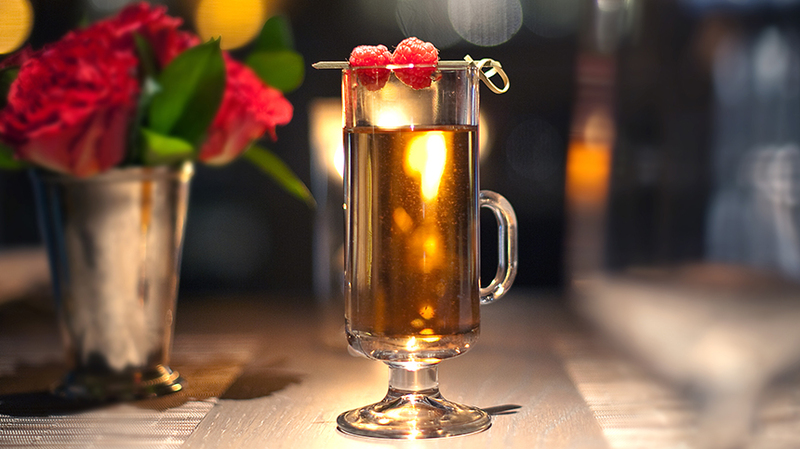 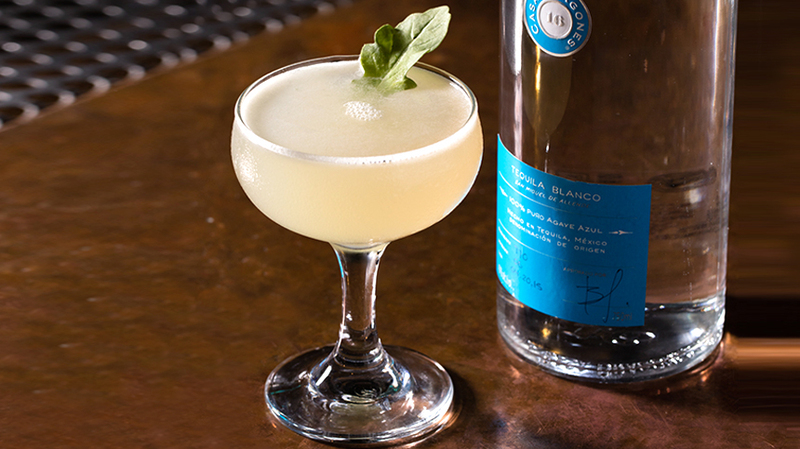 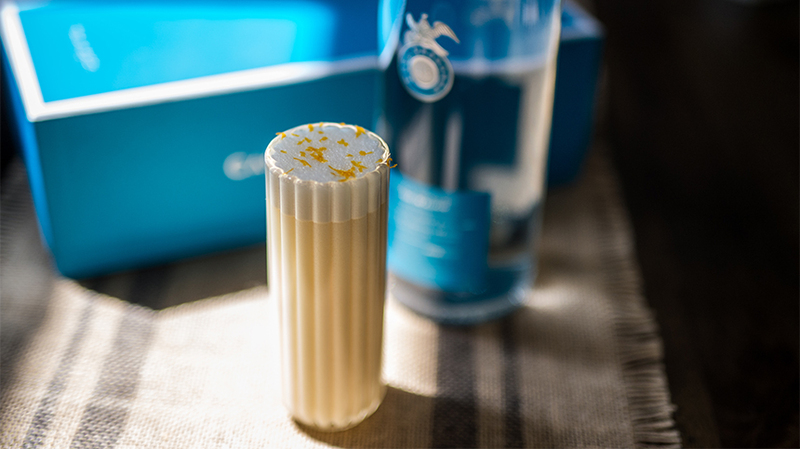 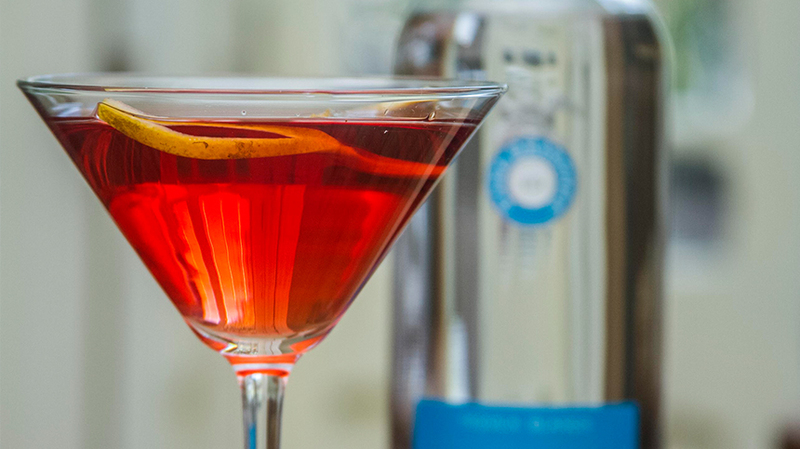 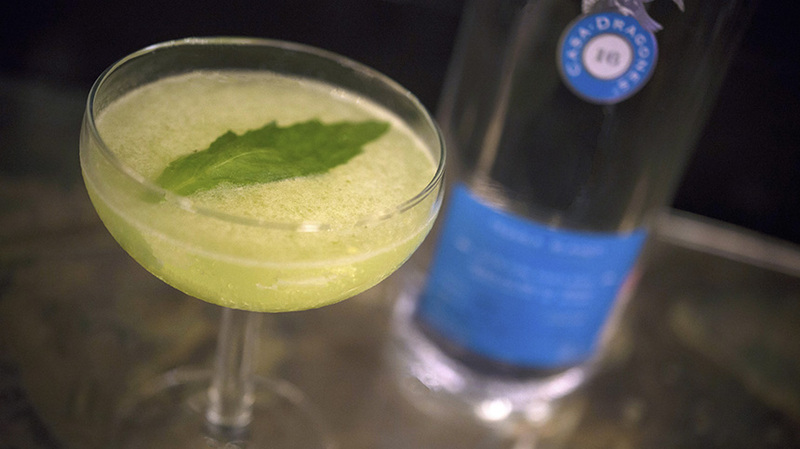 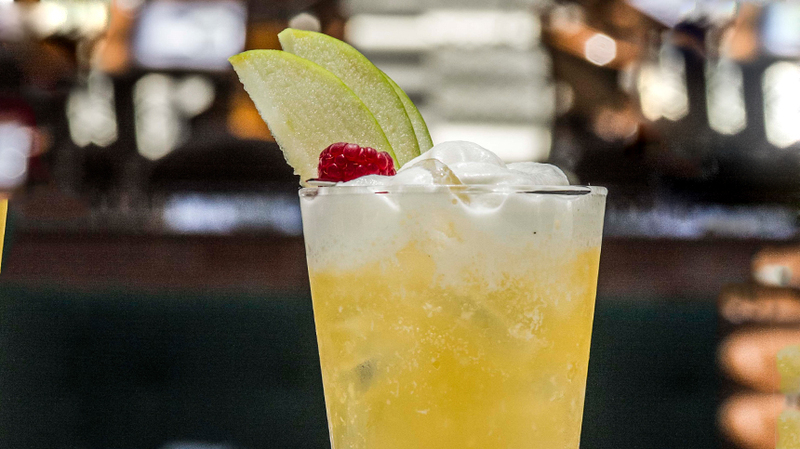 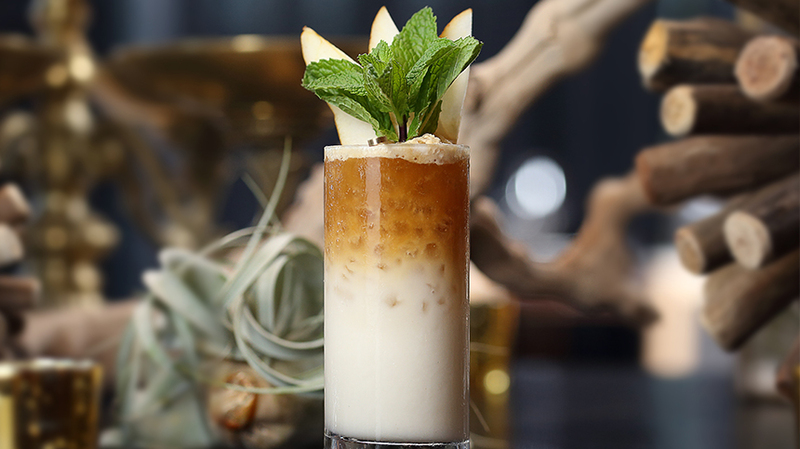 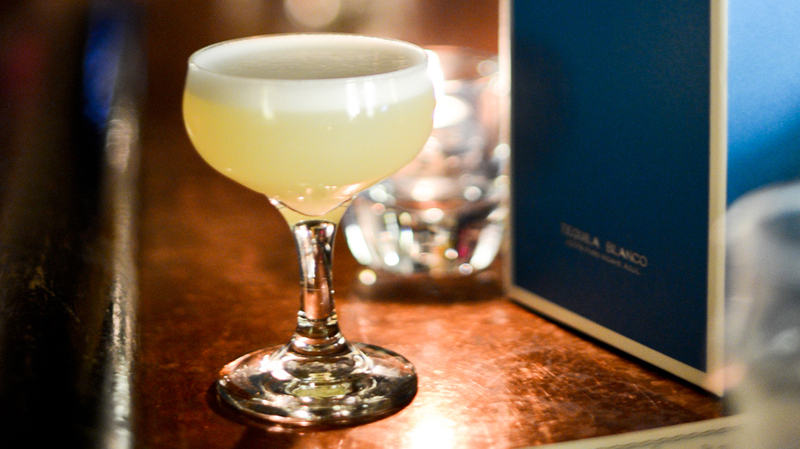 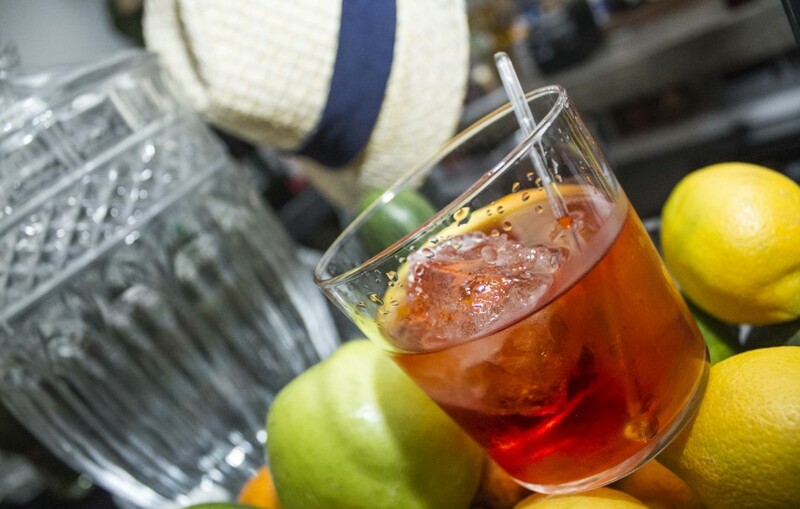 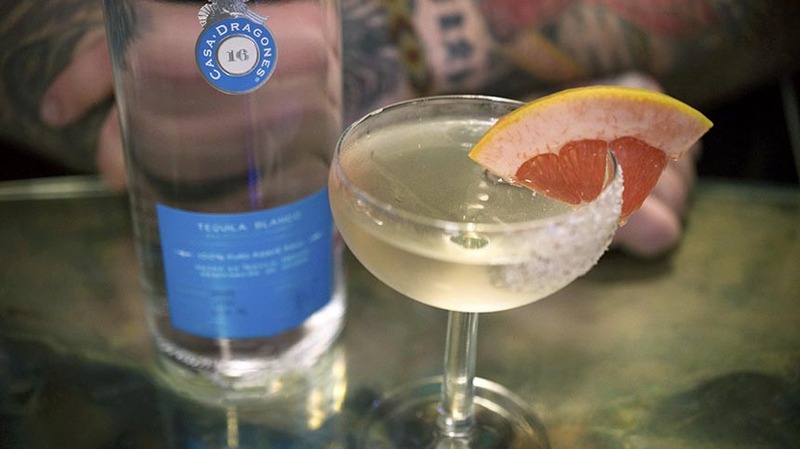 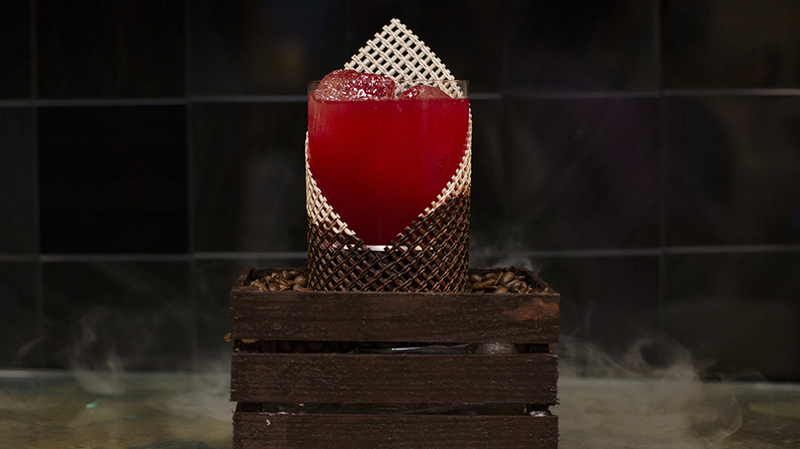 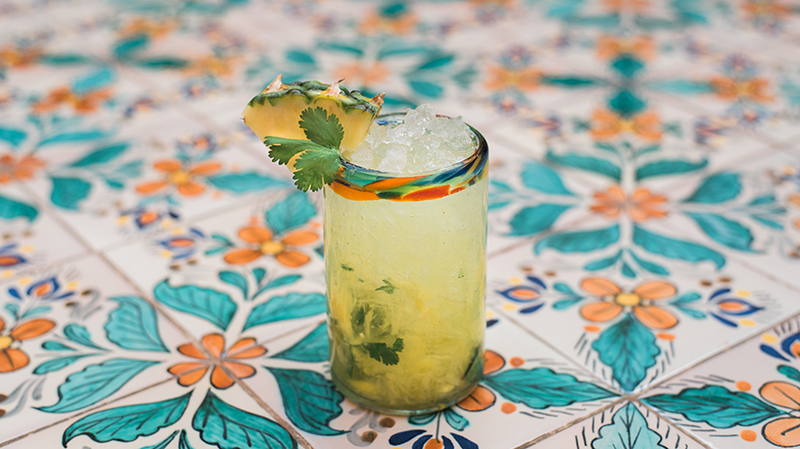 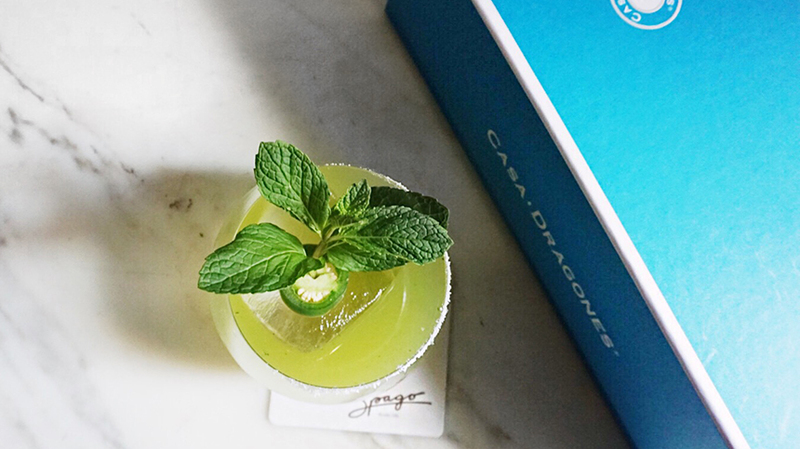 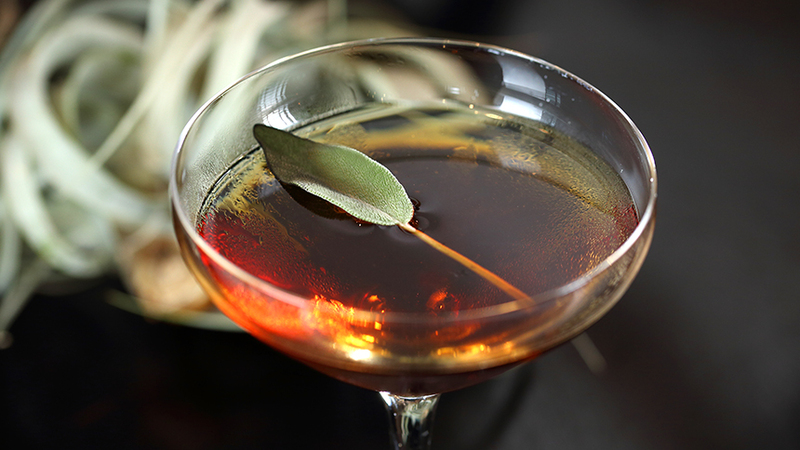 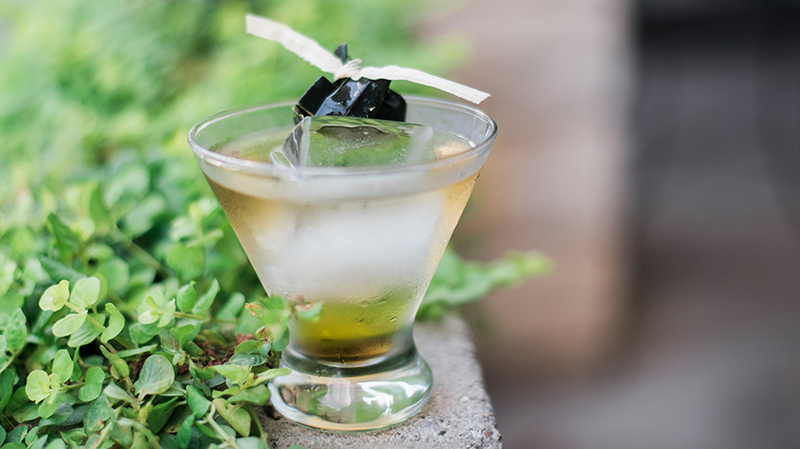 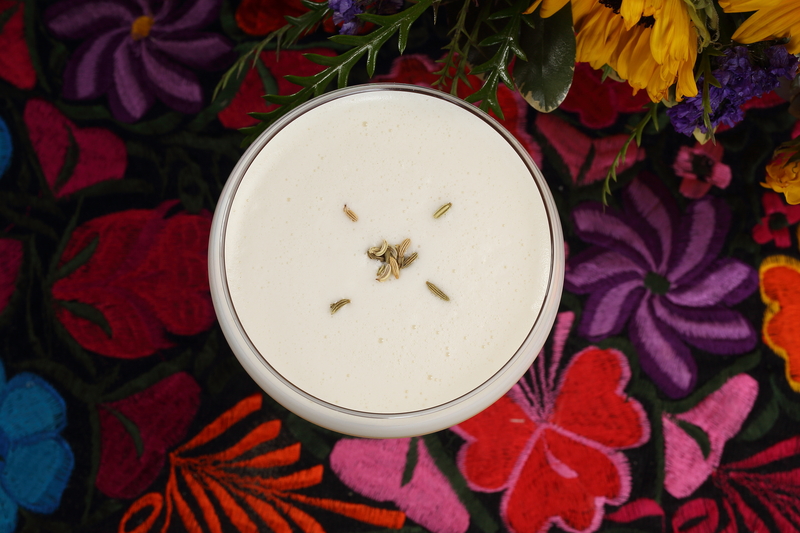 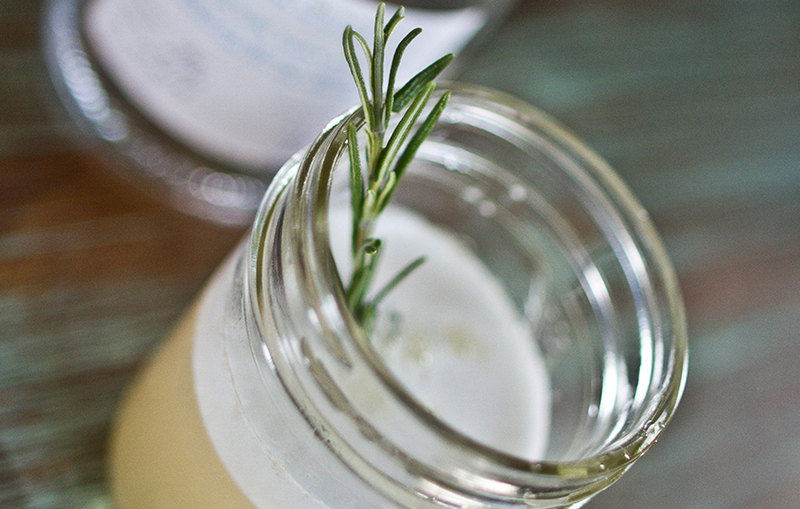 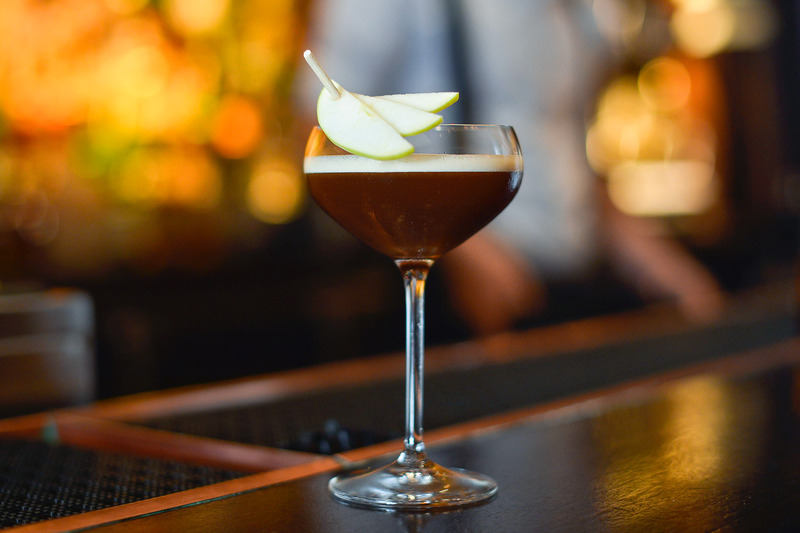 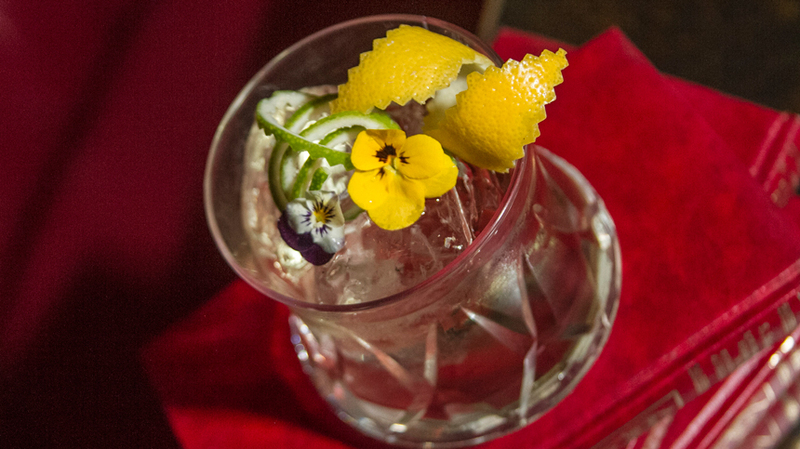 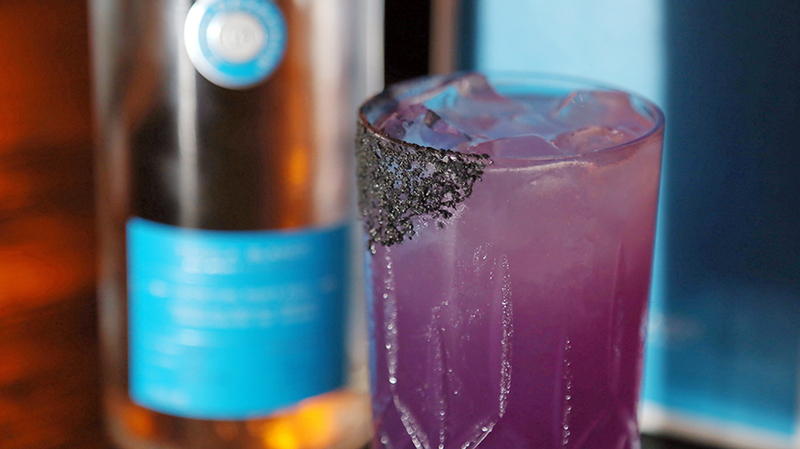 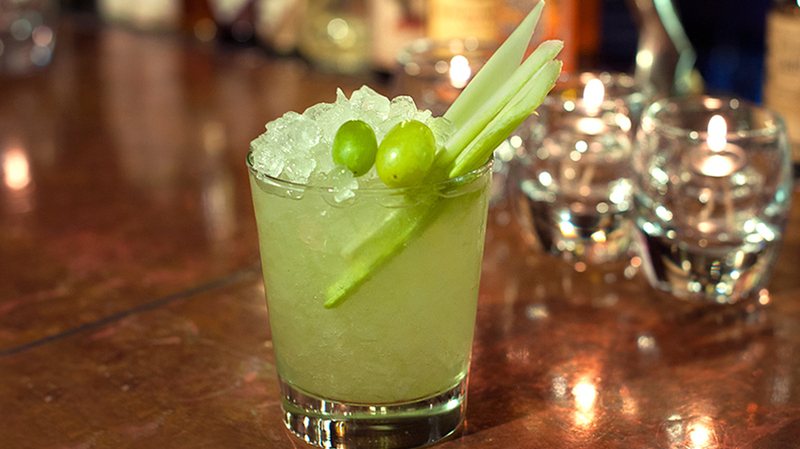 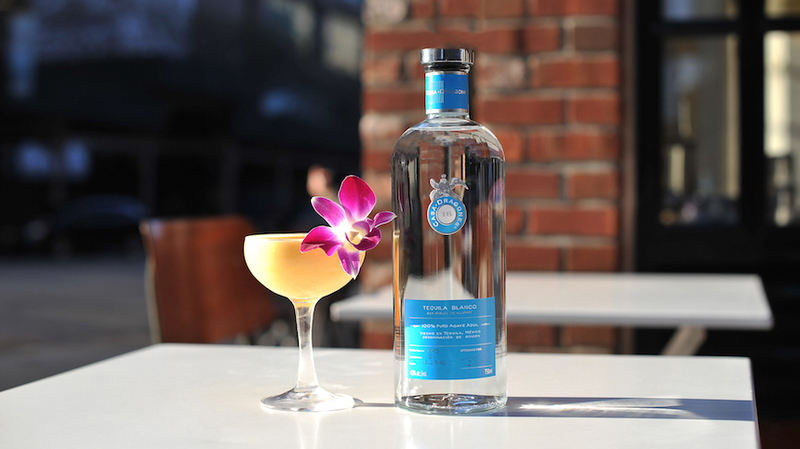 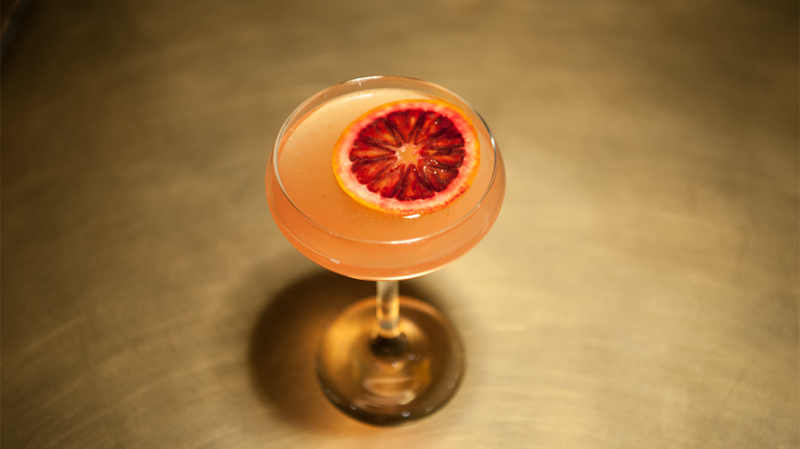 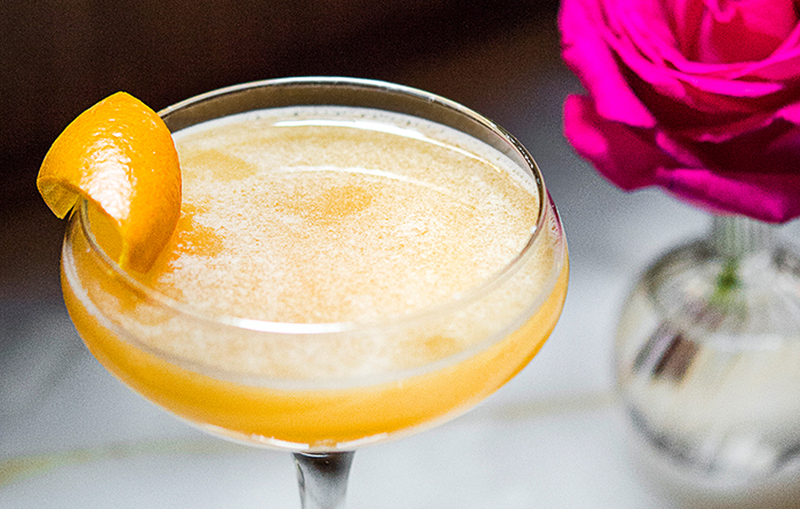 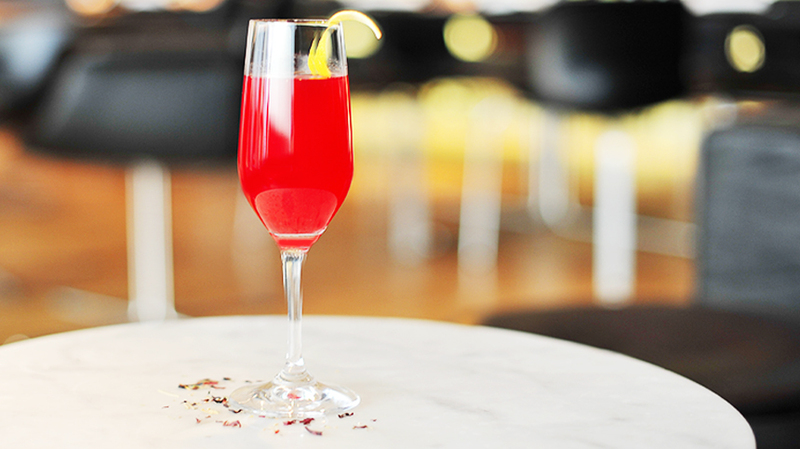 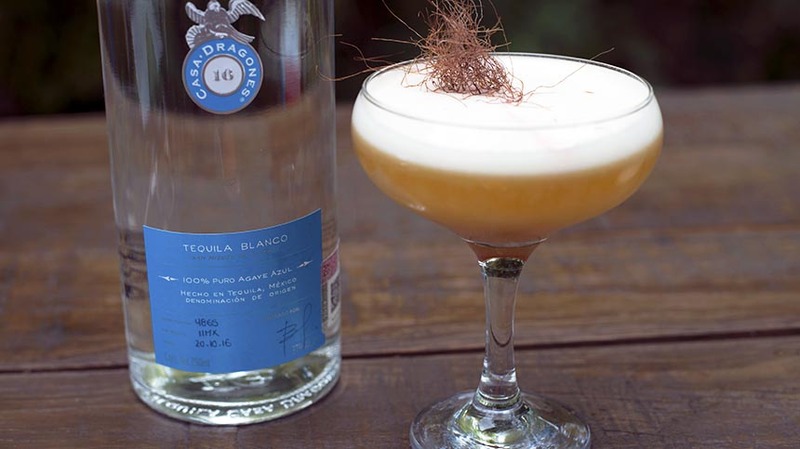 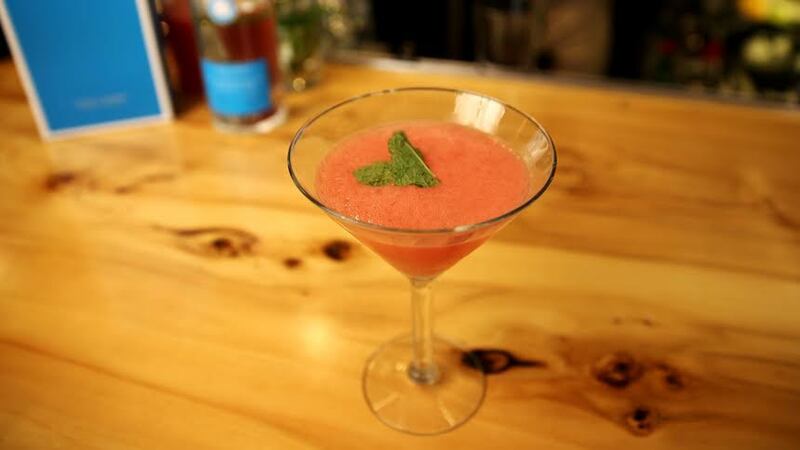 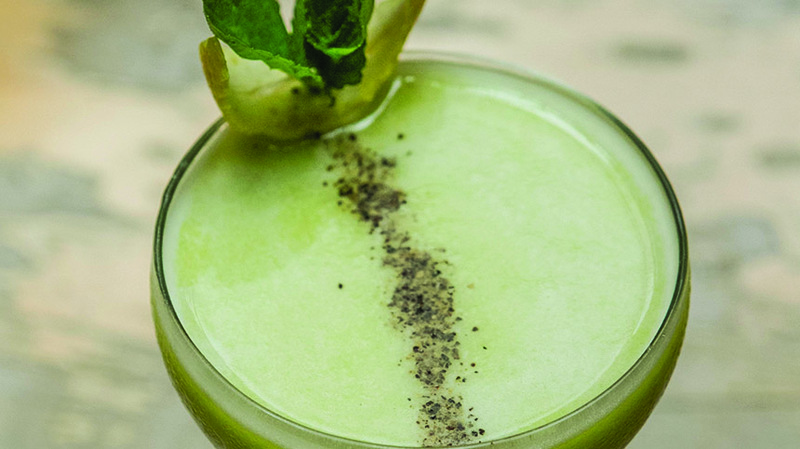 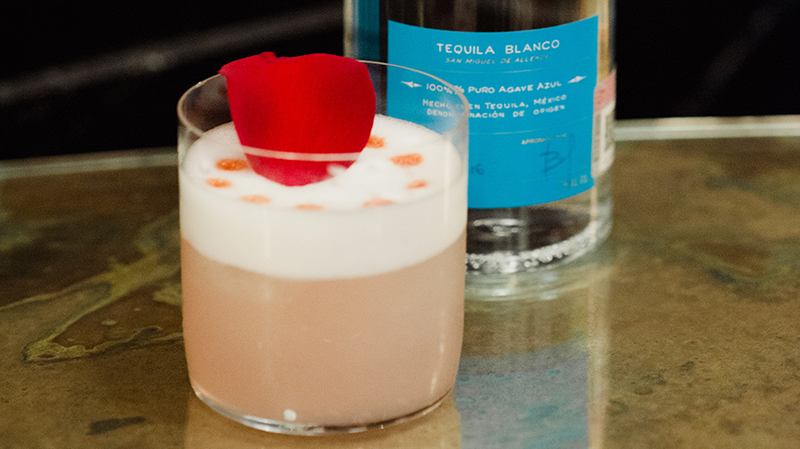 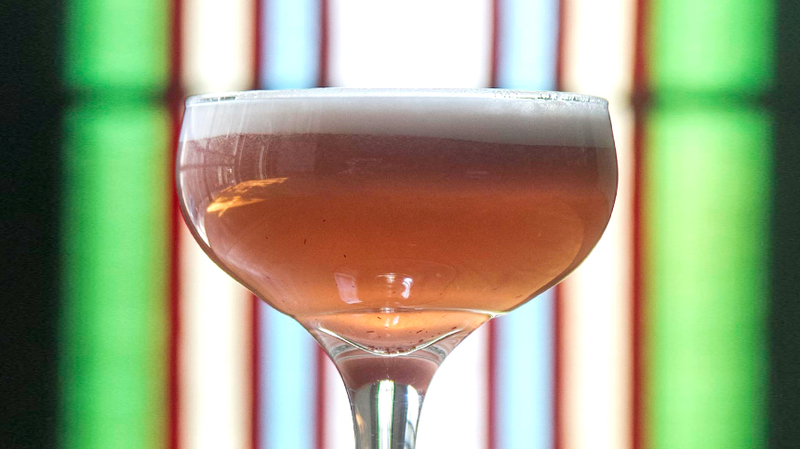 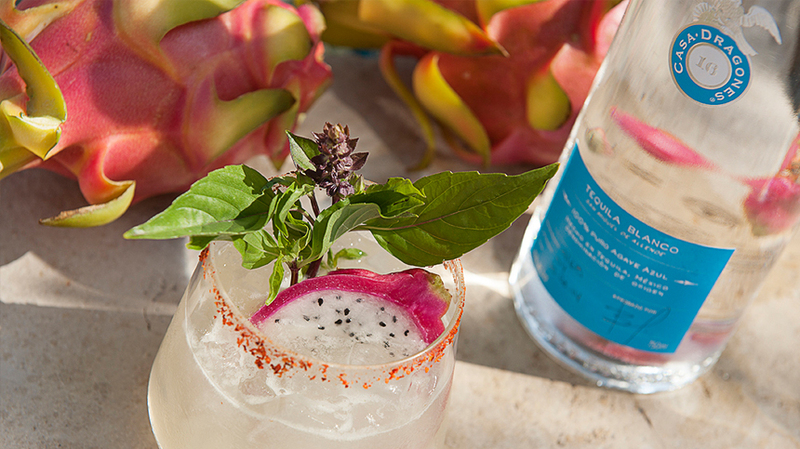 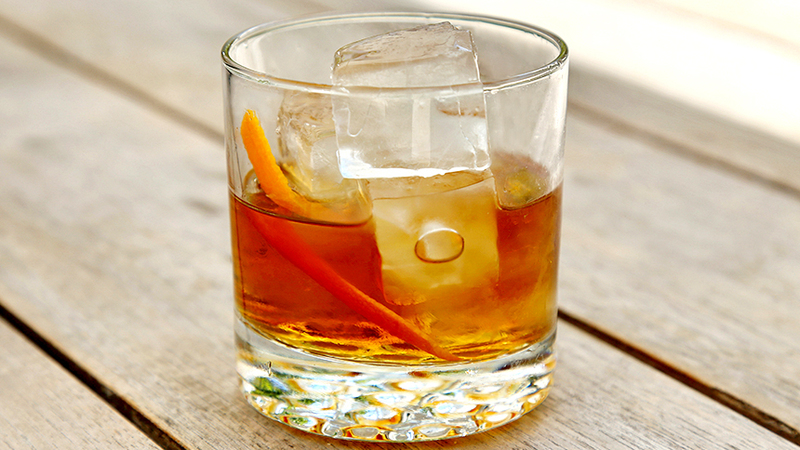 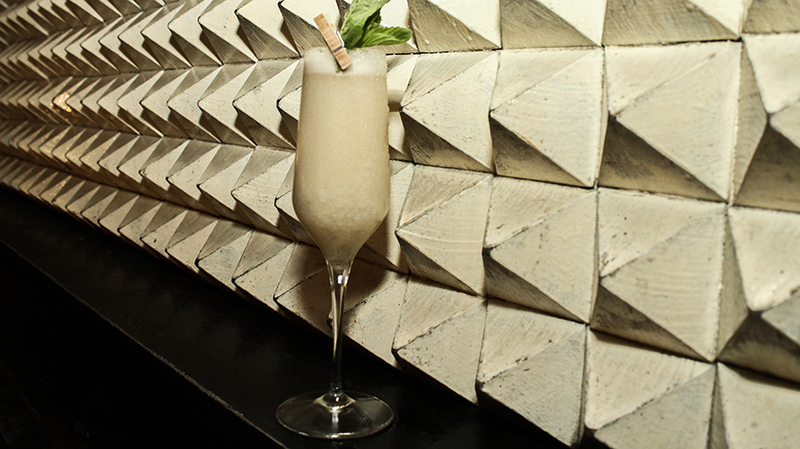 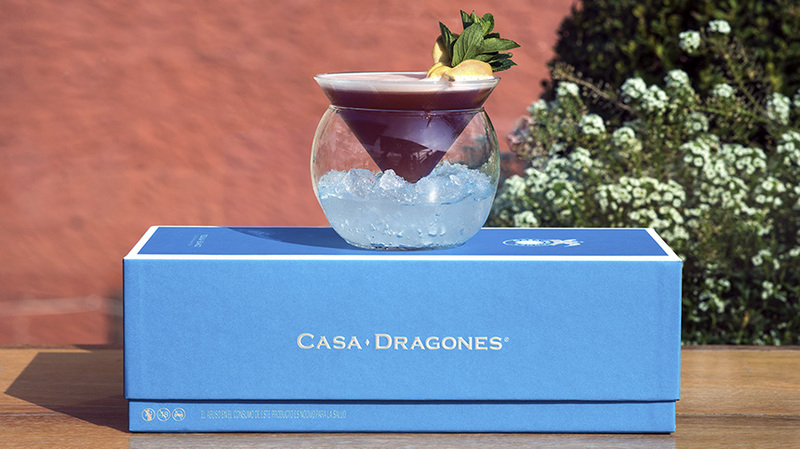 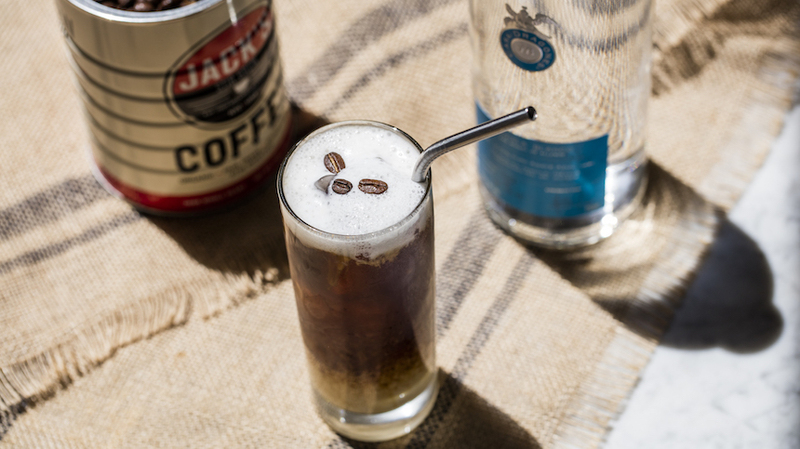 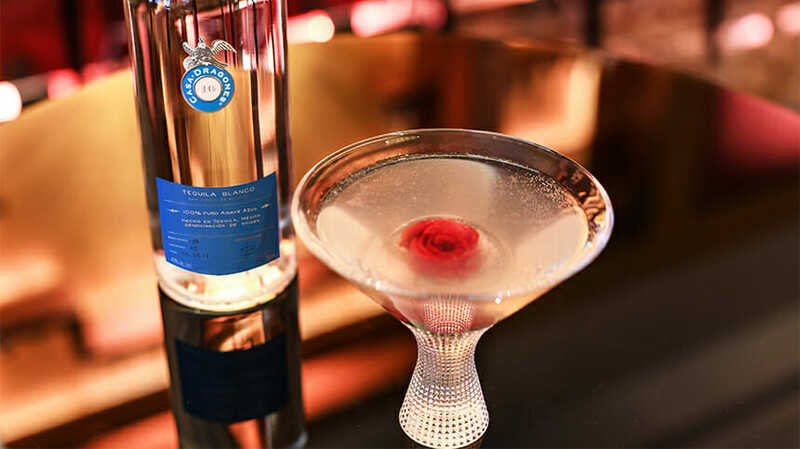 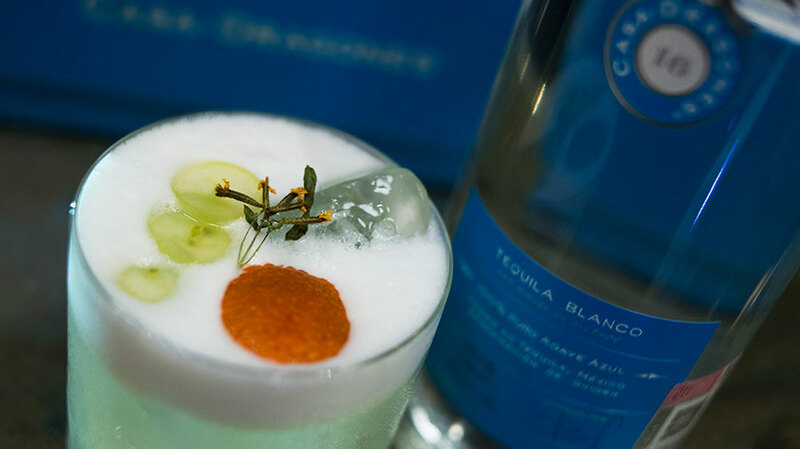 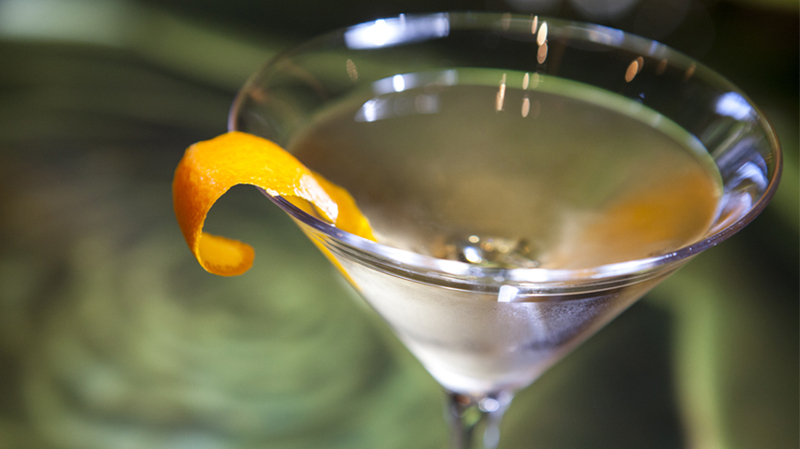 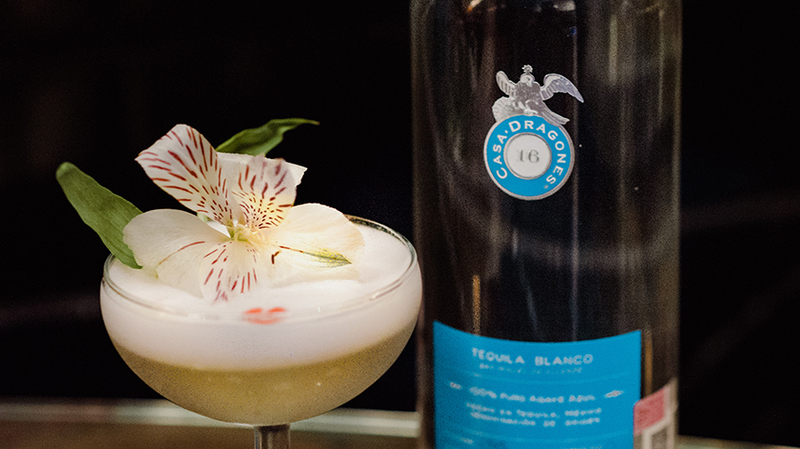 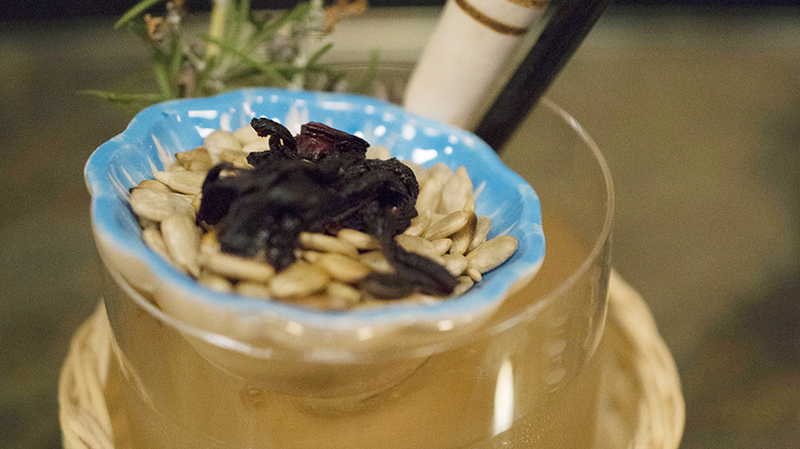 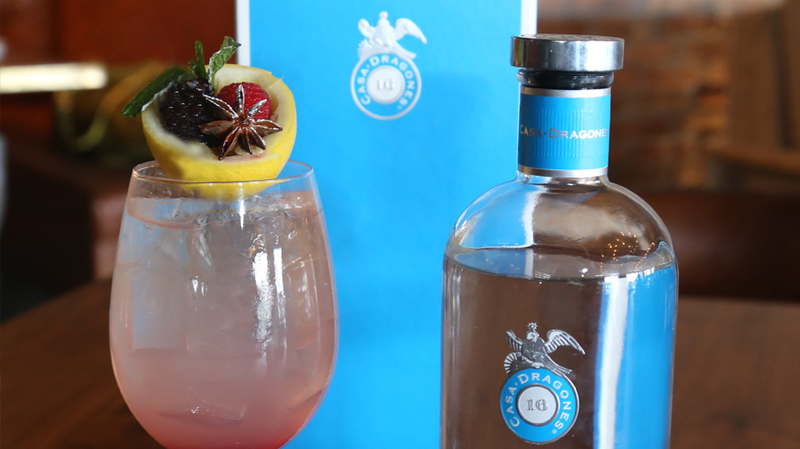 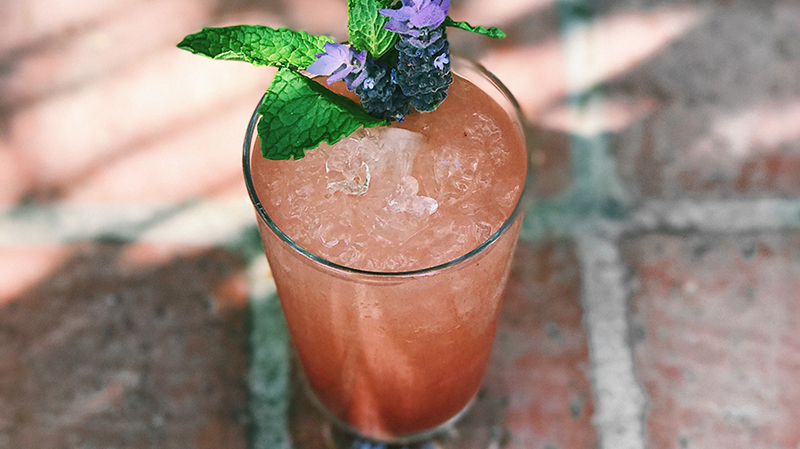 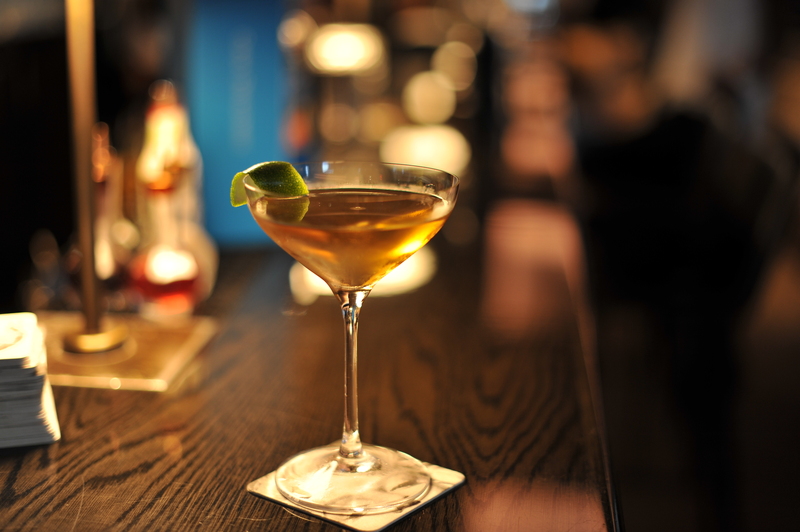 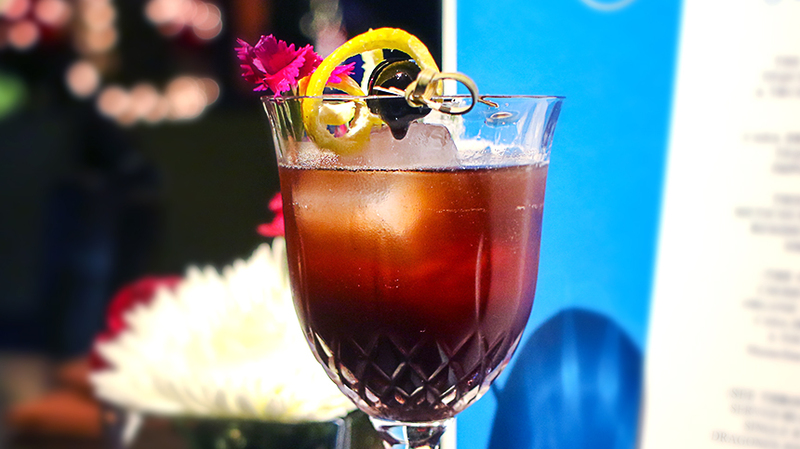 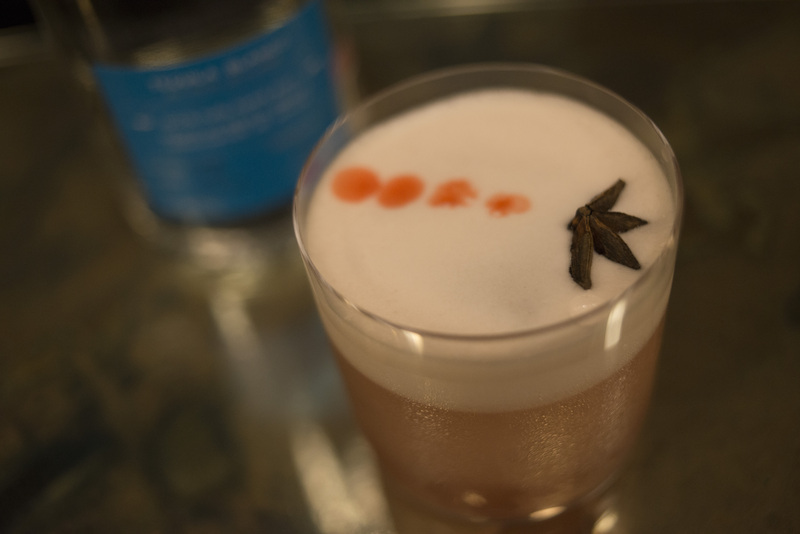 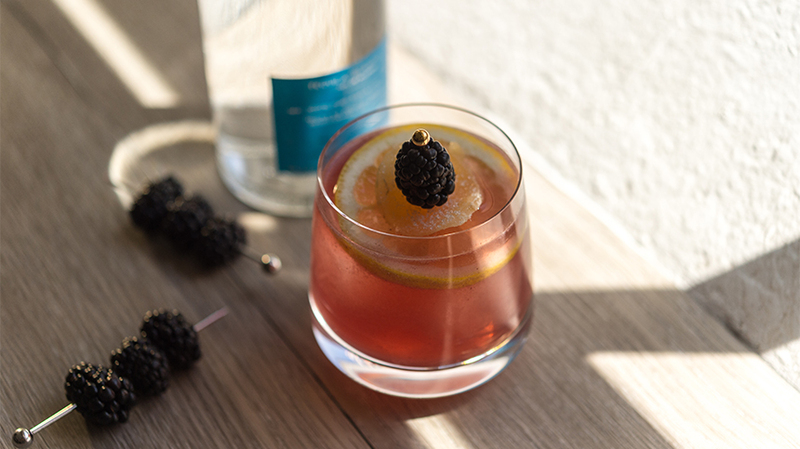 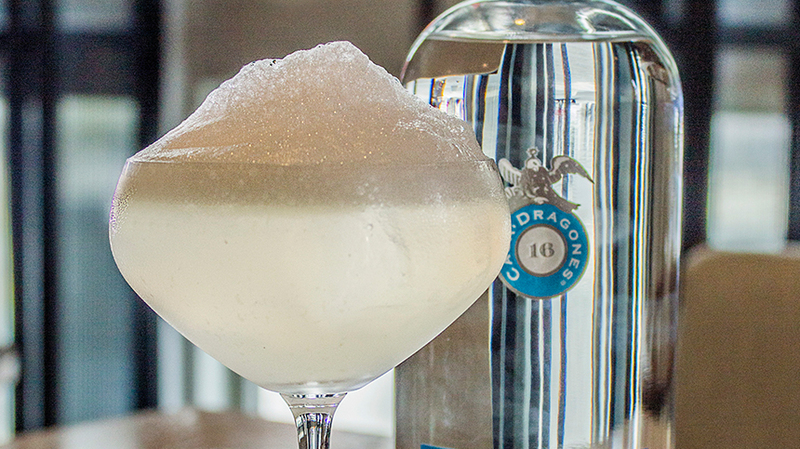 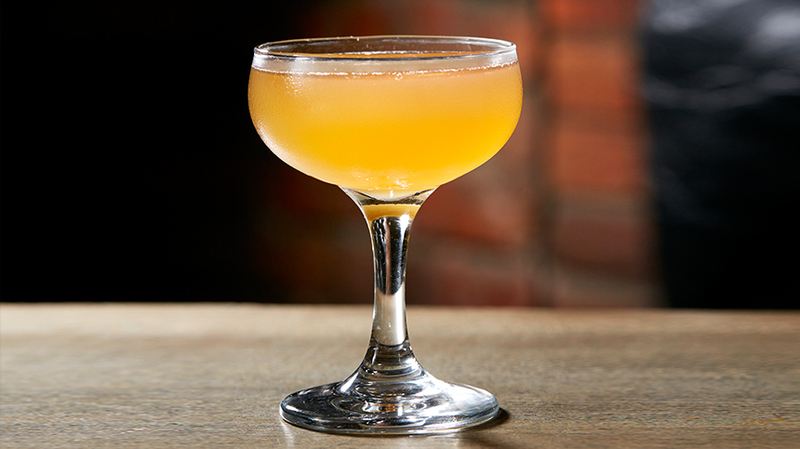 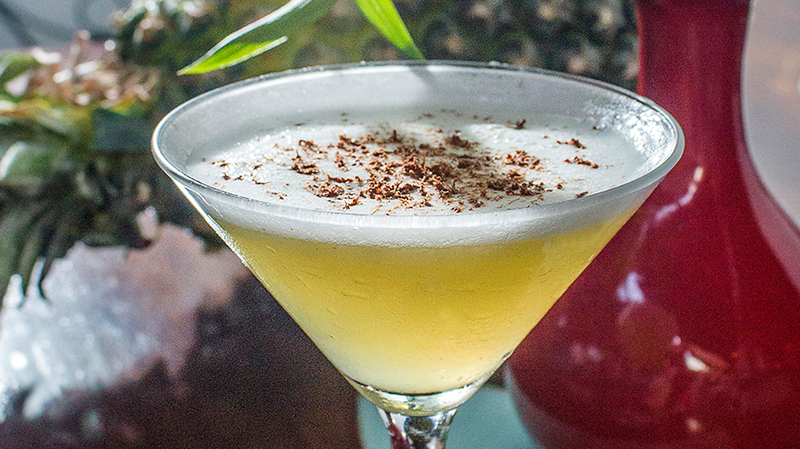 Mixologist Andrew Maurer at Glazers uses Casa Dragones Blanco’s light hint of almonds to break through the creamy texture of his creation, Flip in the Dark. 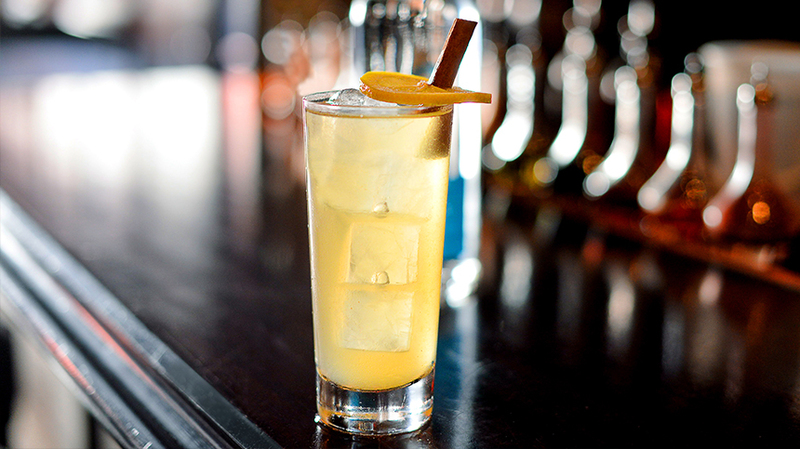 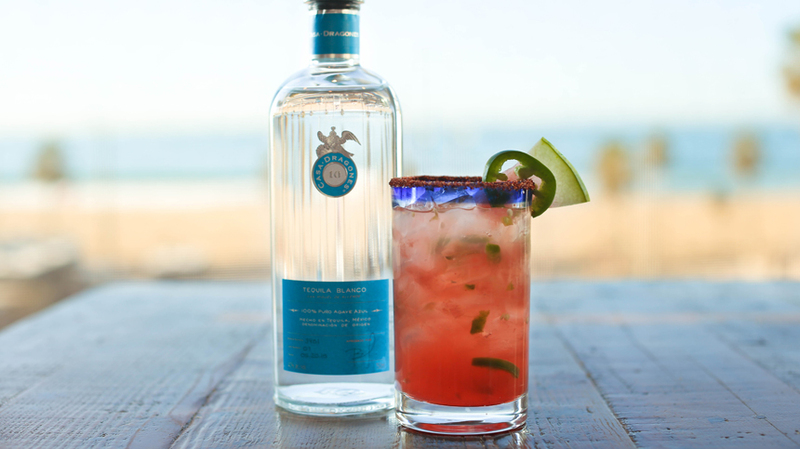 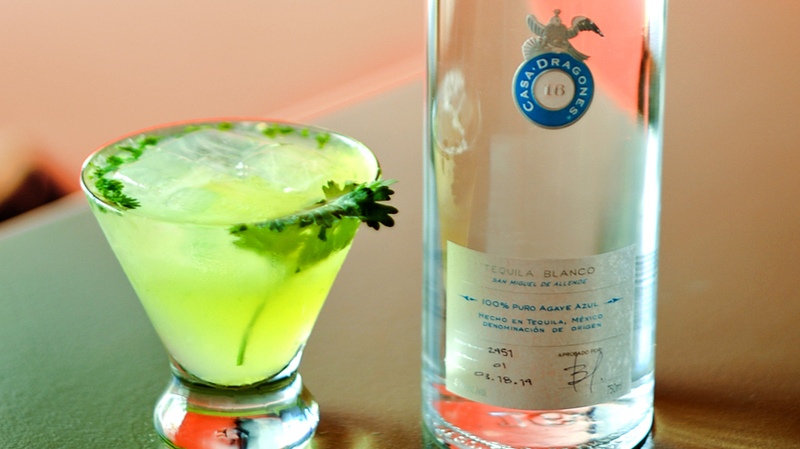 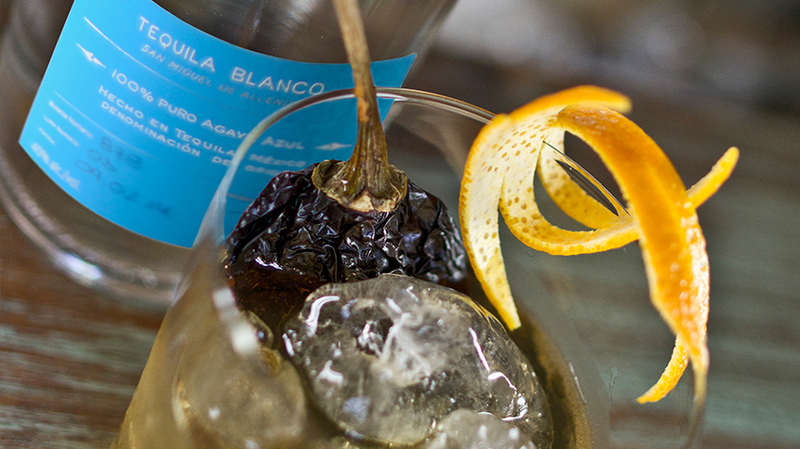 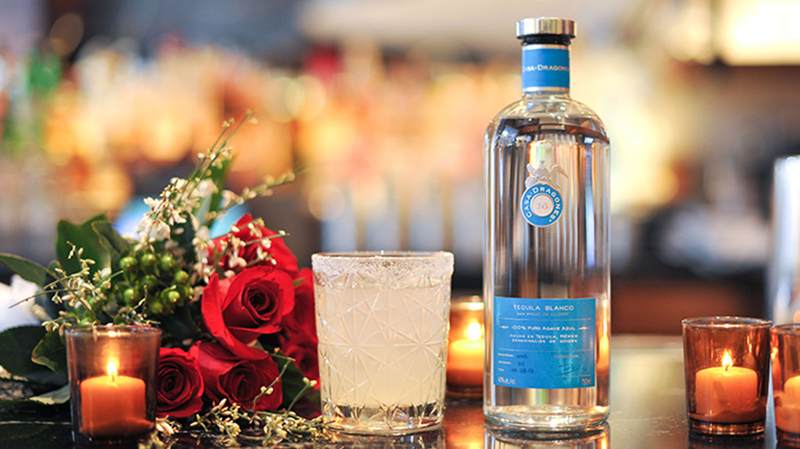 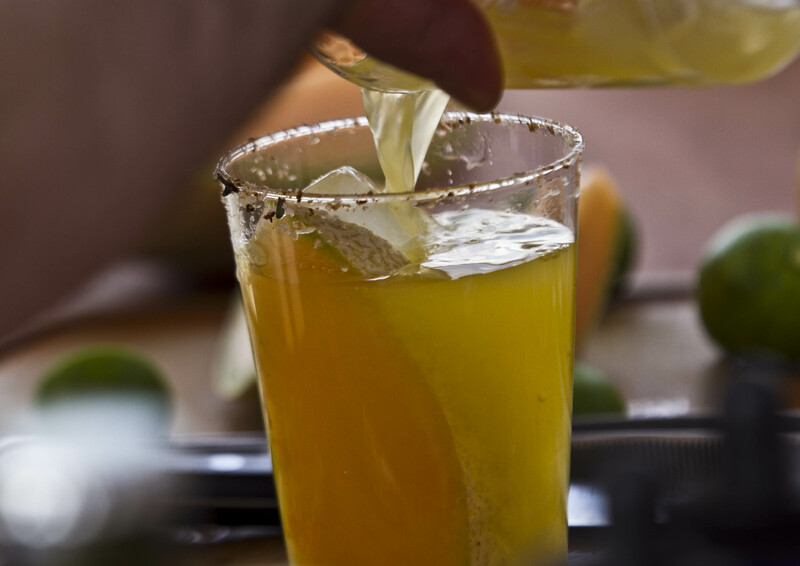 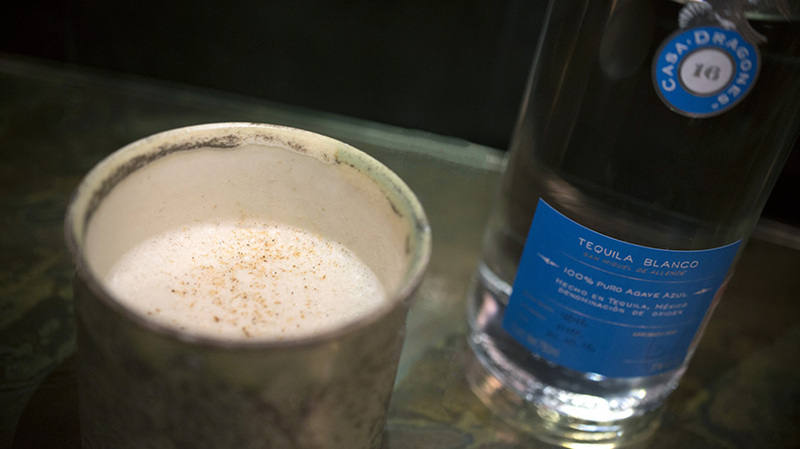 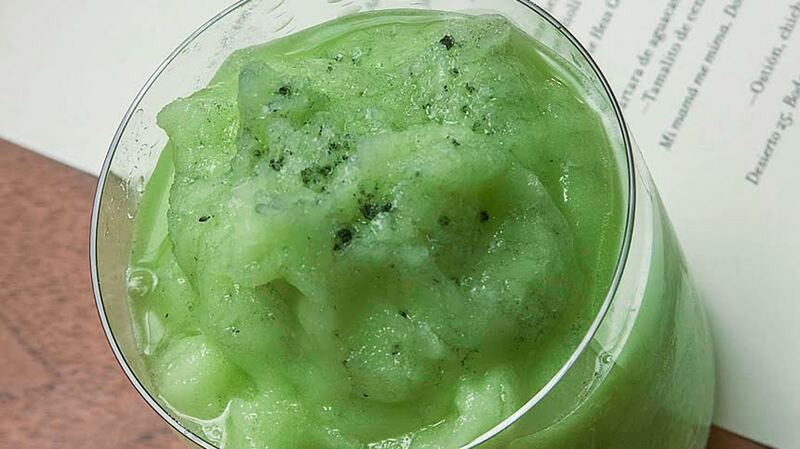 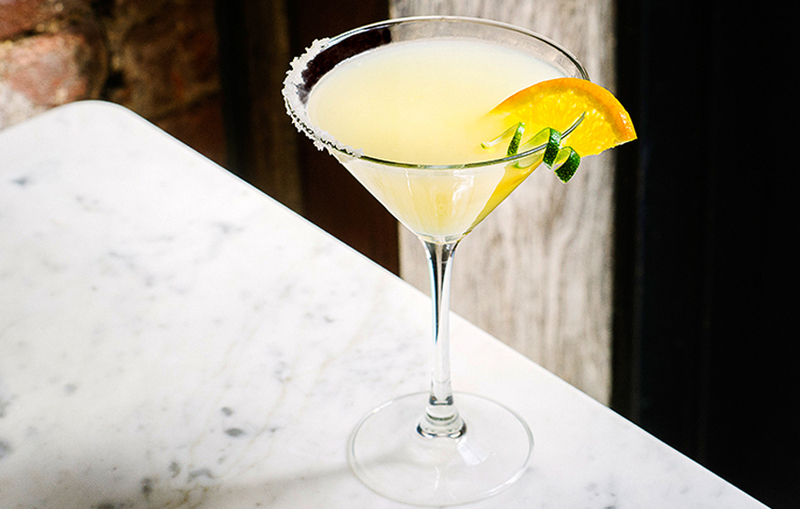 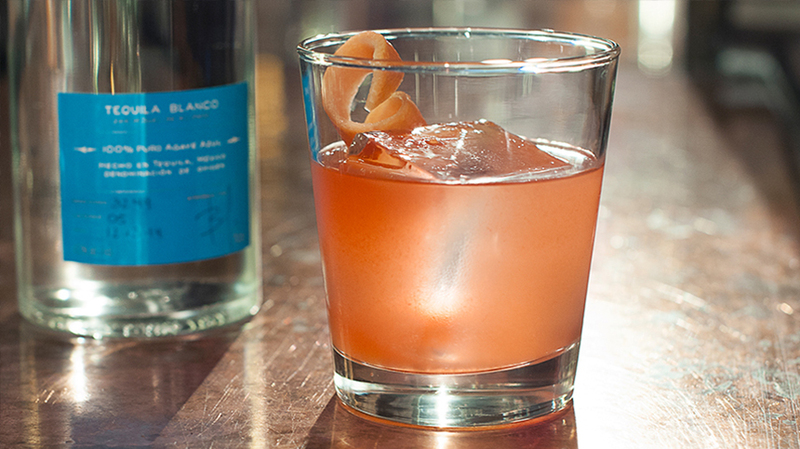 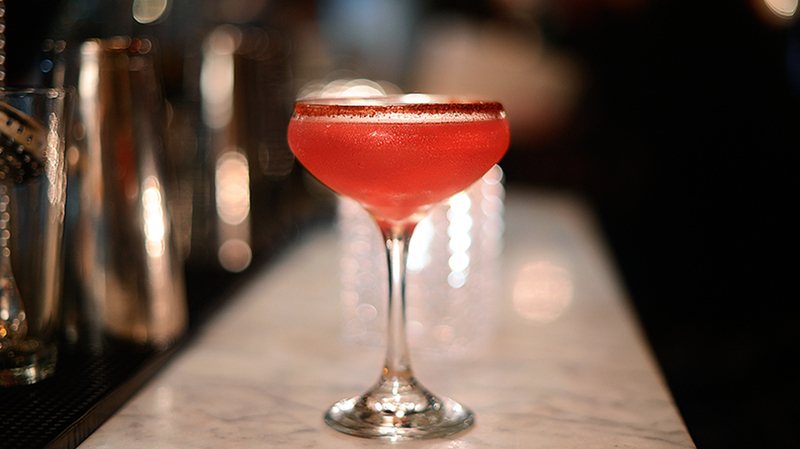 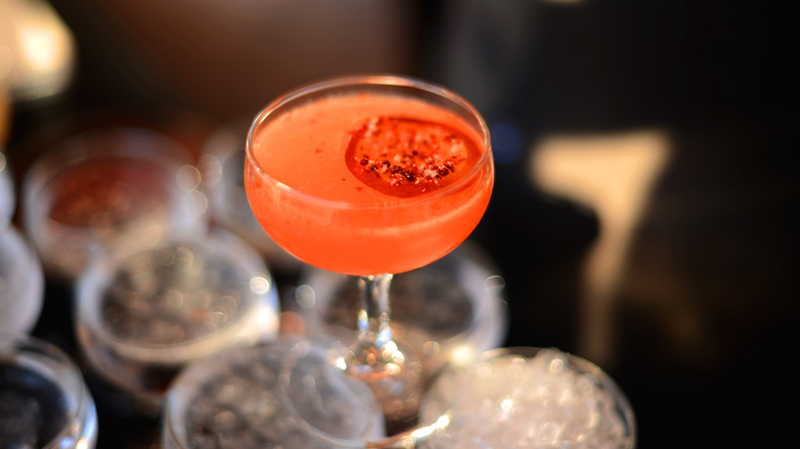 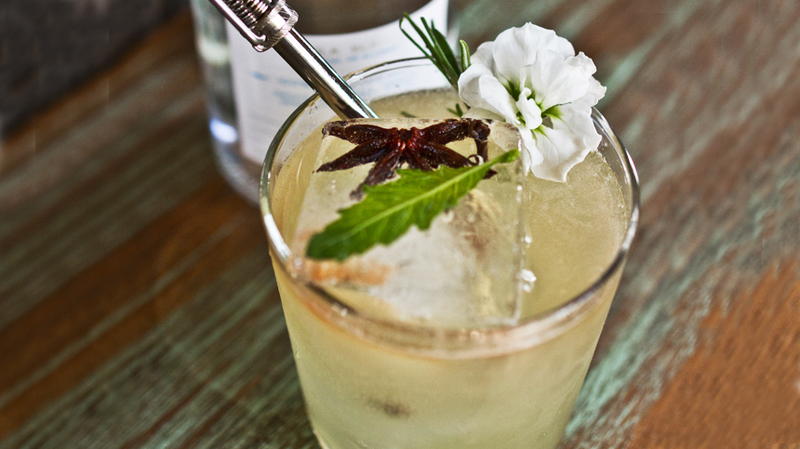 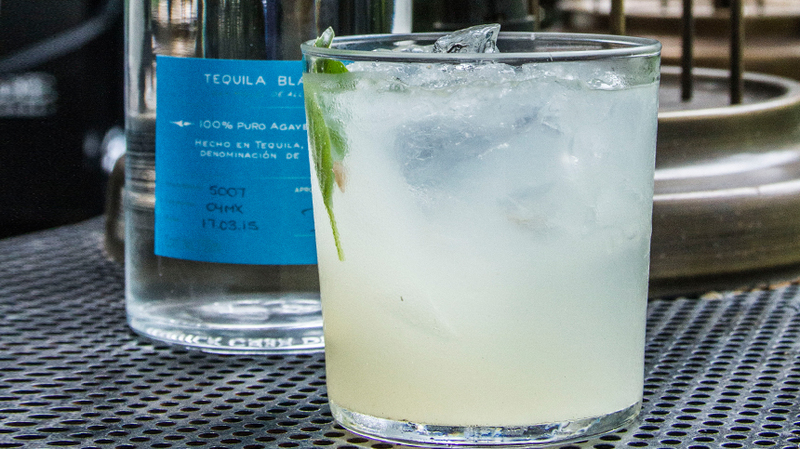 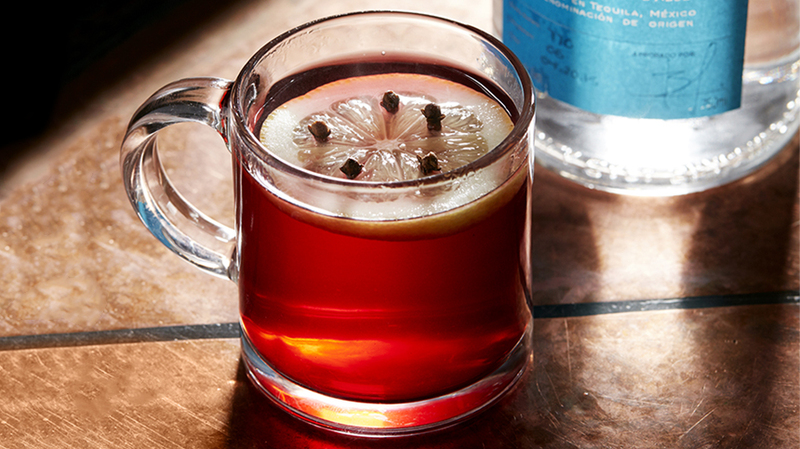 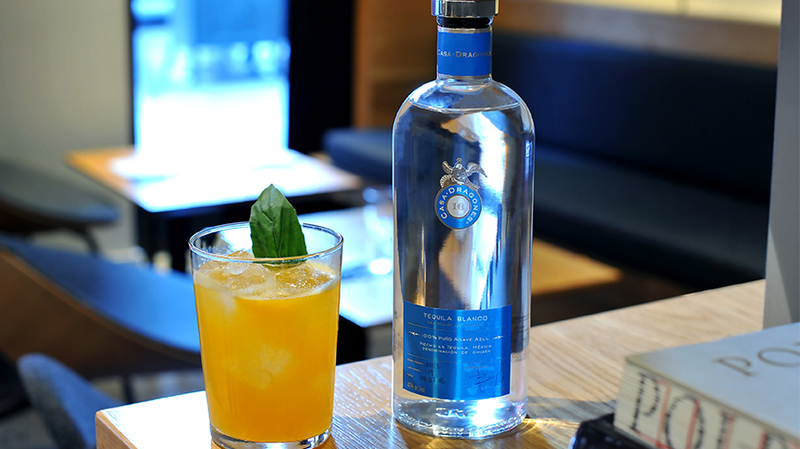 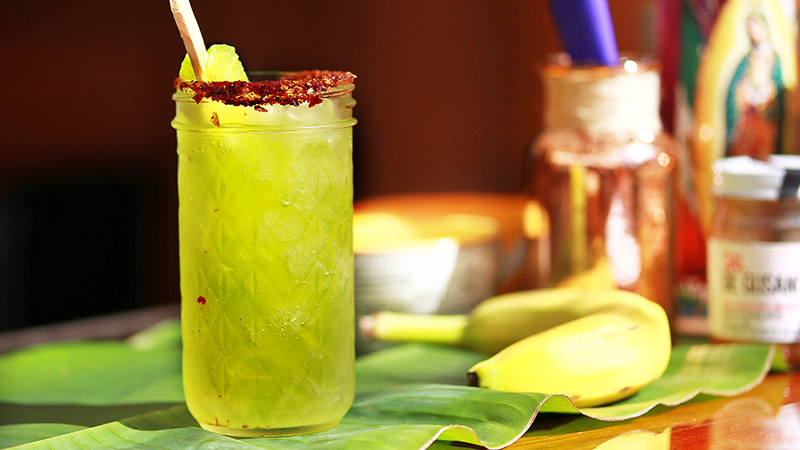 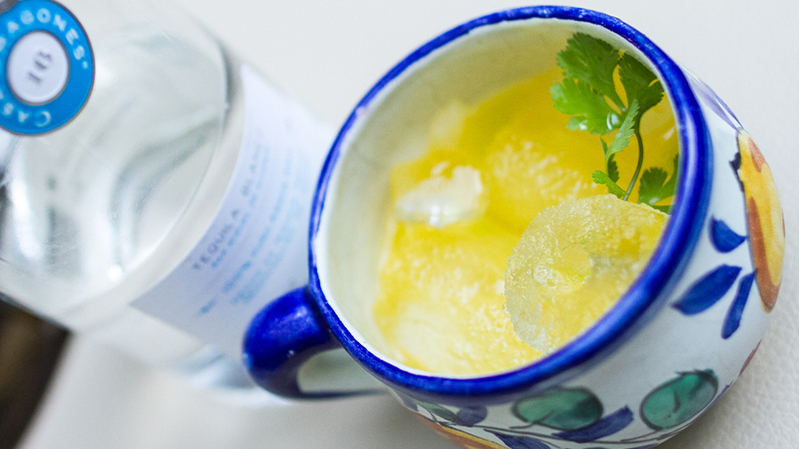 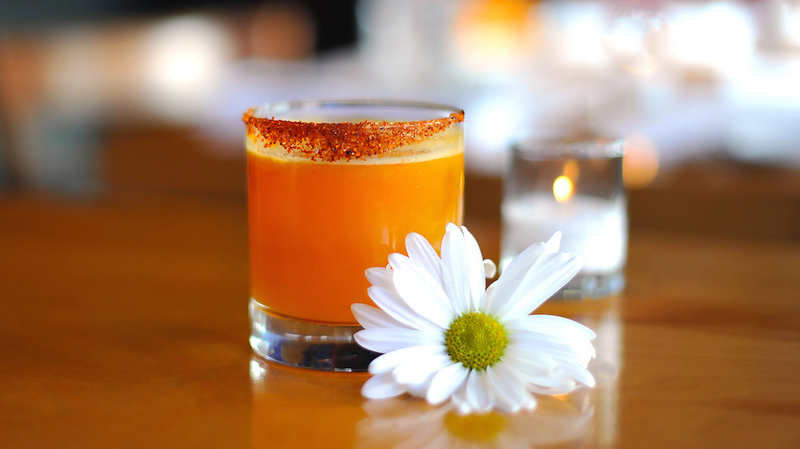 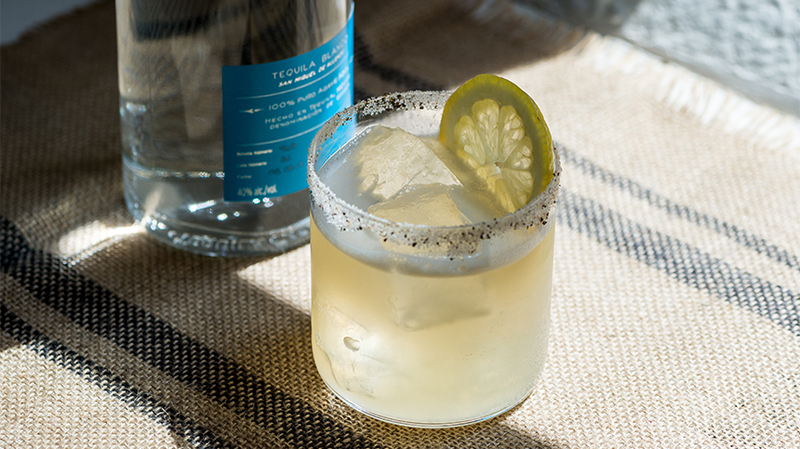 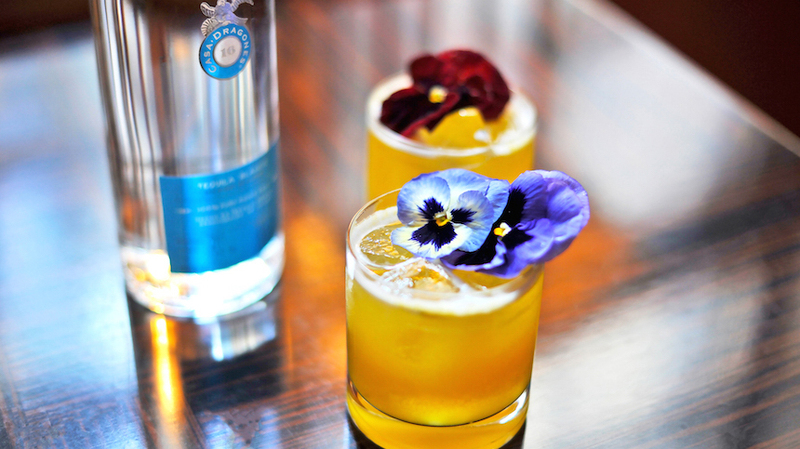 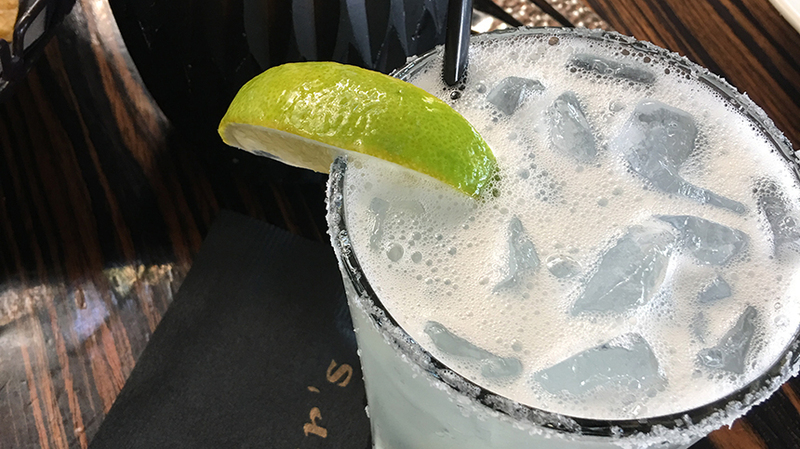 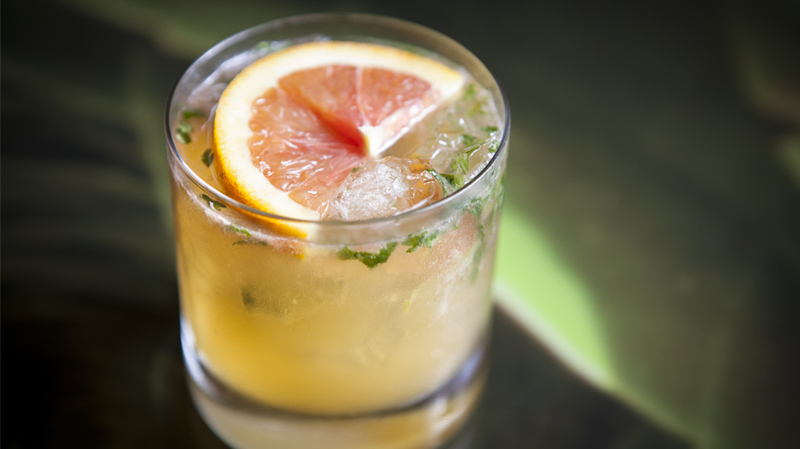 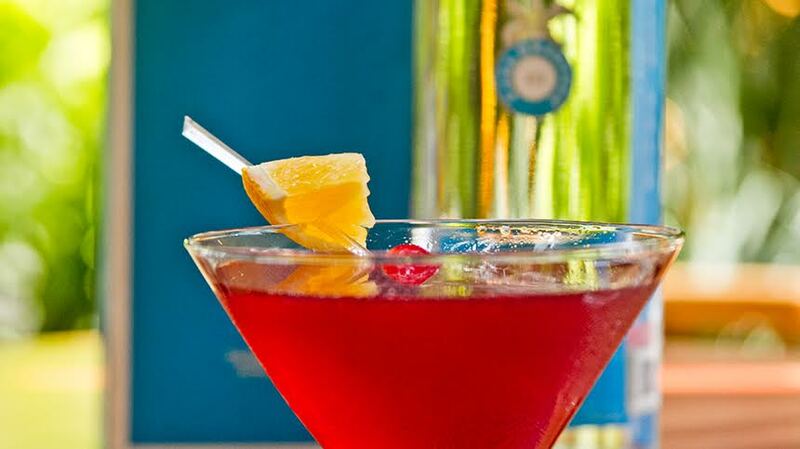 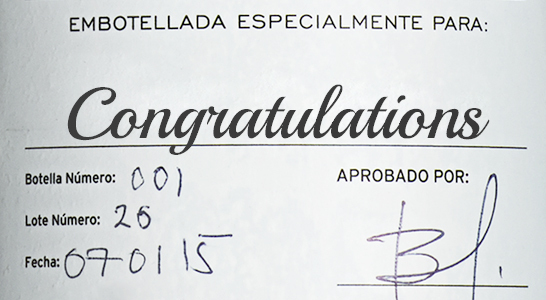 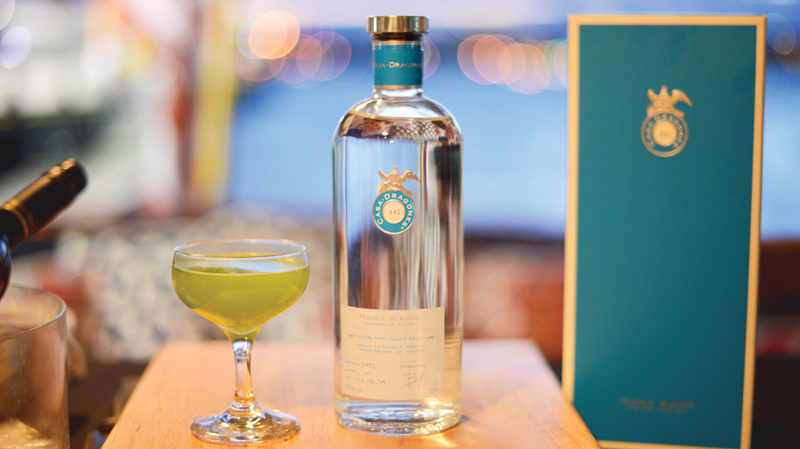 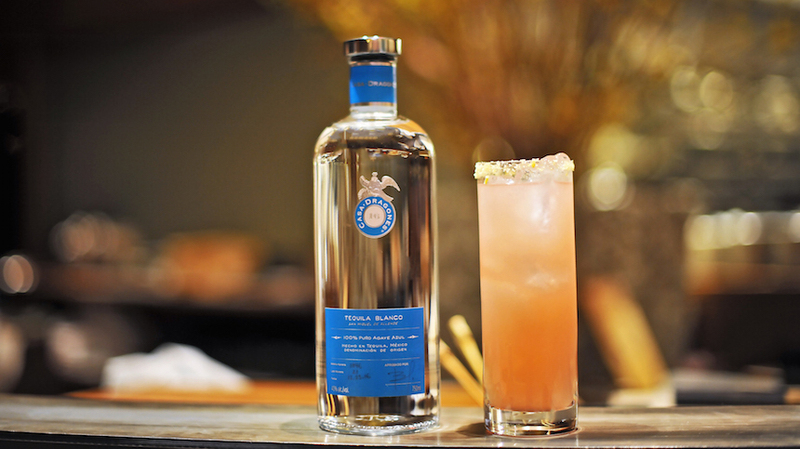 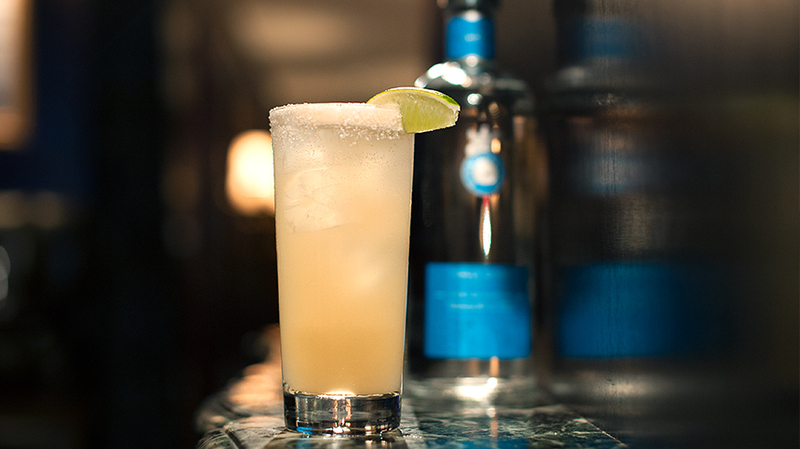 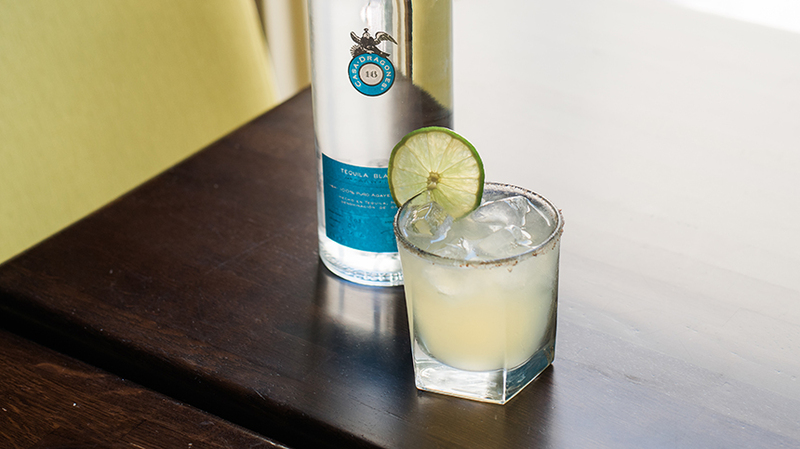 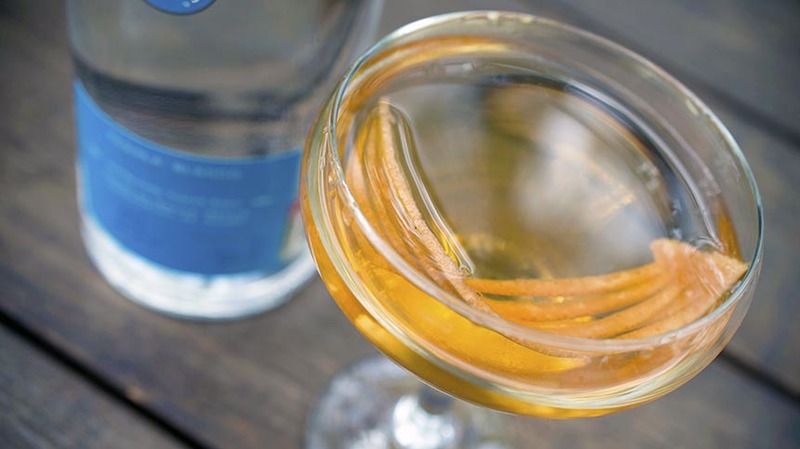 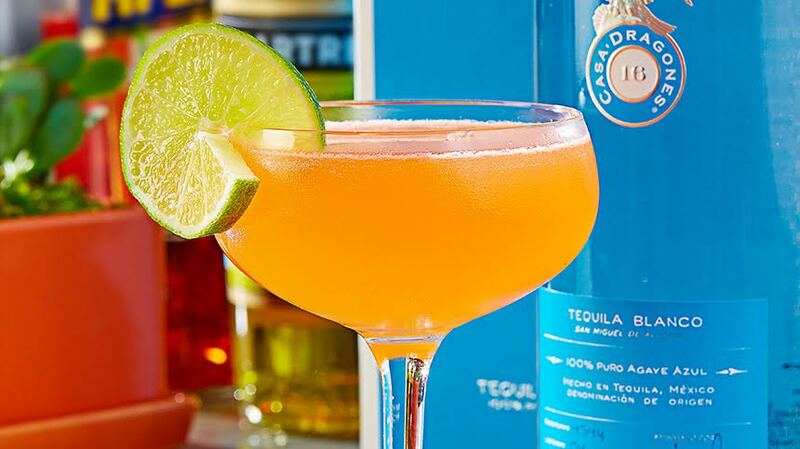 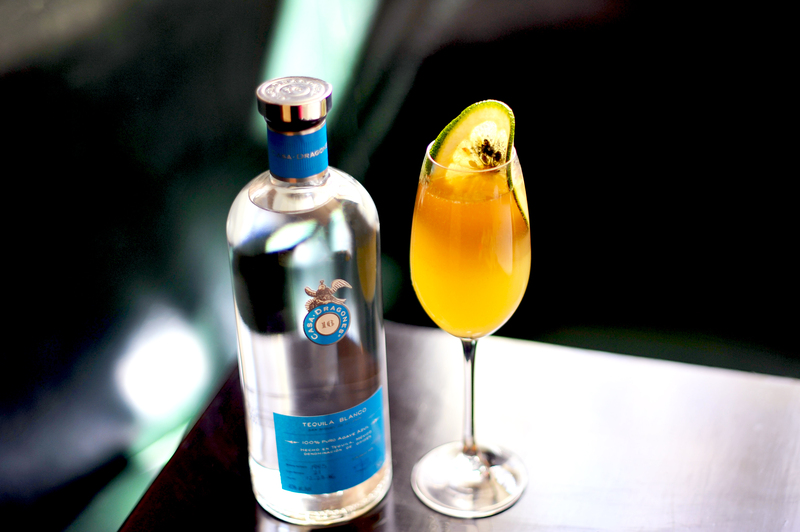 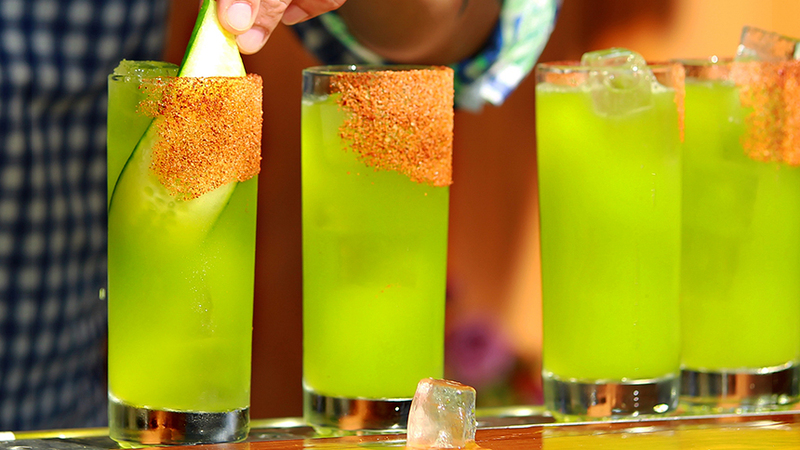 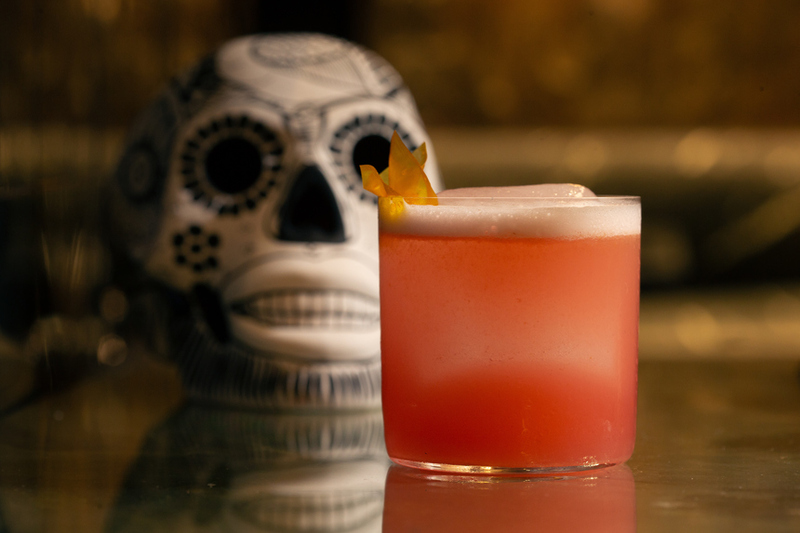 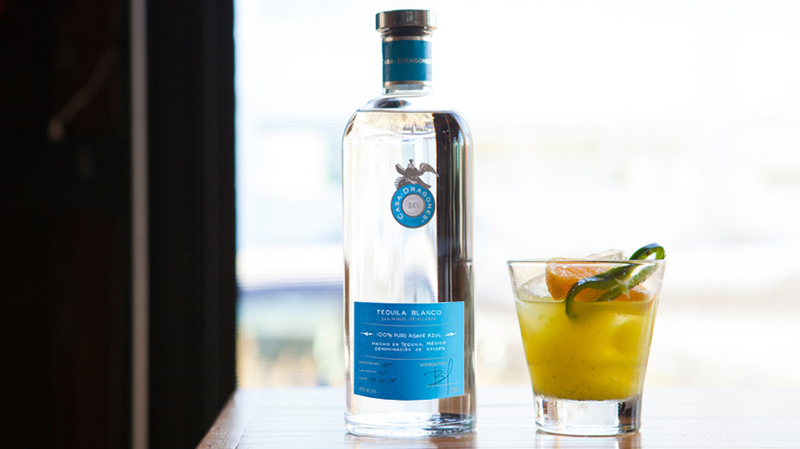 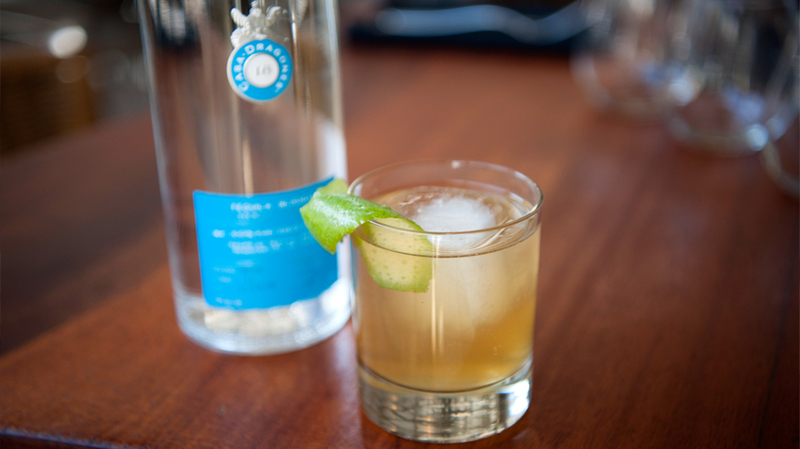 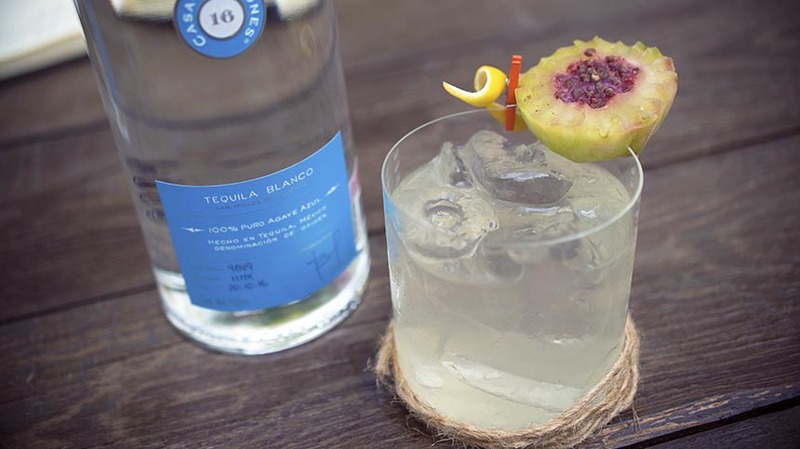 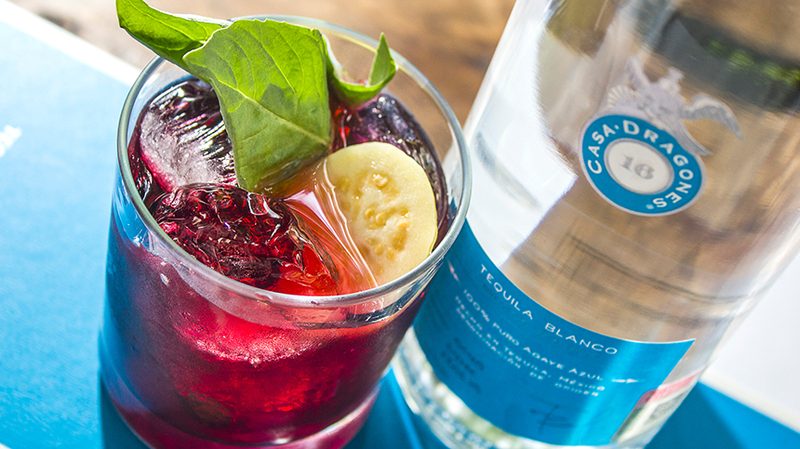 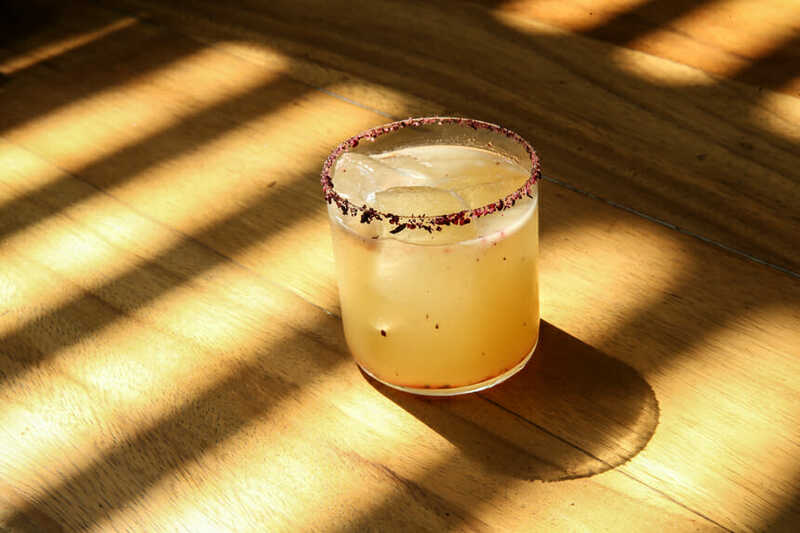 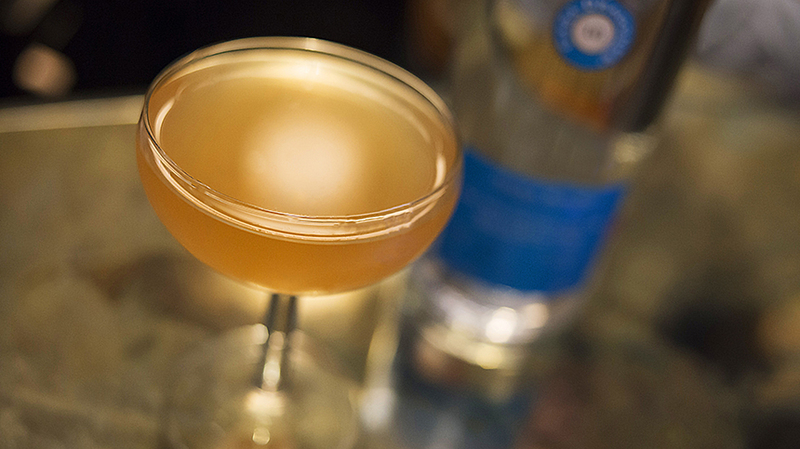 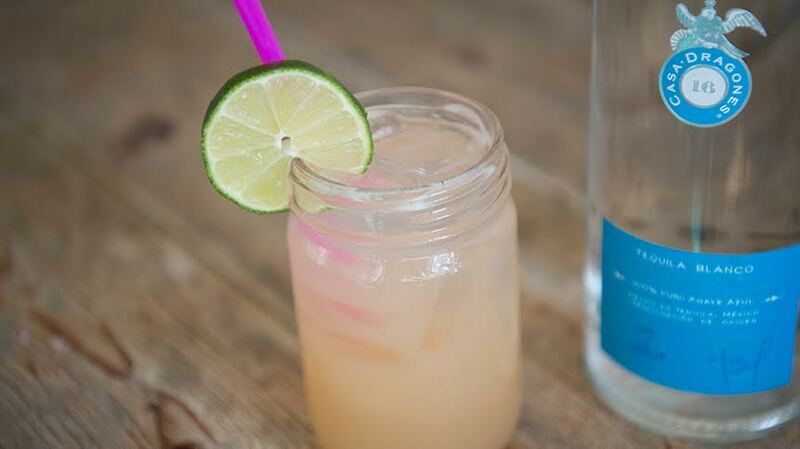 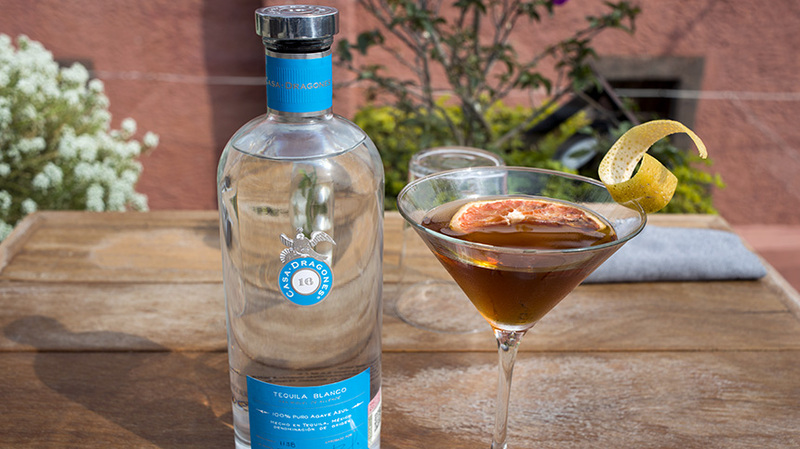 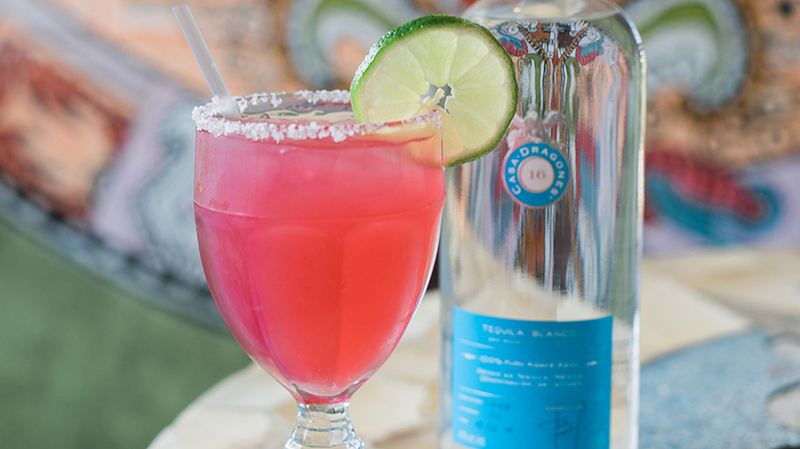 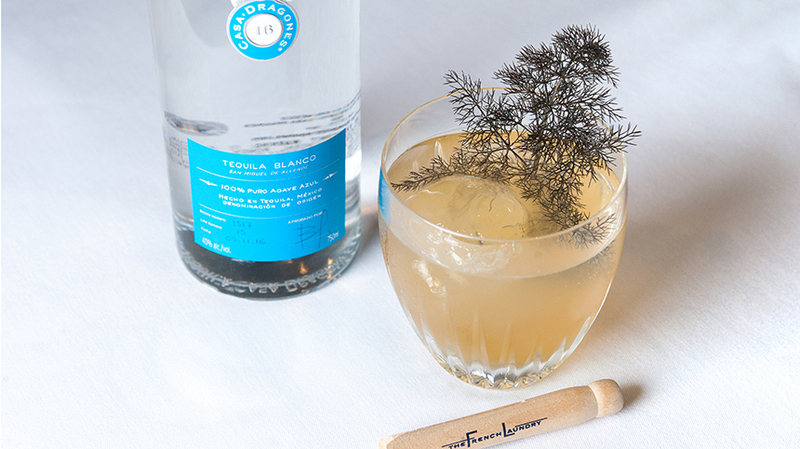 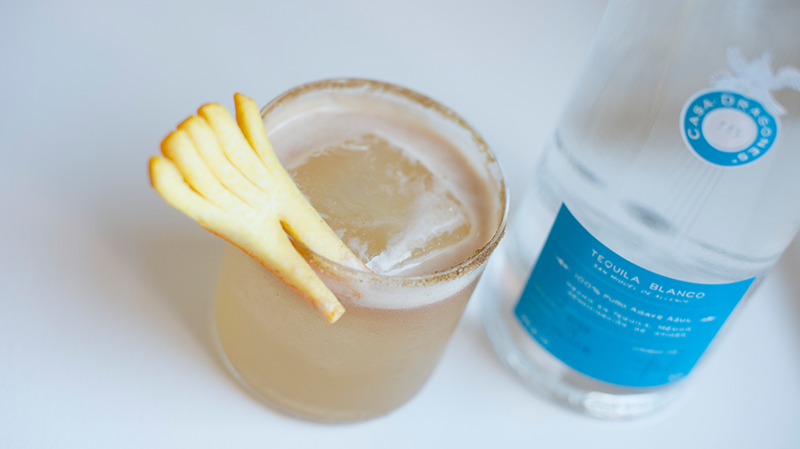 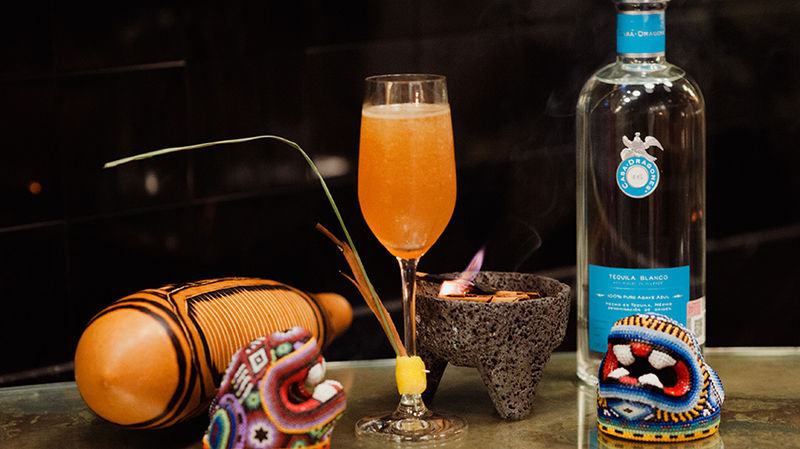 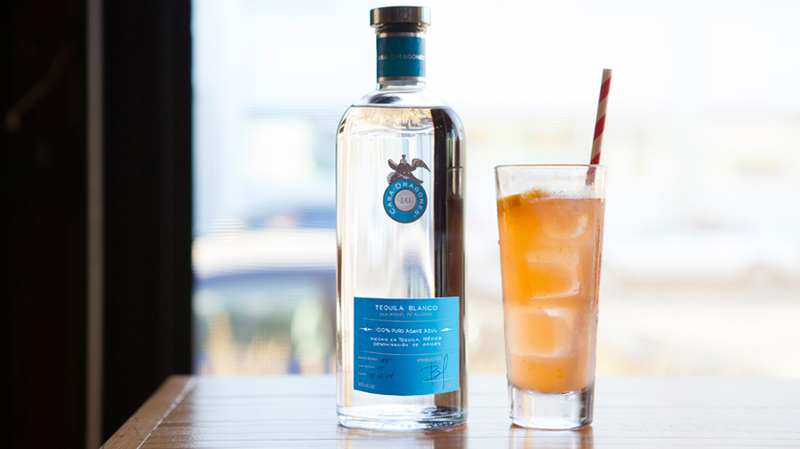 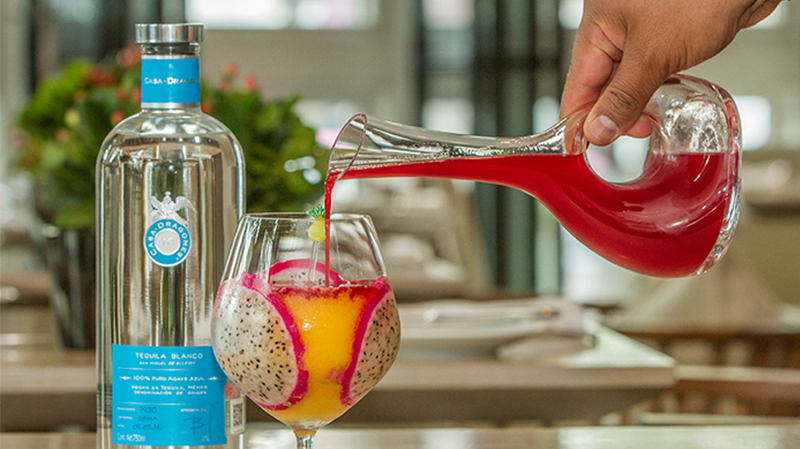 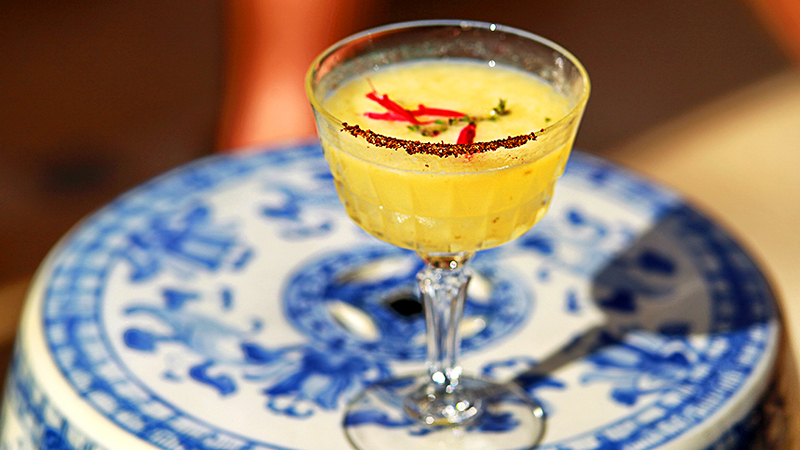 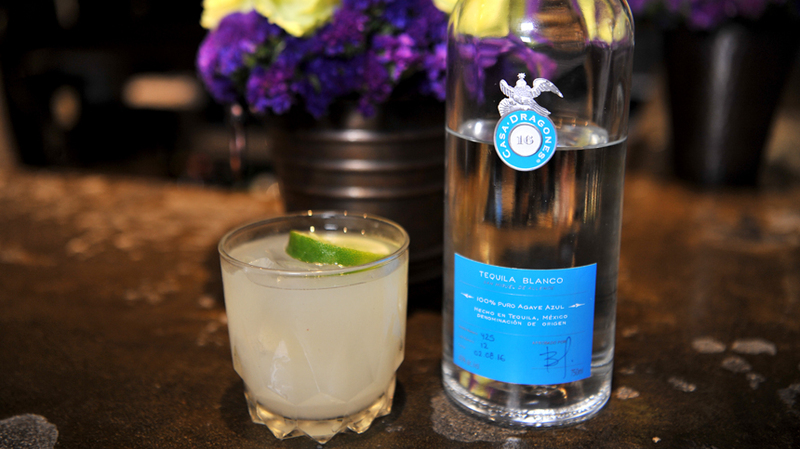 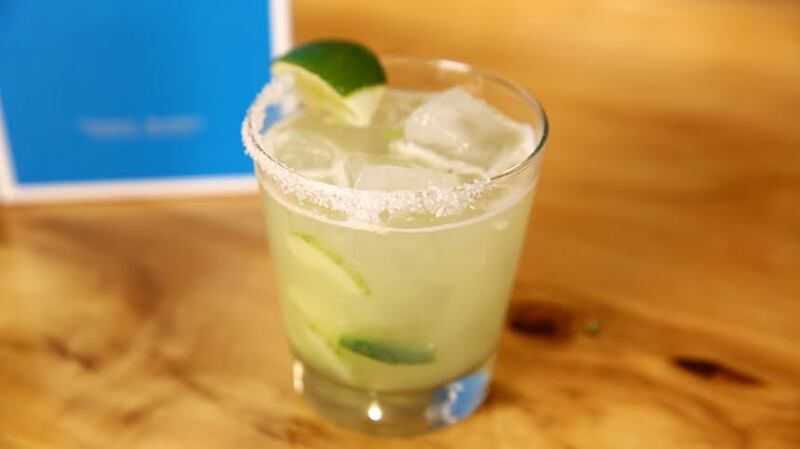 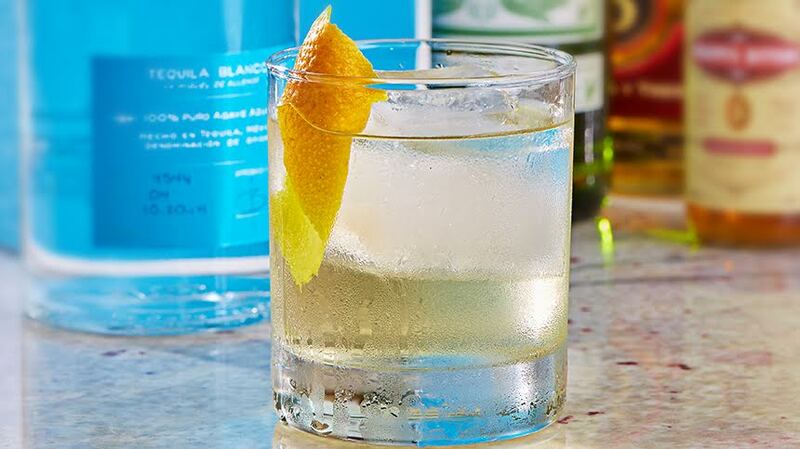 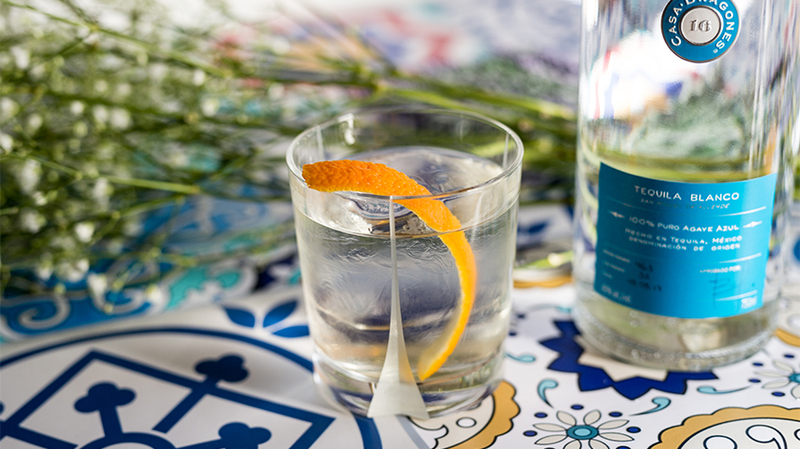 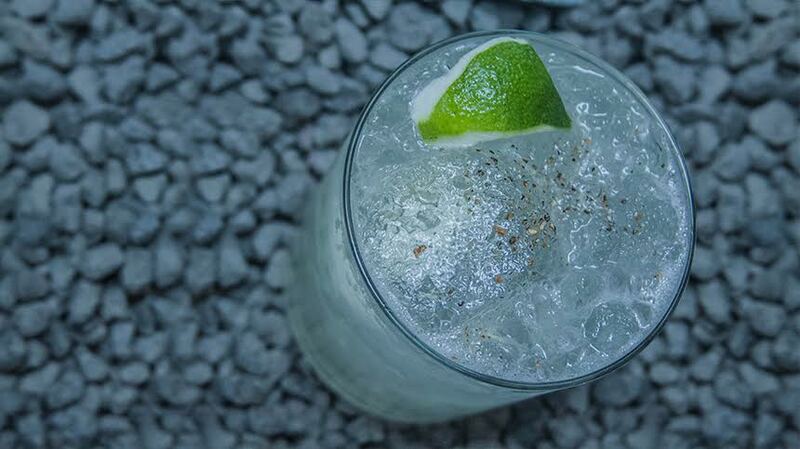 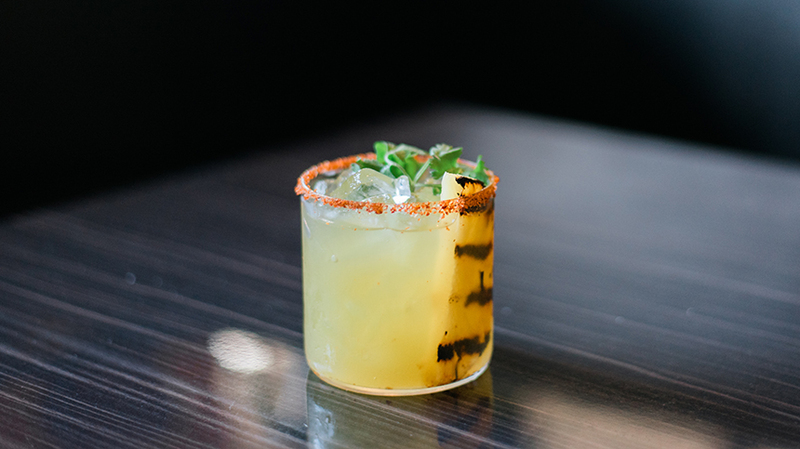 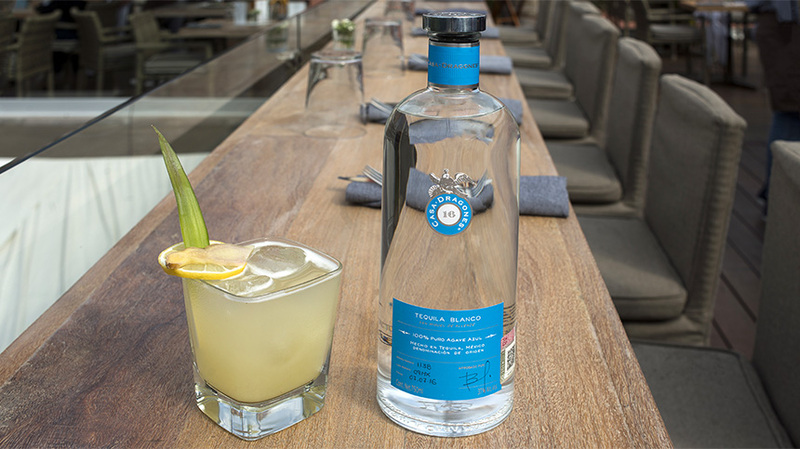 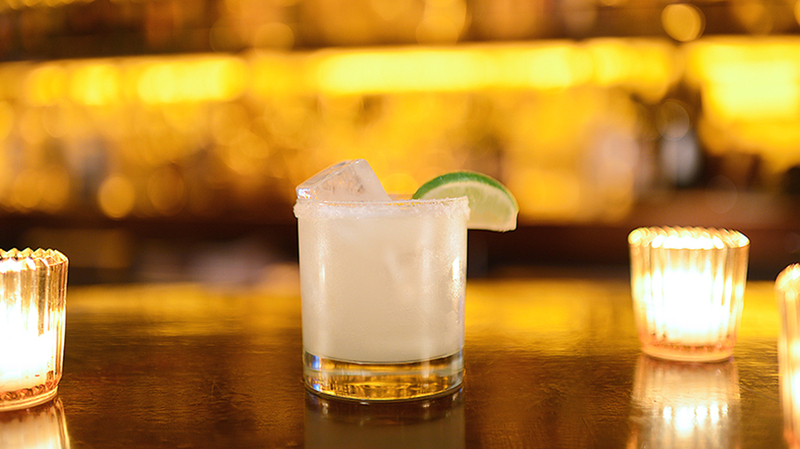 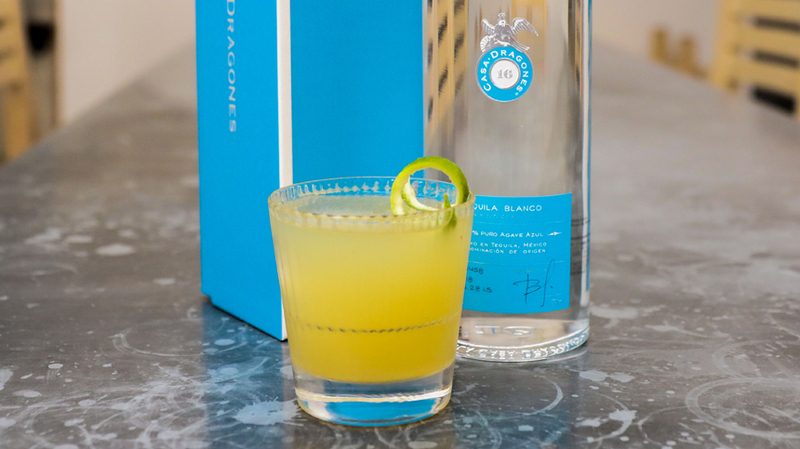 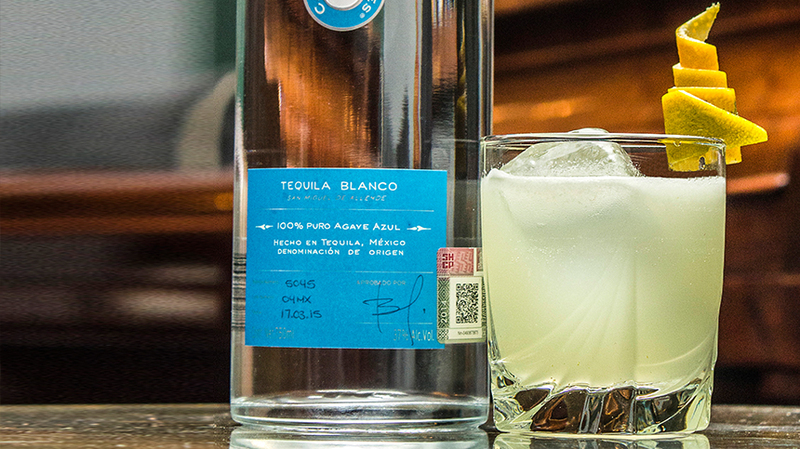 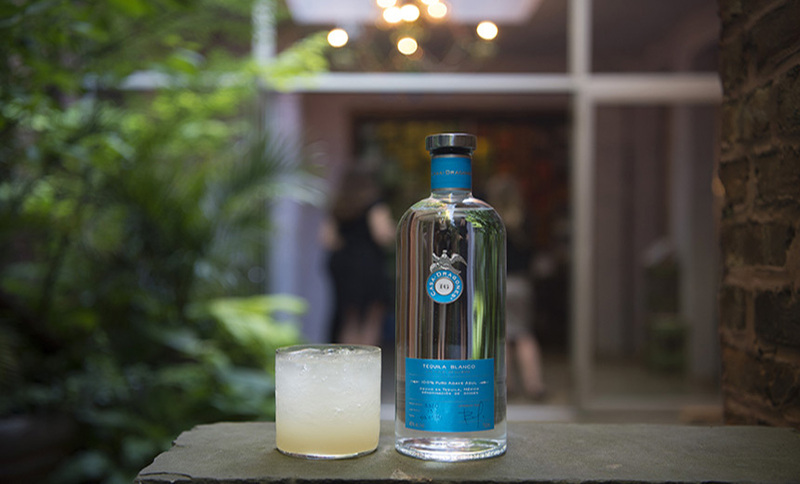 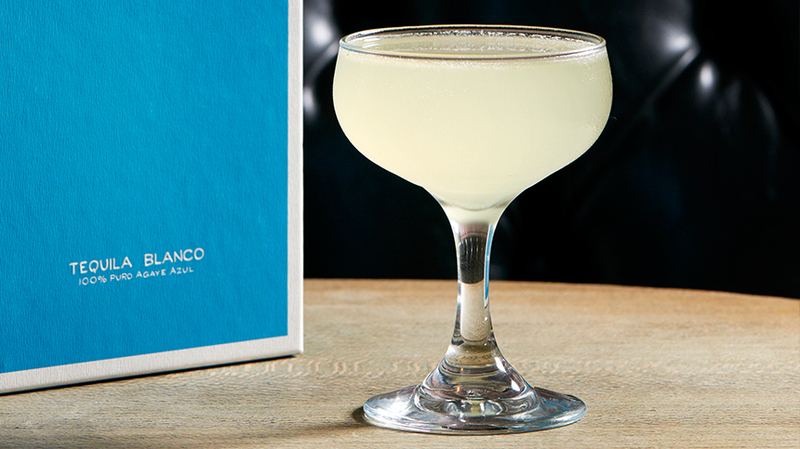 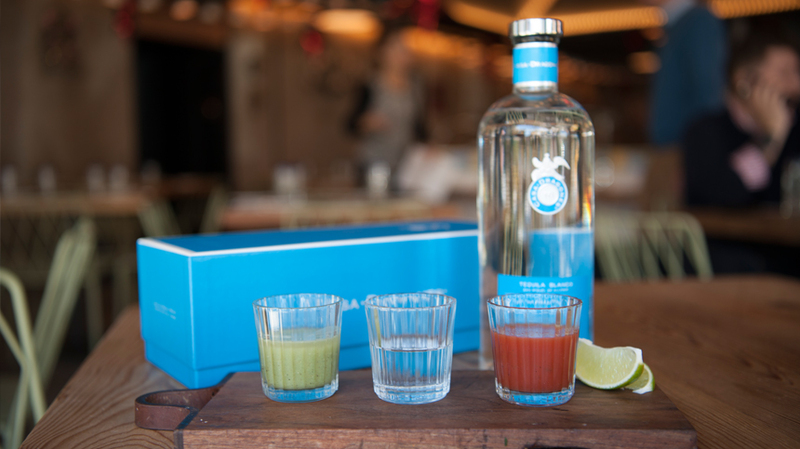 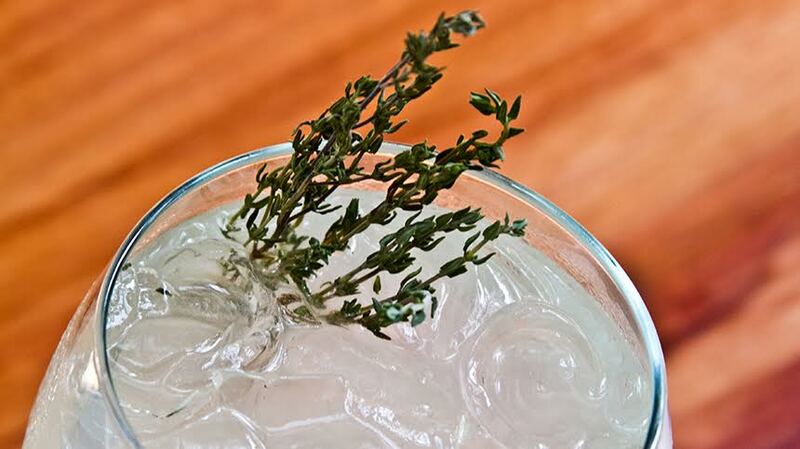 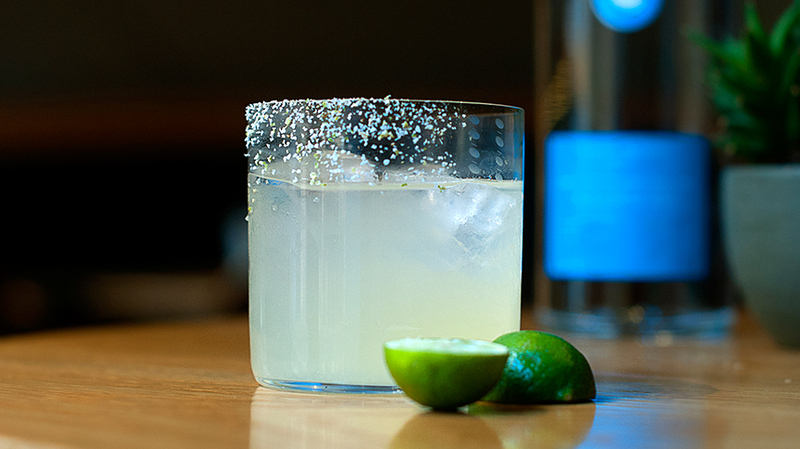 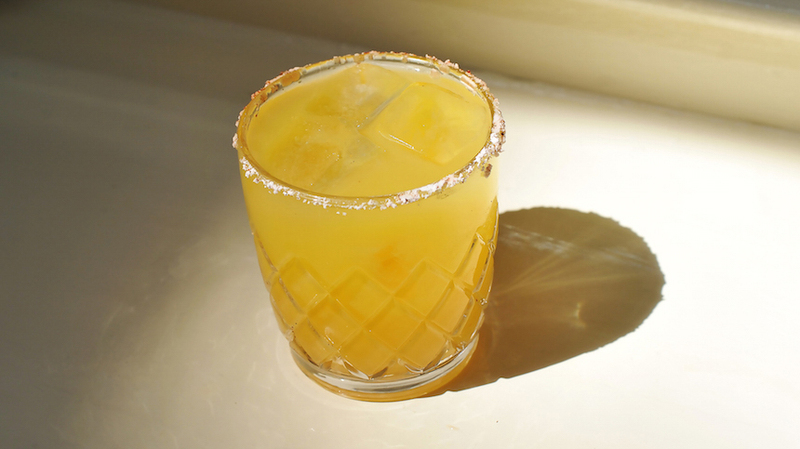 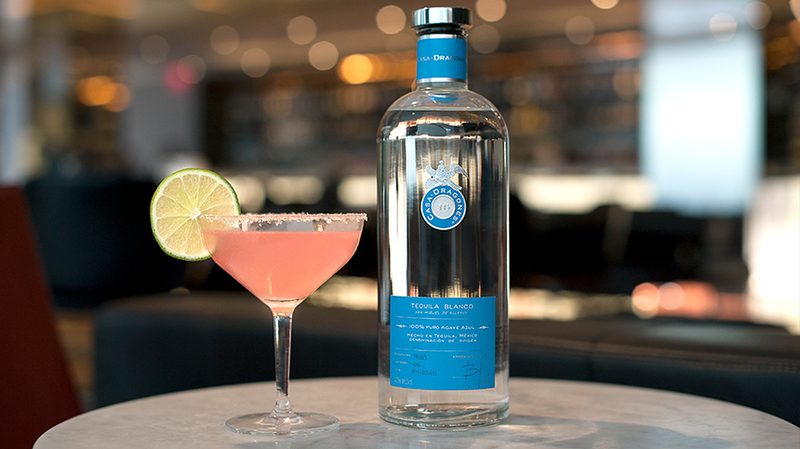 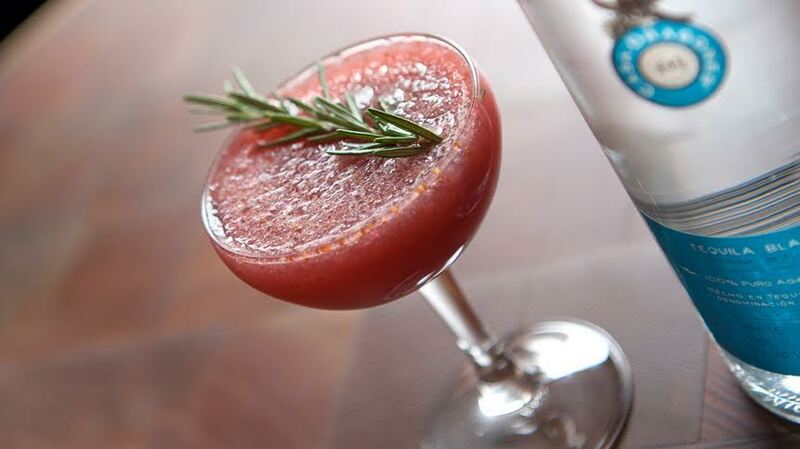 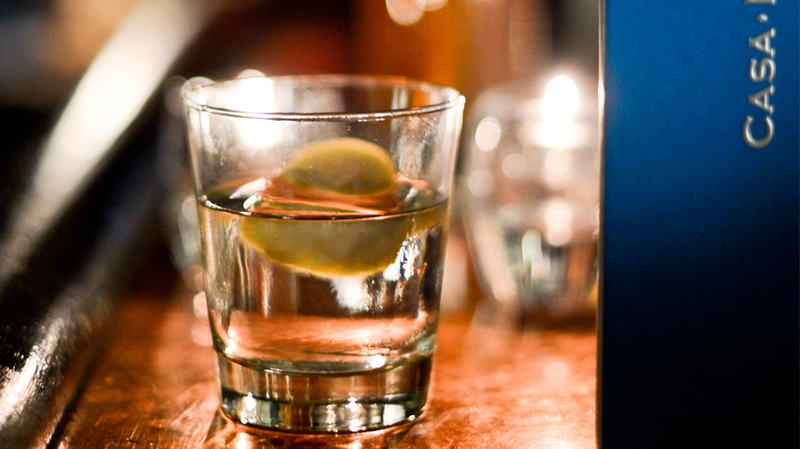 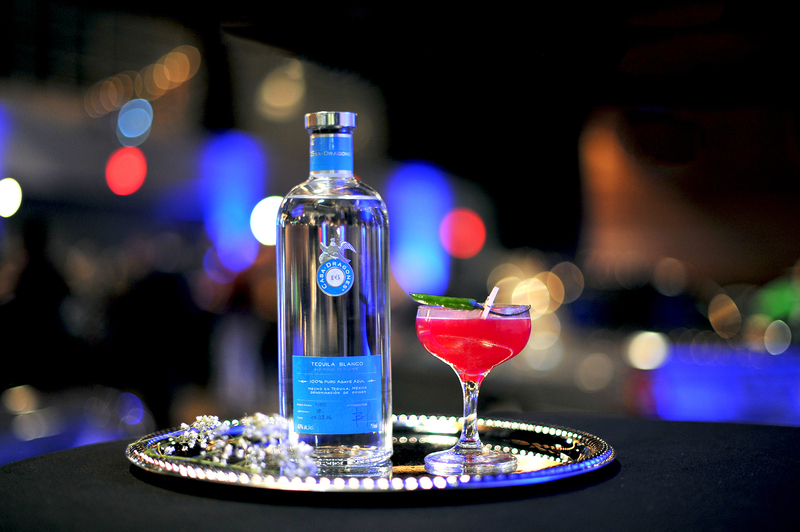 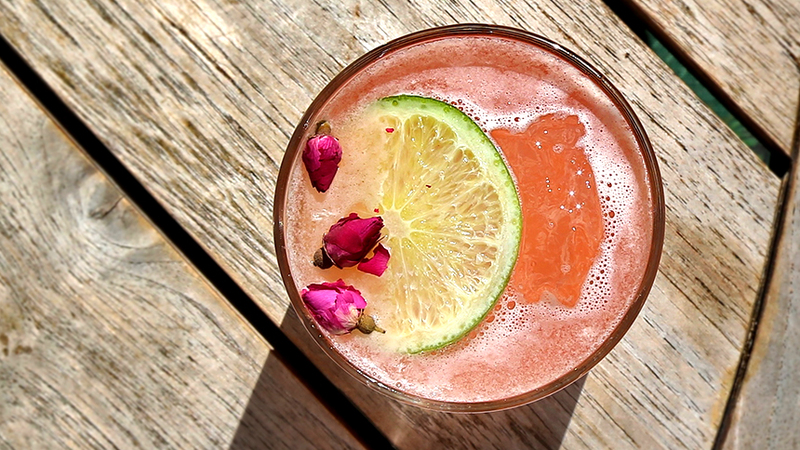 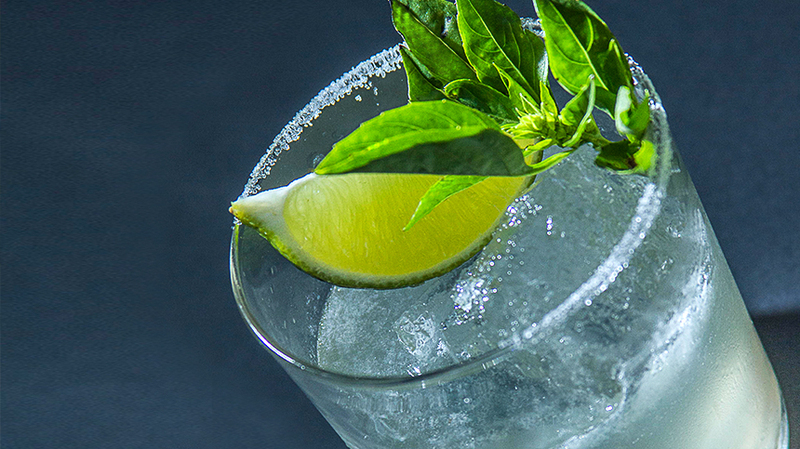 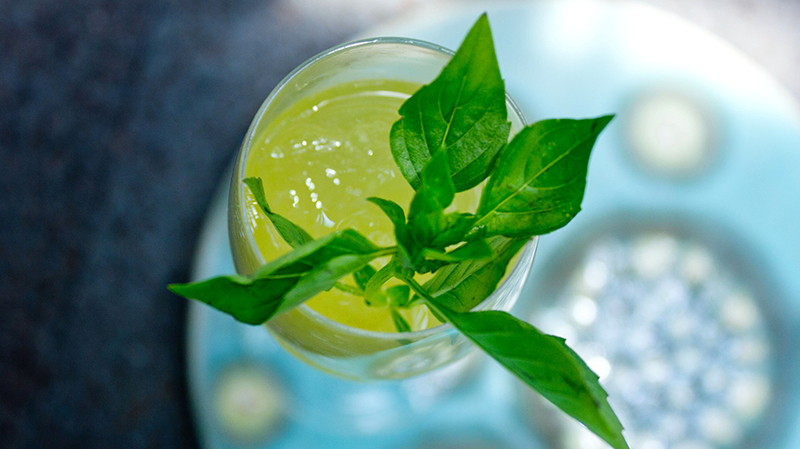 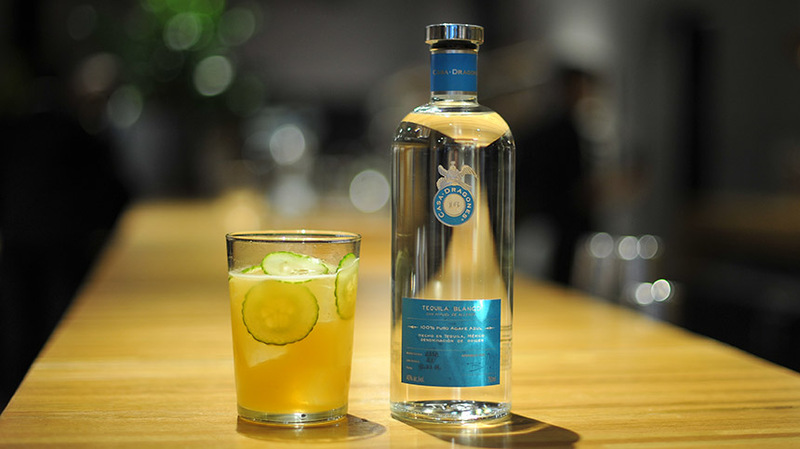 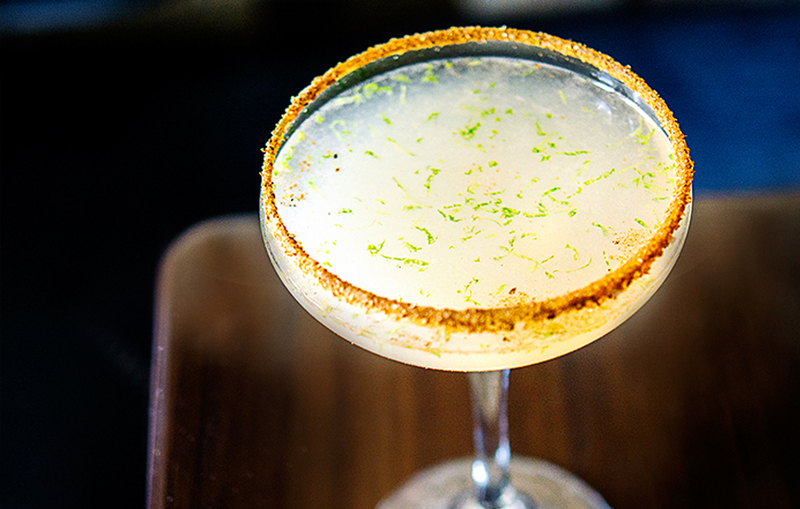 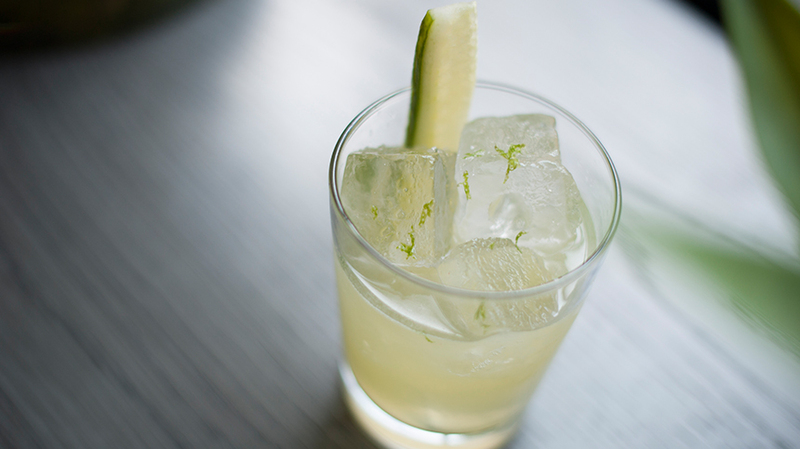 The grated nutmeg and whole egg give substance to the gentle flavors of the tequila’s semi-sweet agave notes. 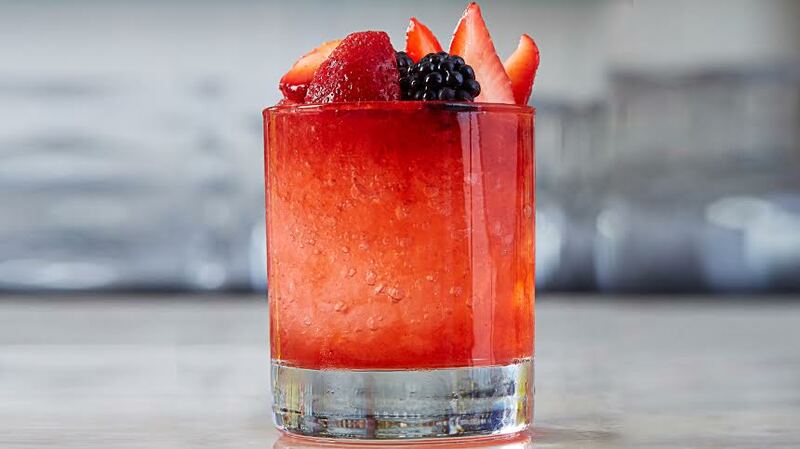 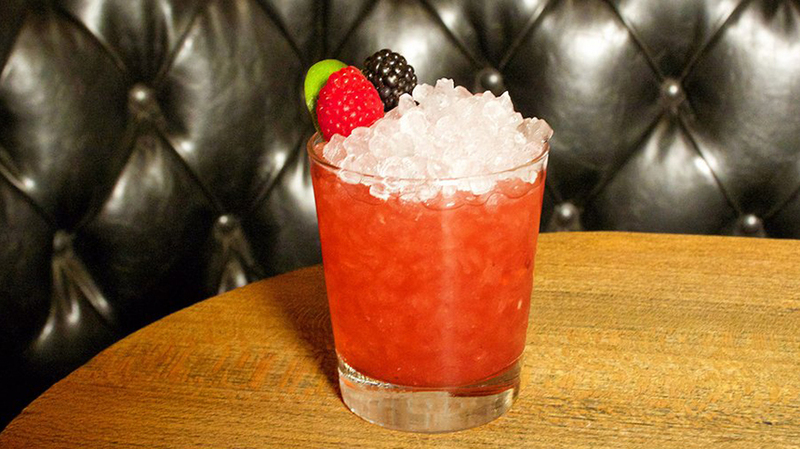 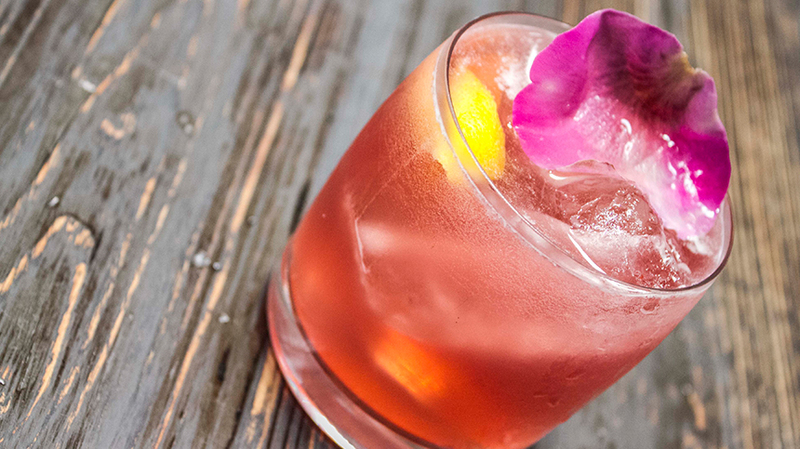 Shake with ice. 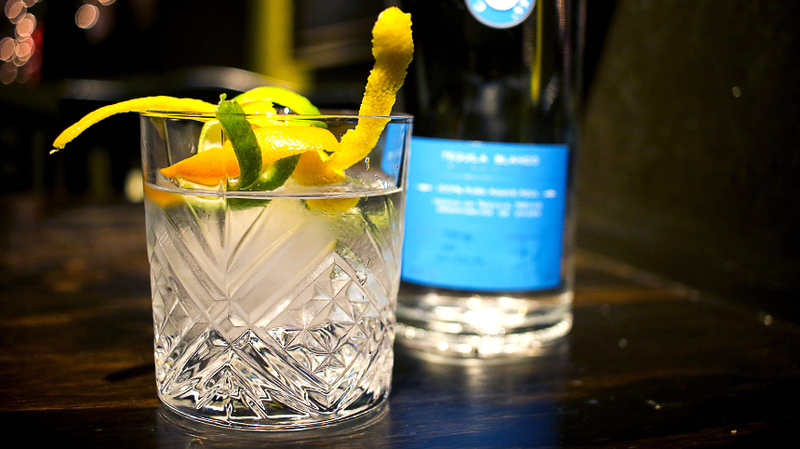 Strain and serve. 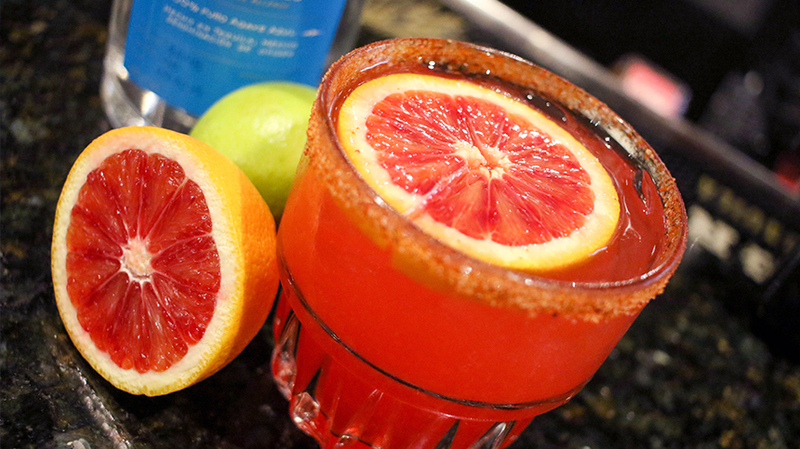 Grate nutmeg.